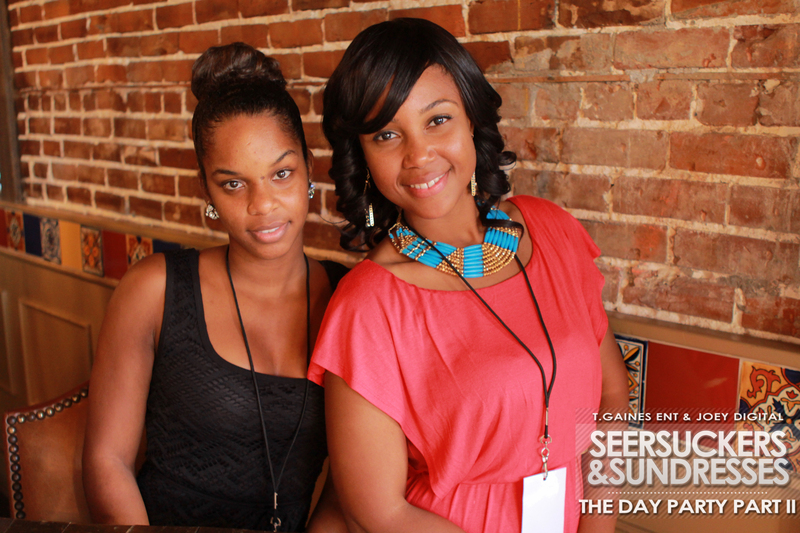 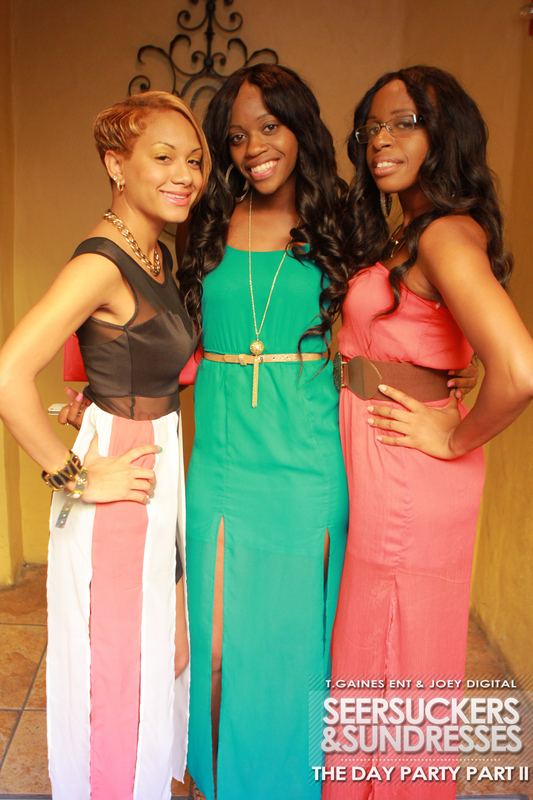 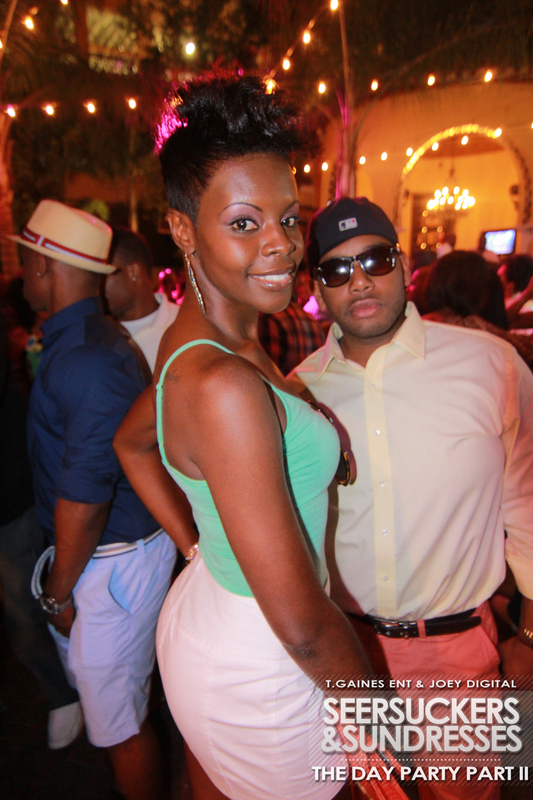 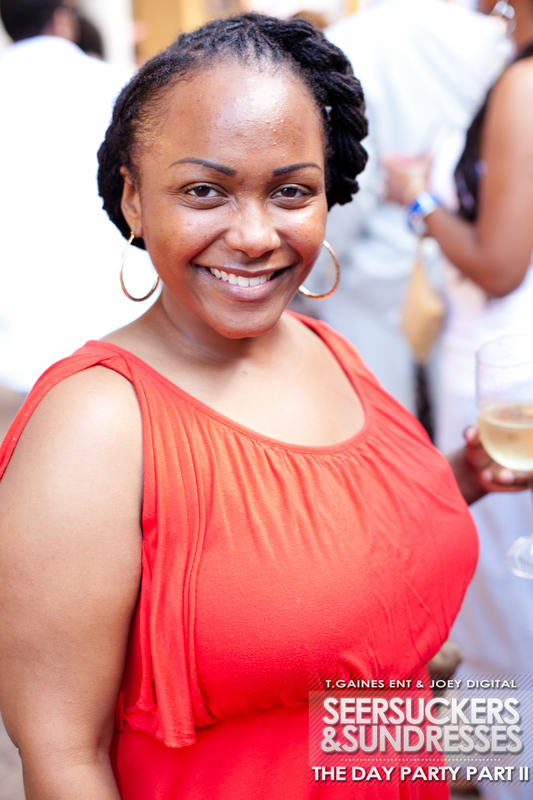 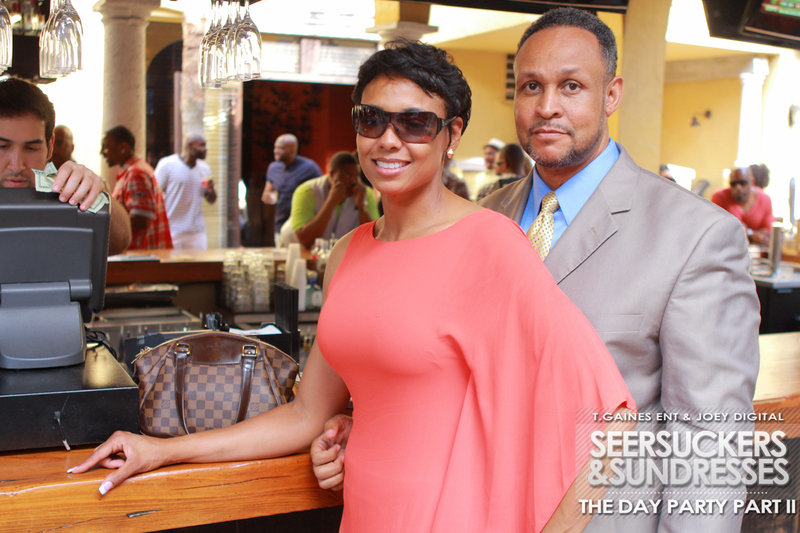 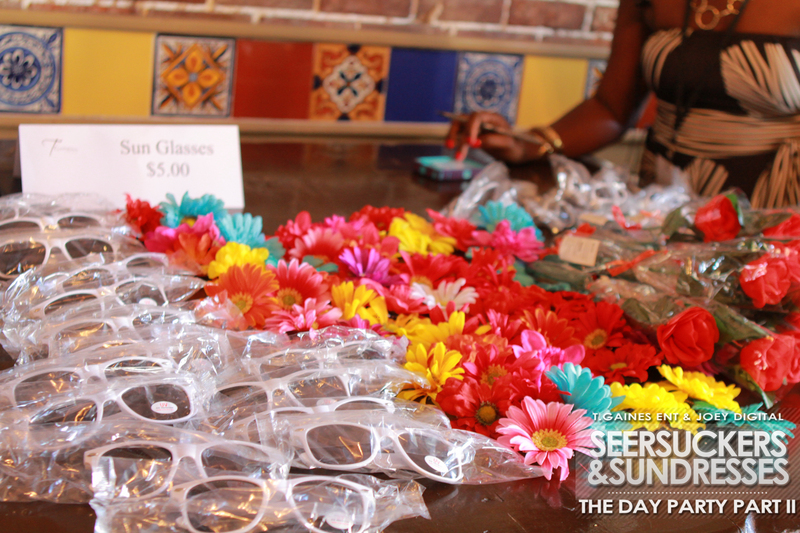 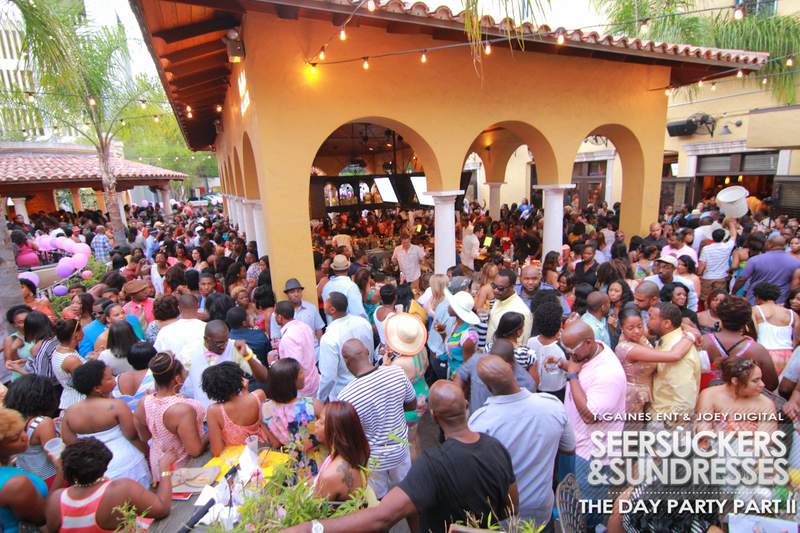 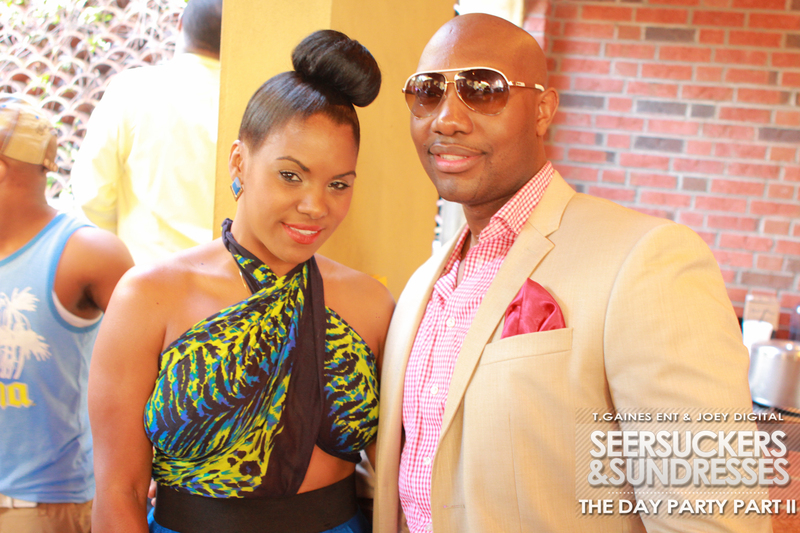 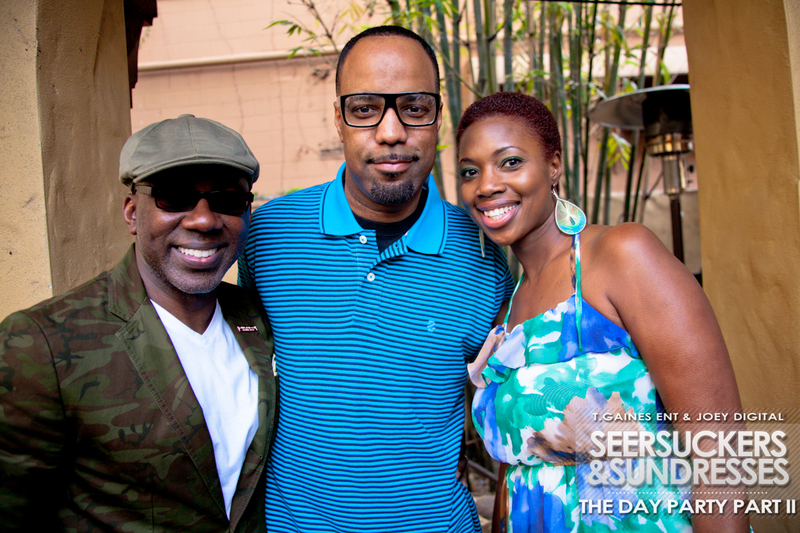 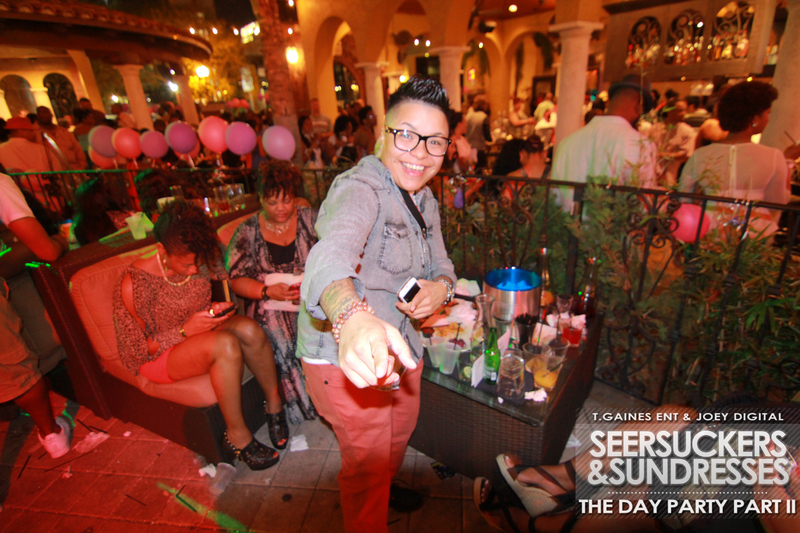 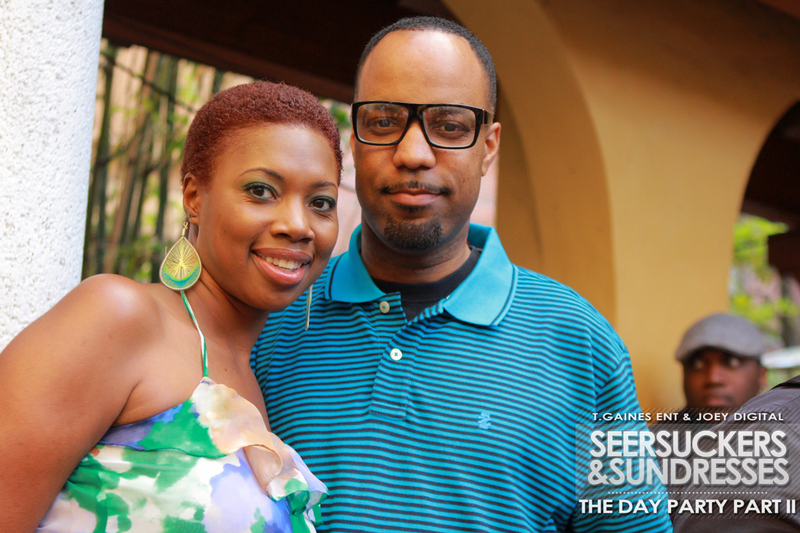 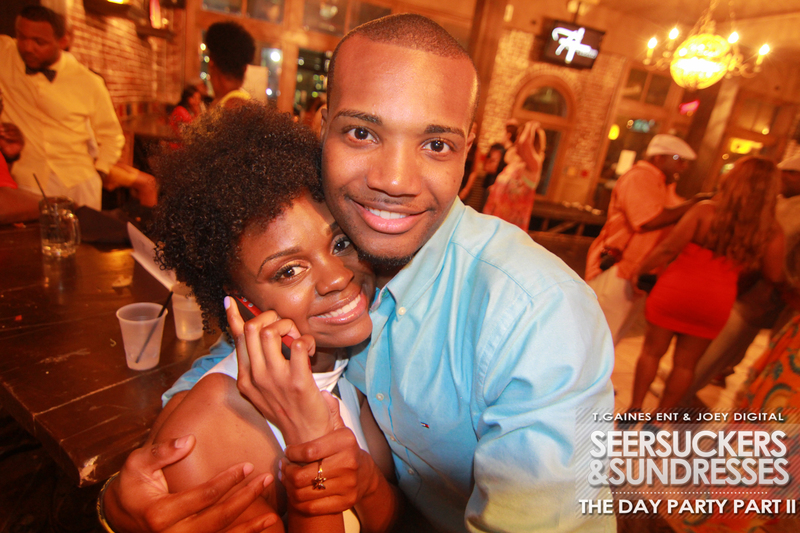 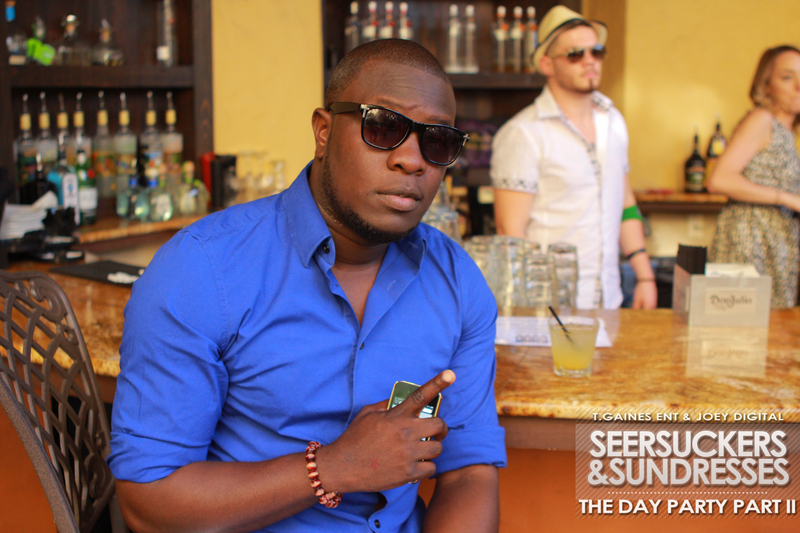 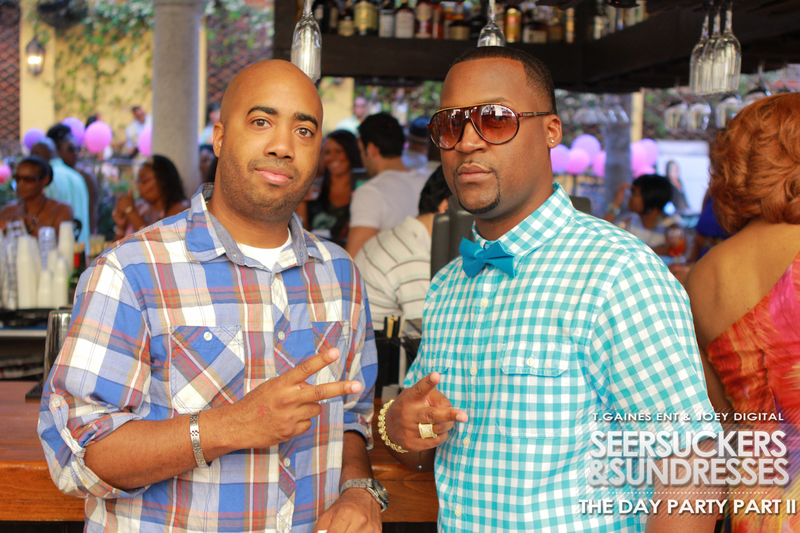 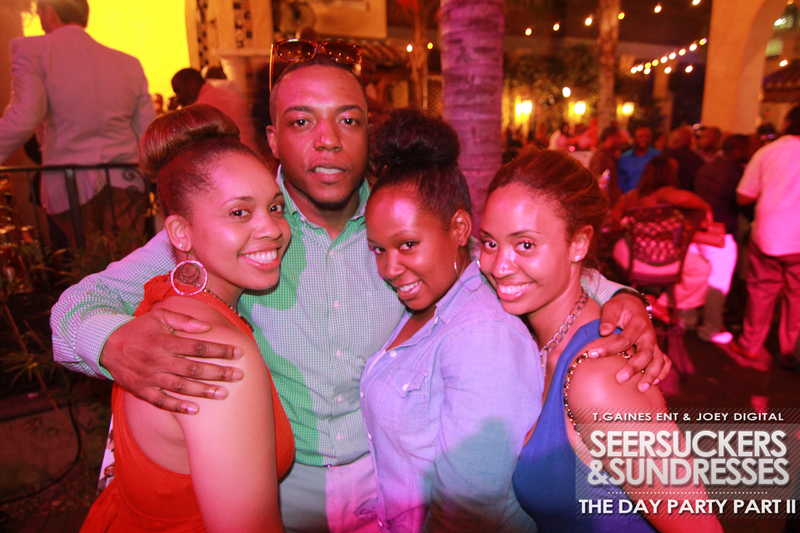 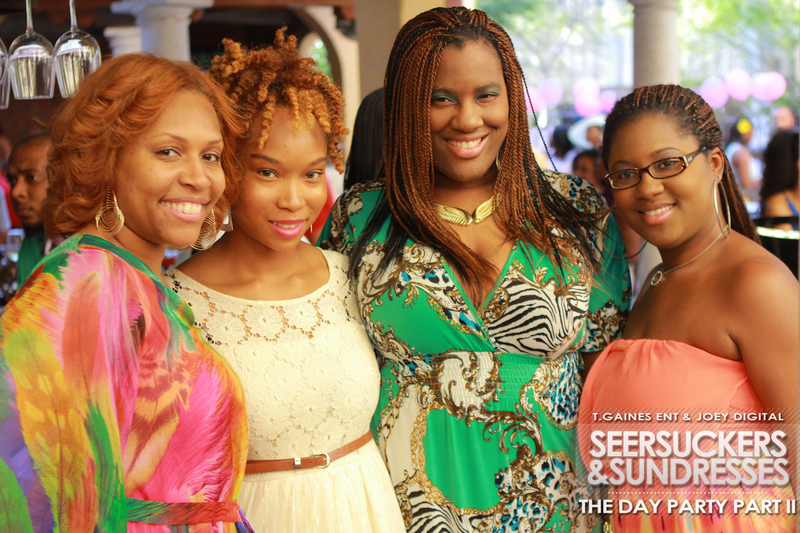 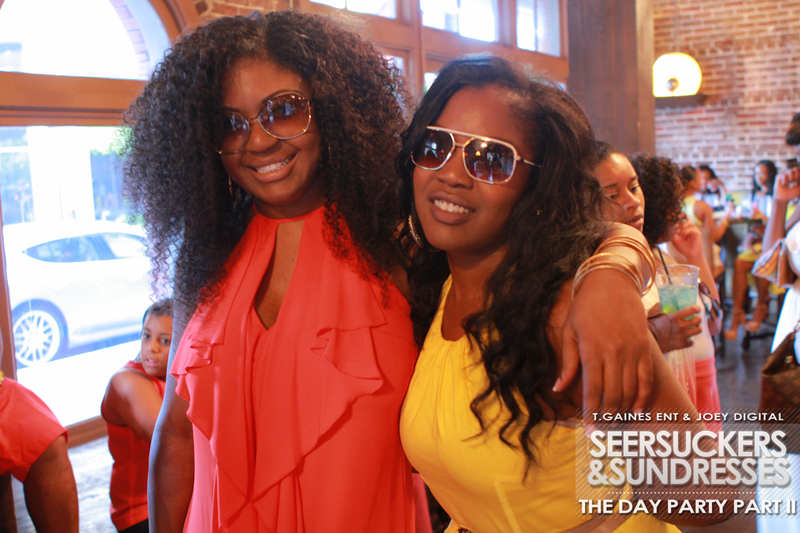 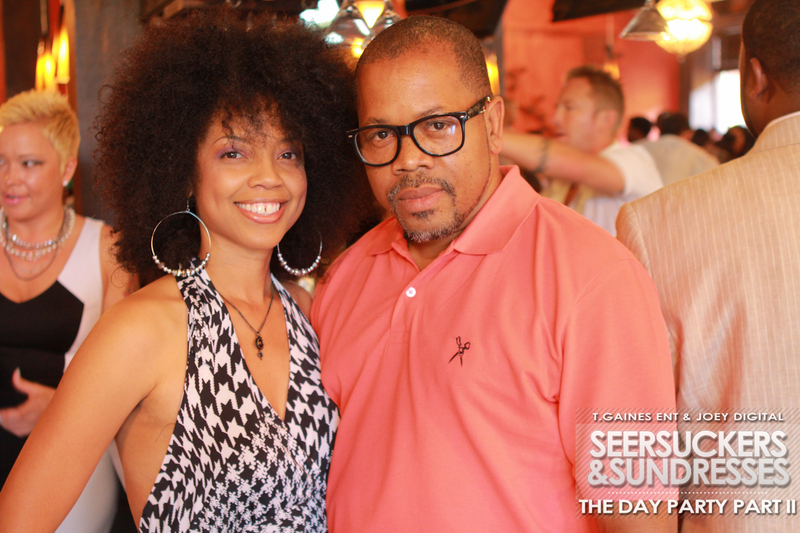 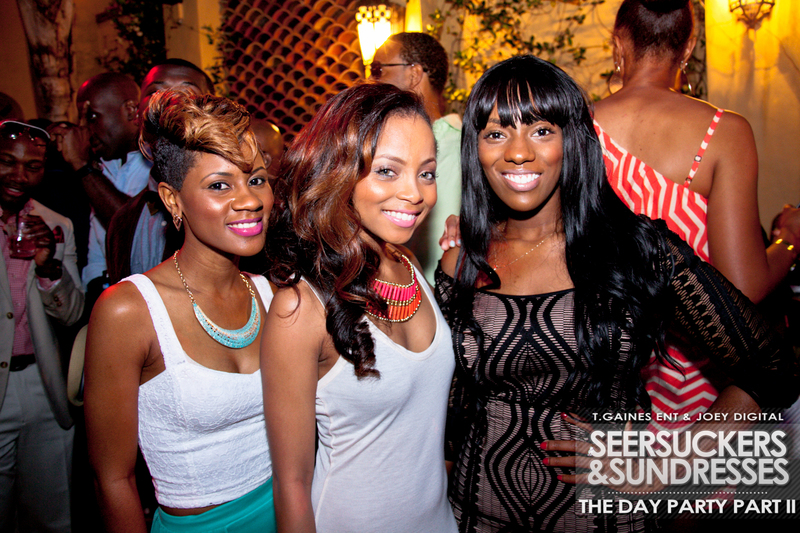 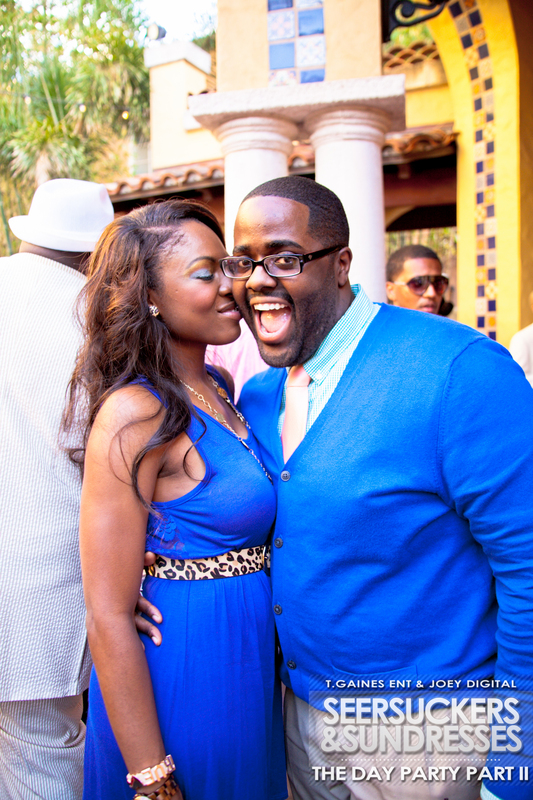 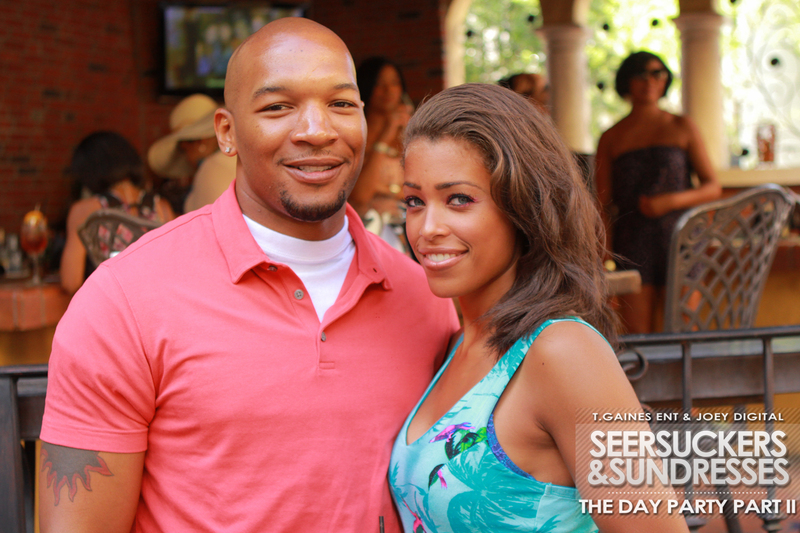 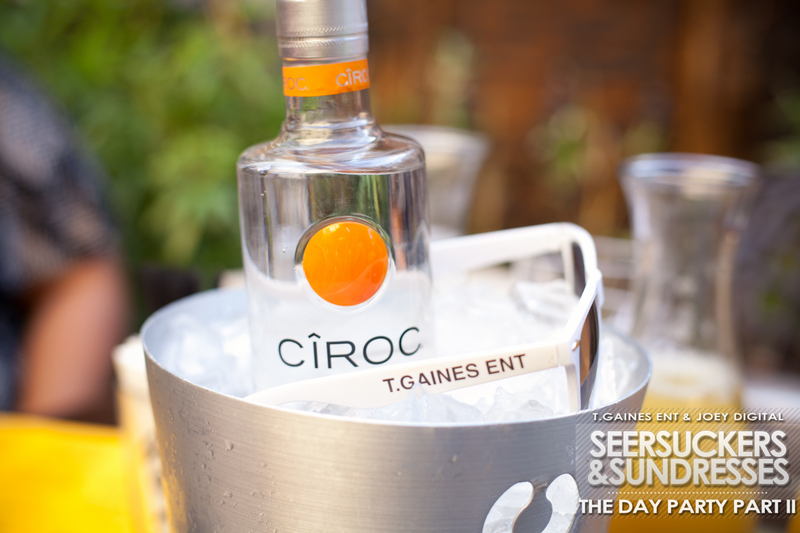 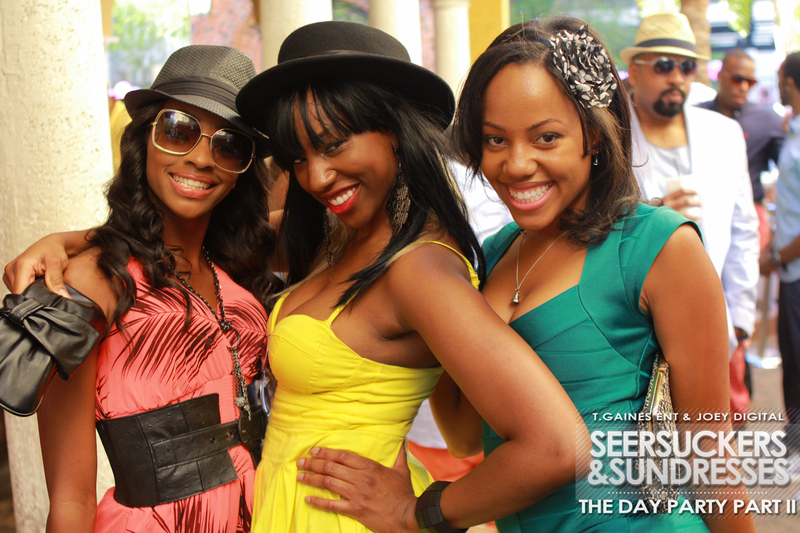 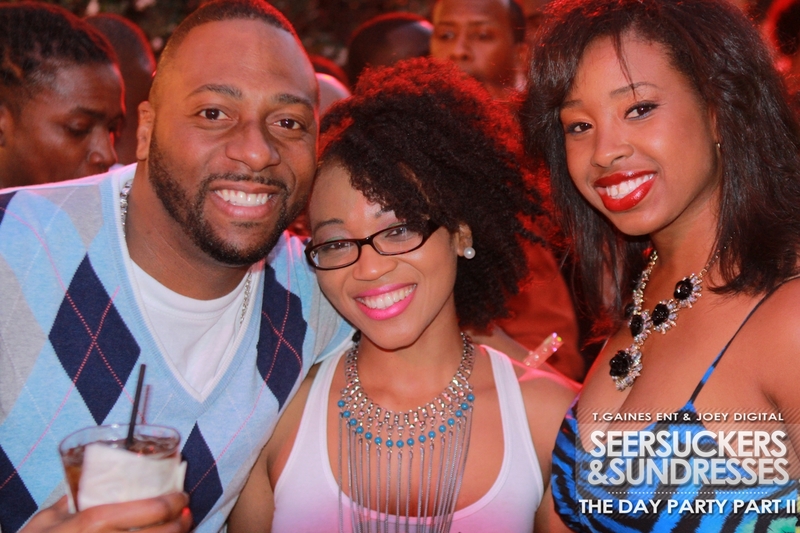 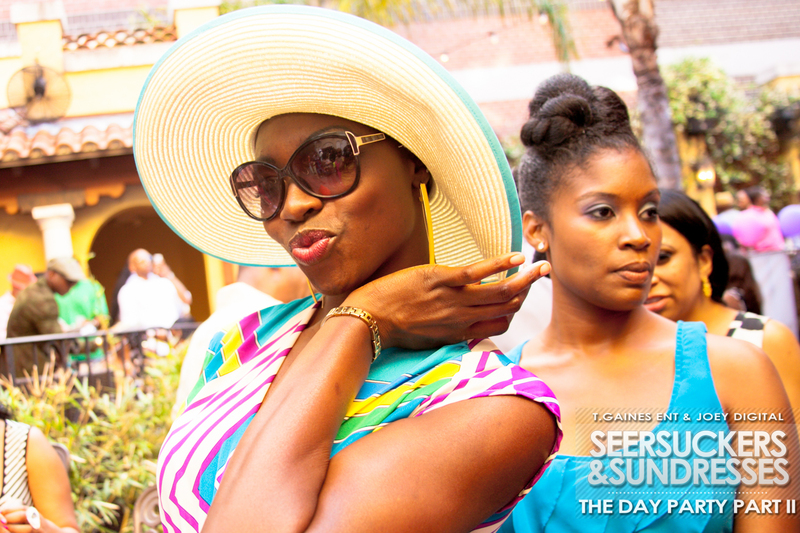 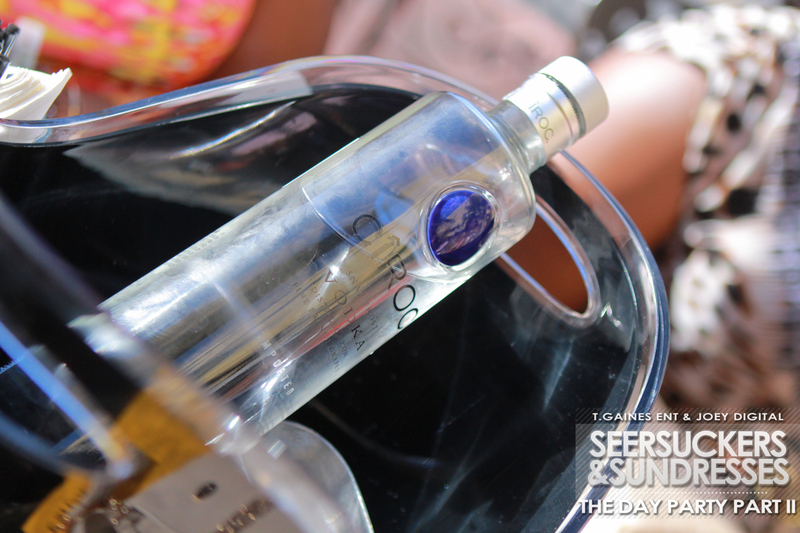 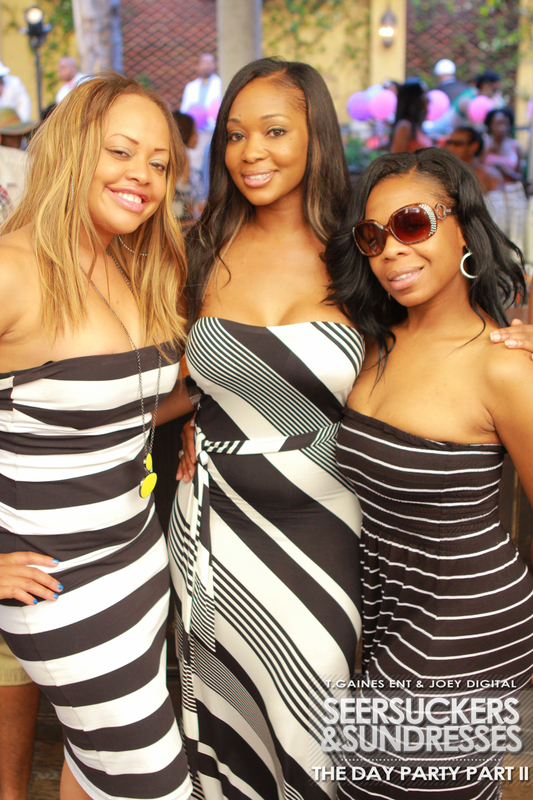 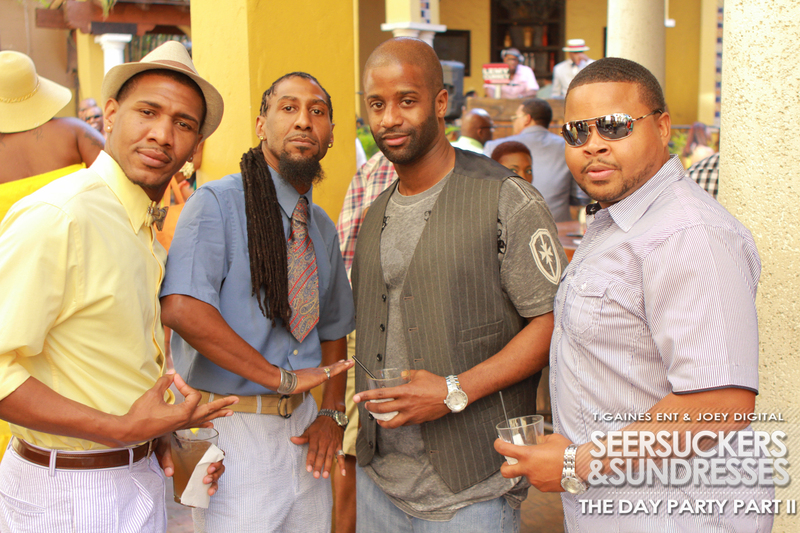 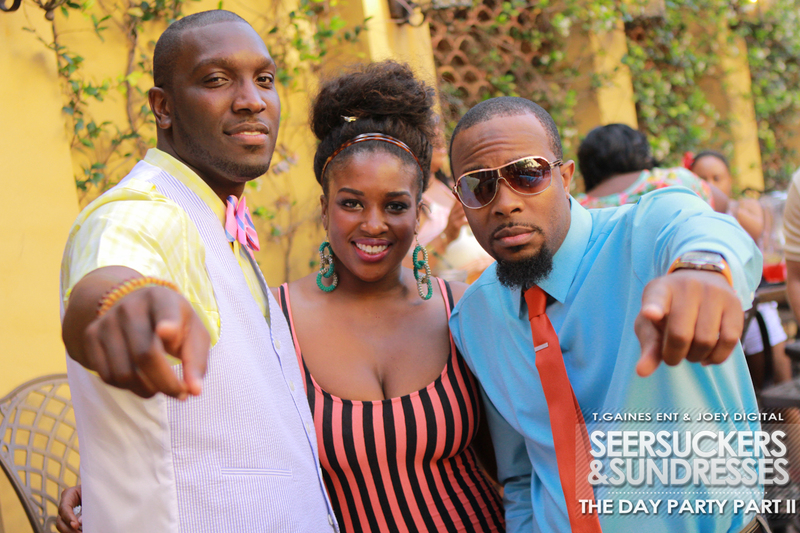 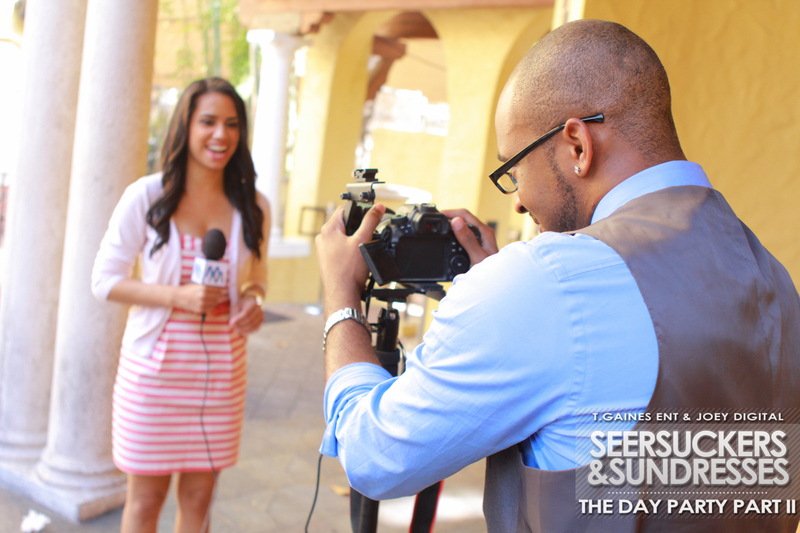 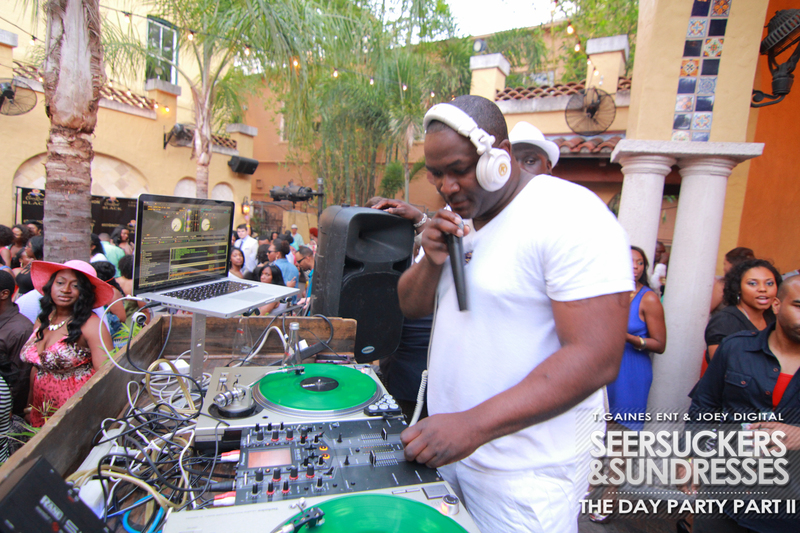 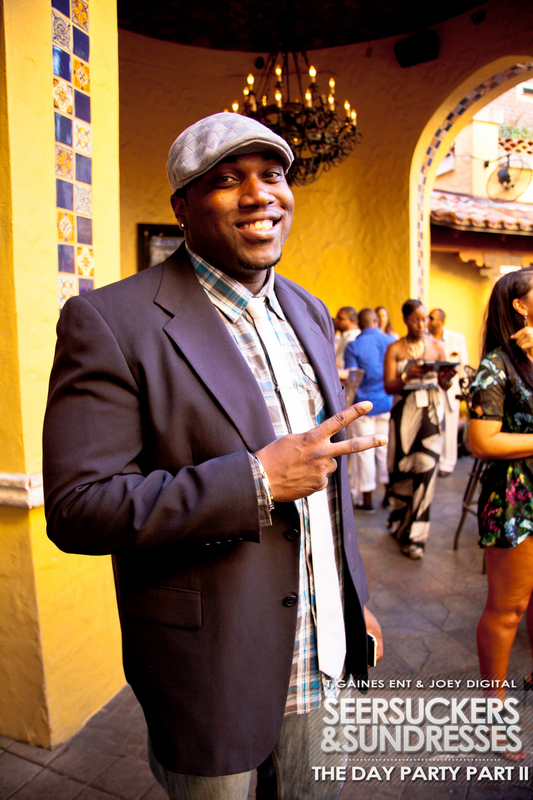 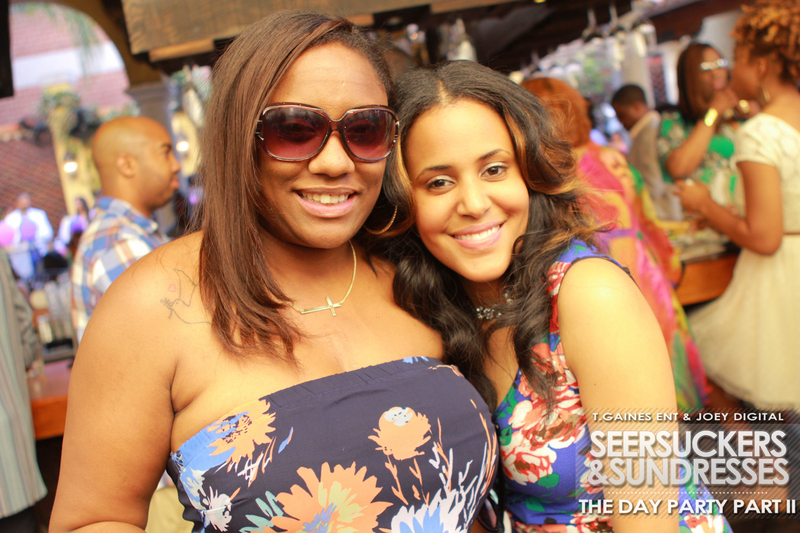 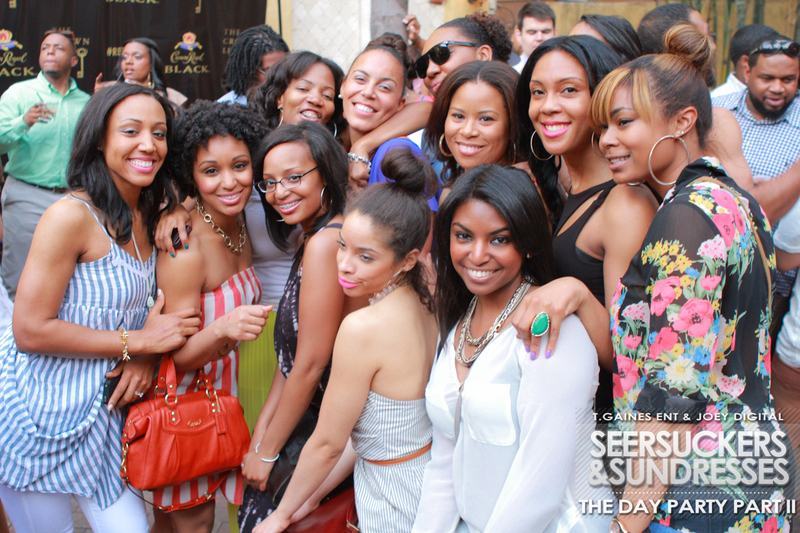 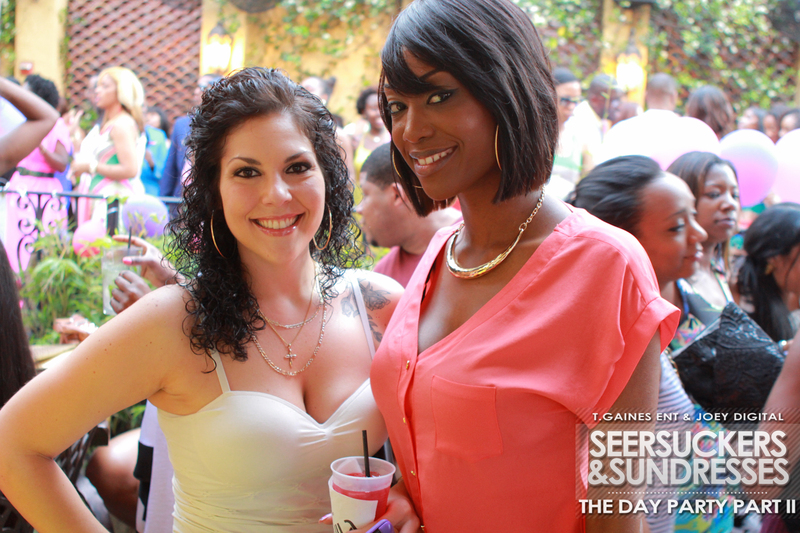 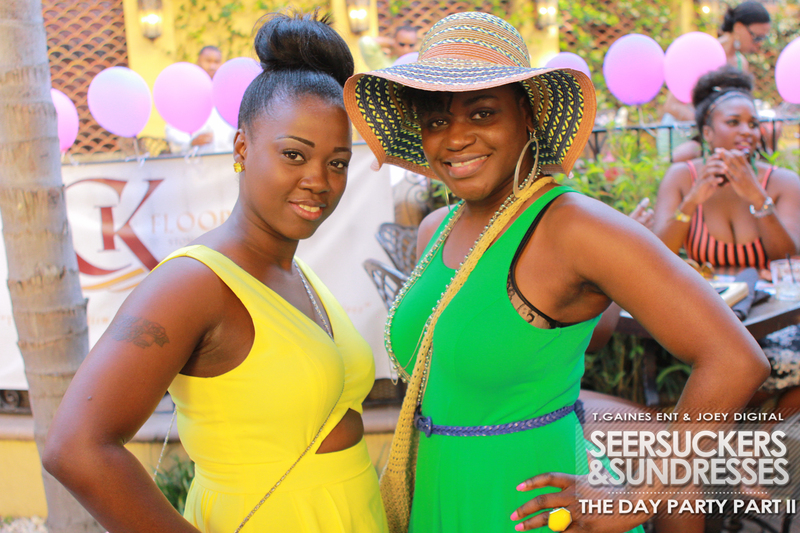 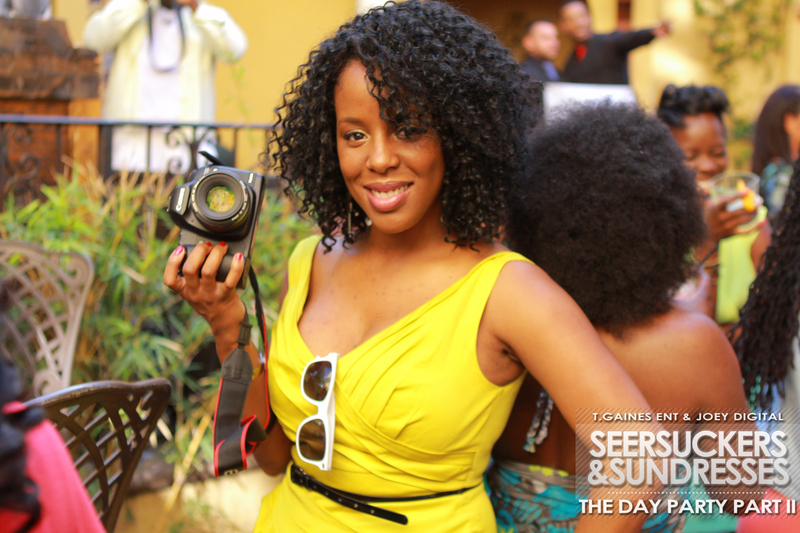 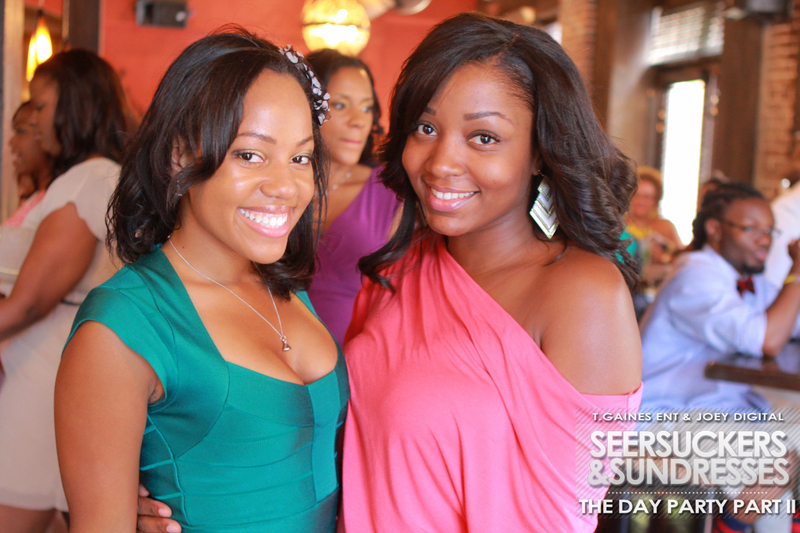 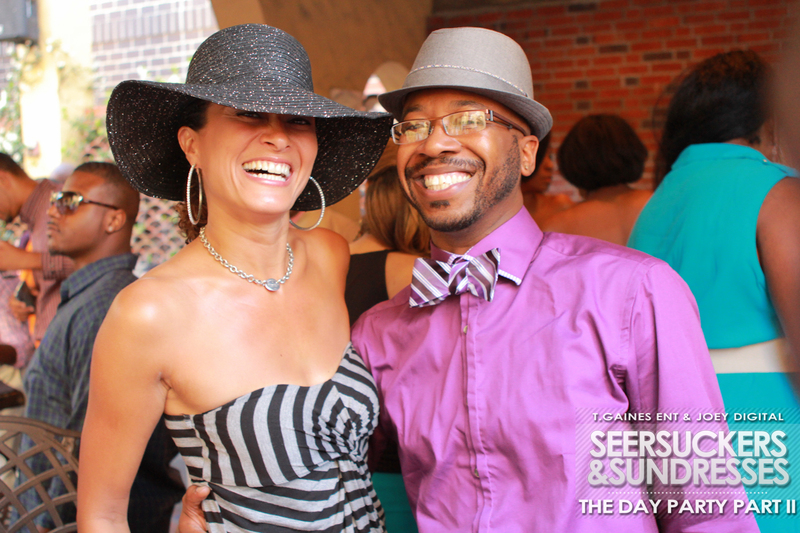 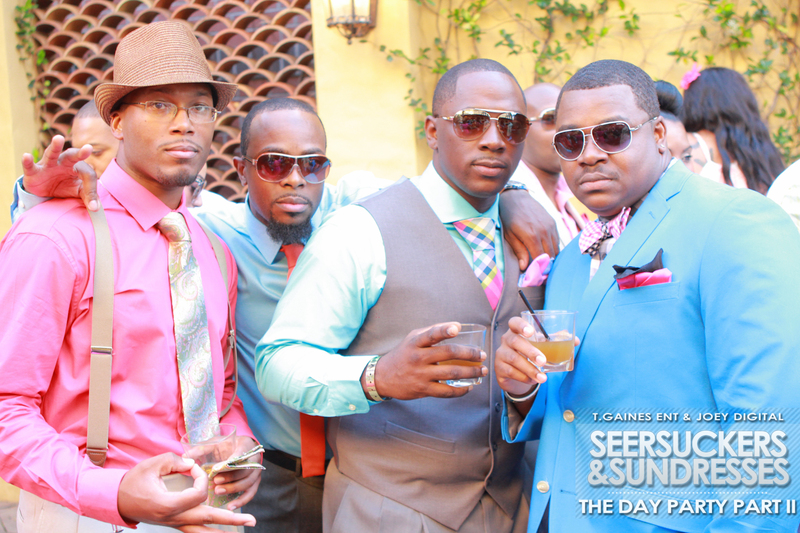 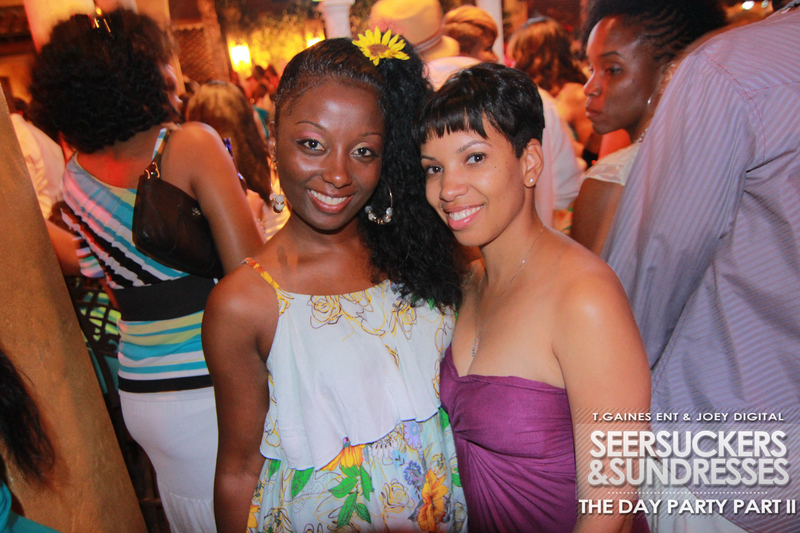 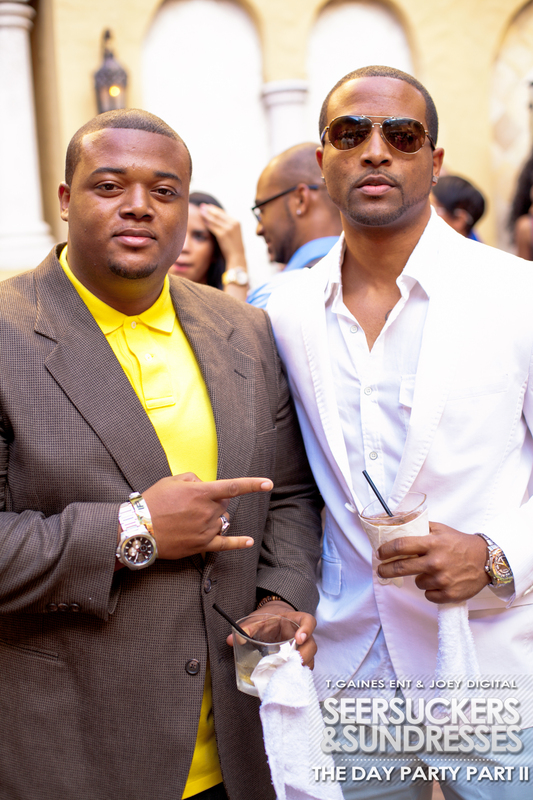 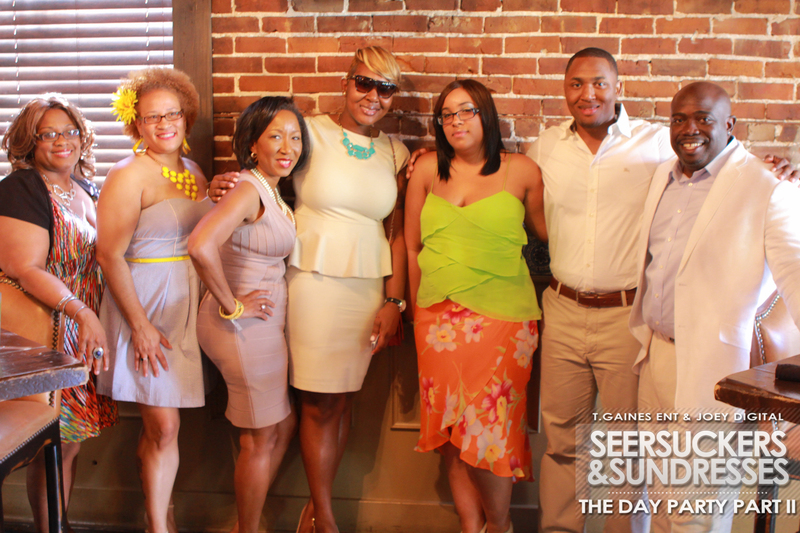 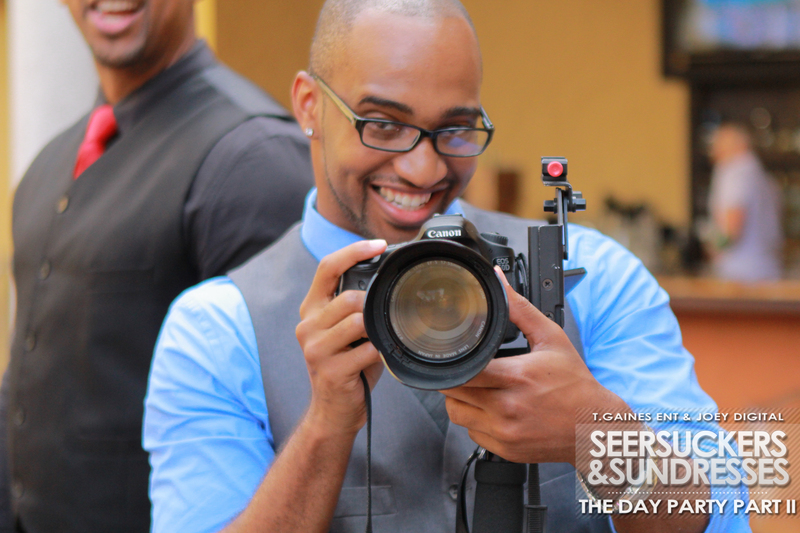 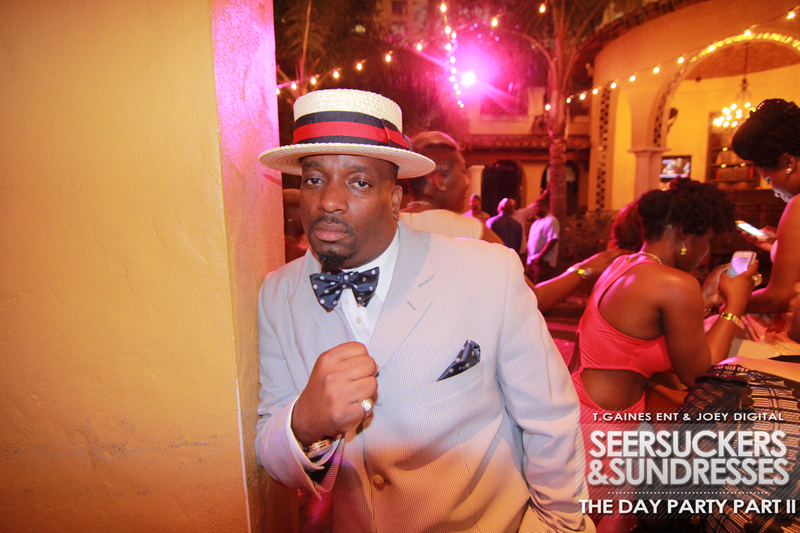 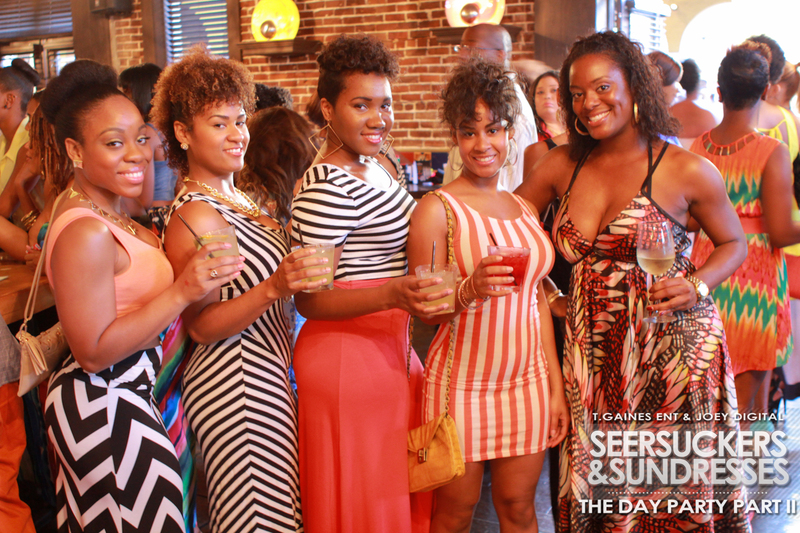 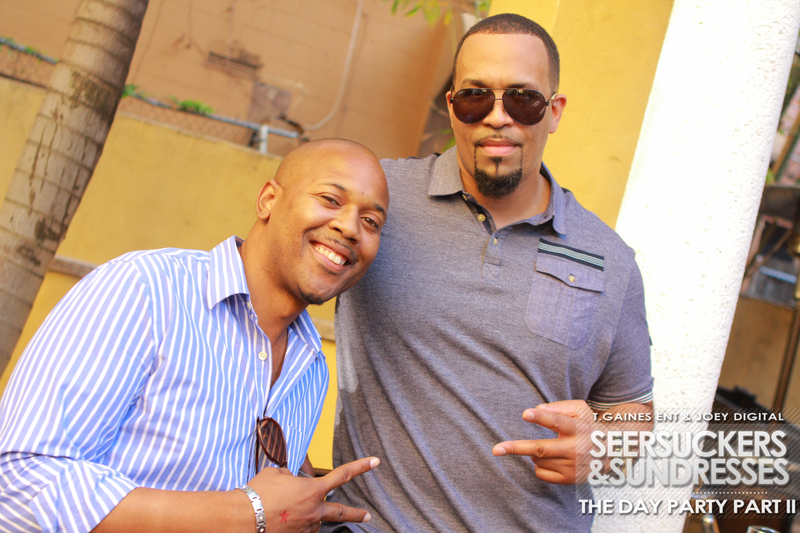 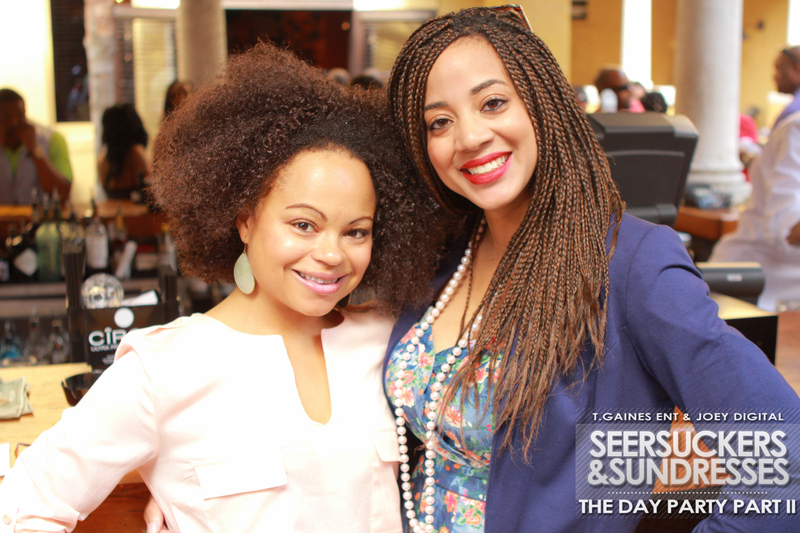 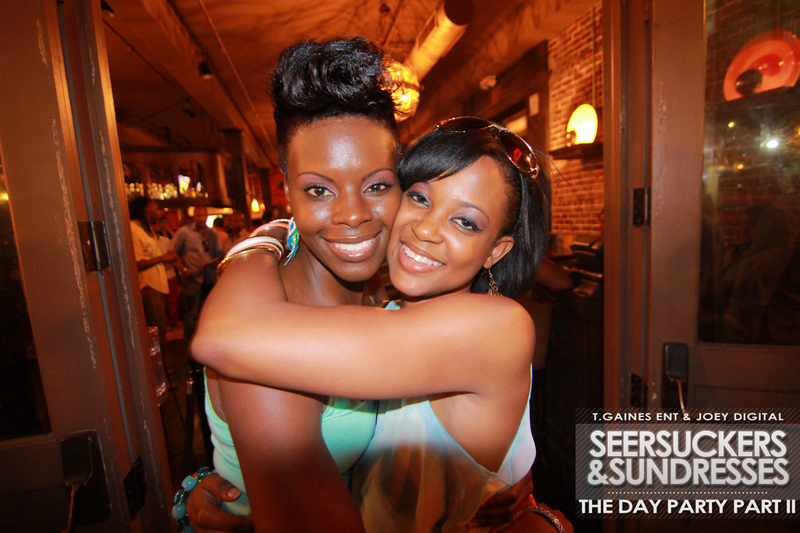 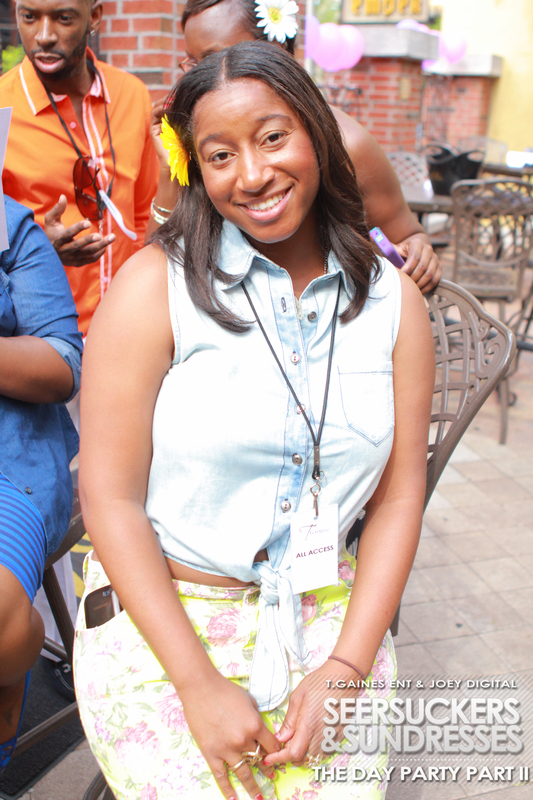 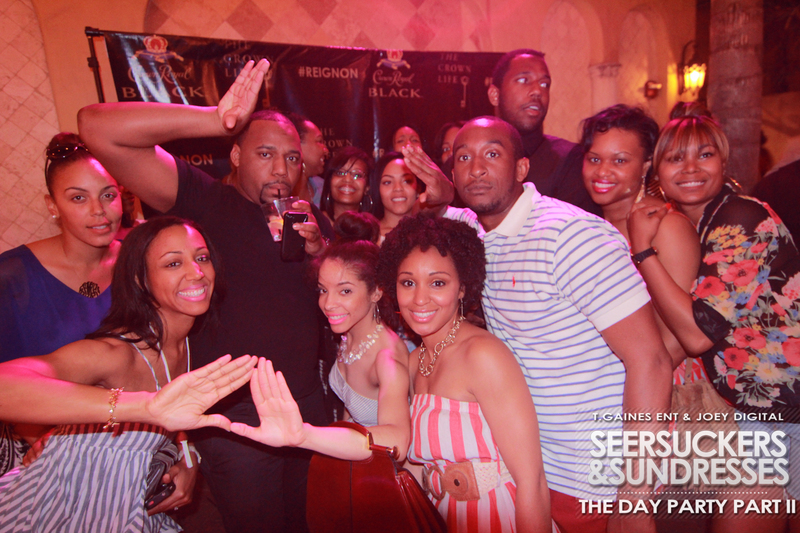 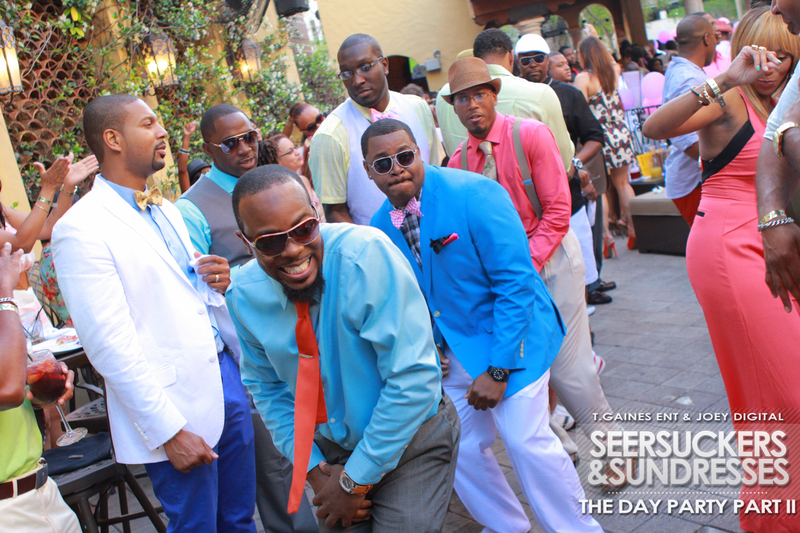 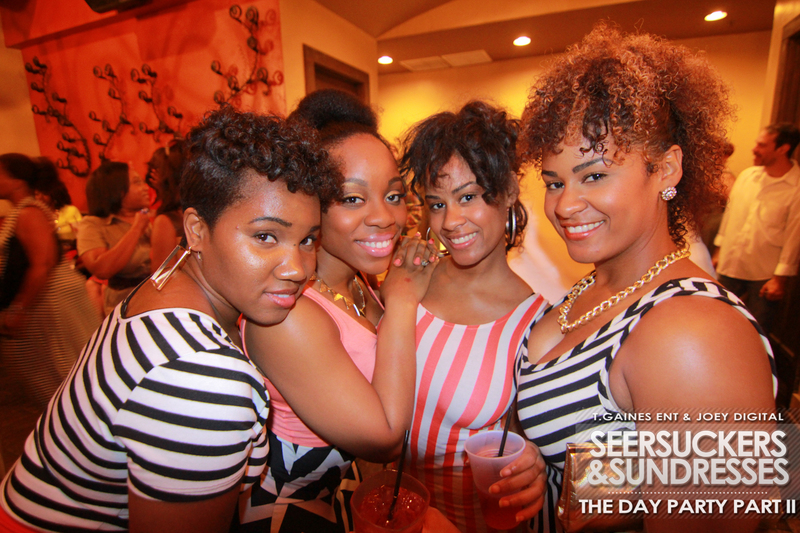 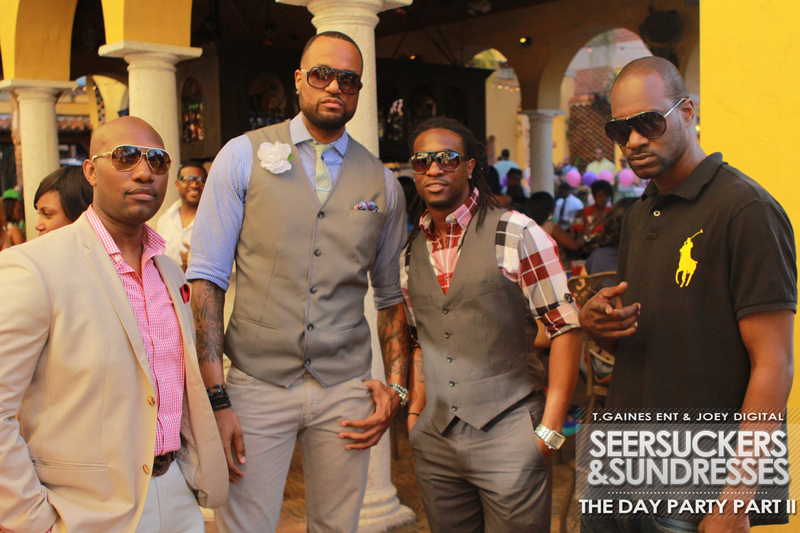 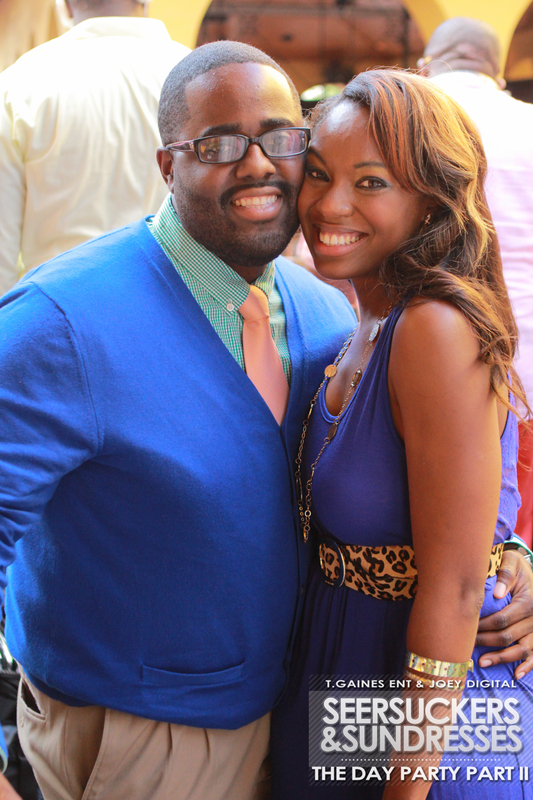 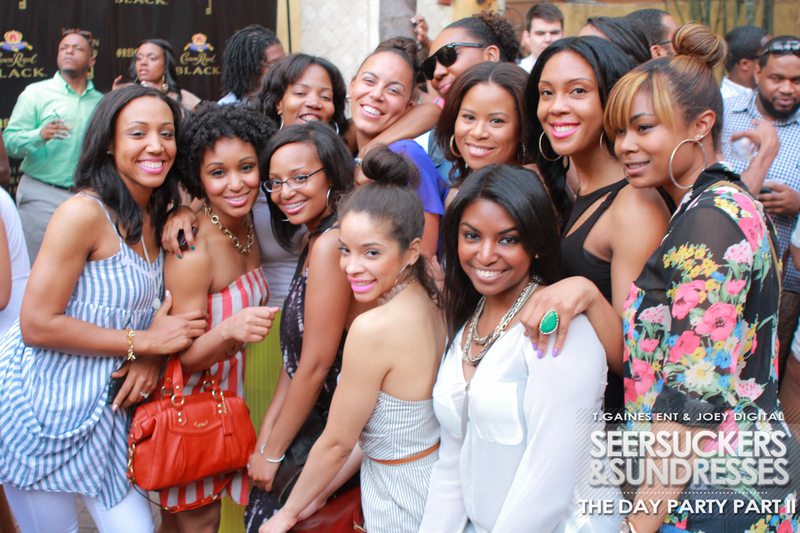 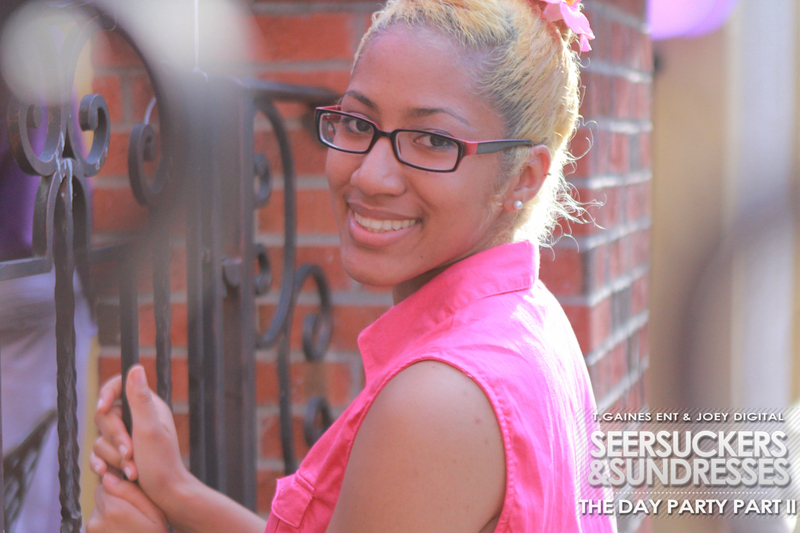 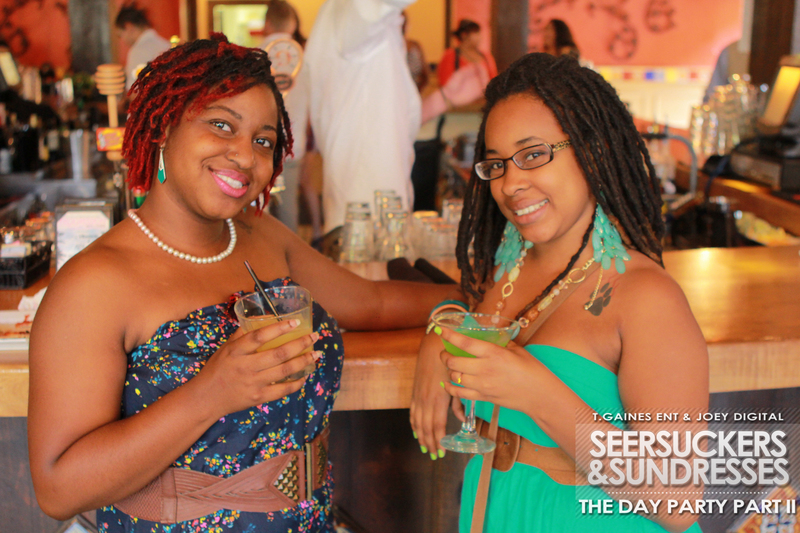 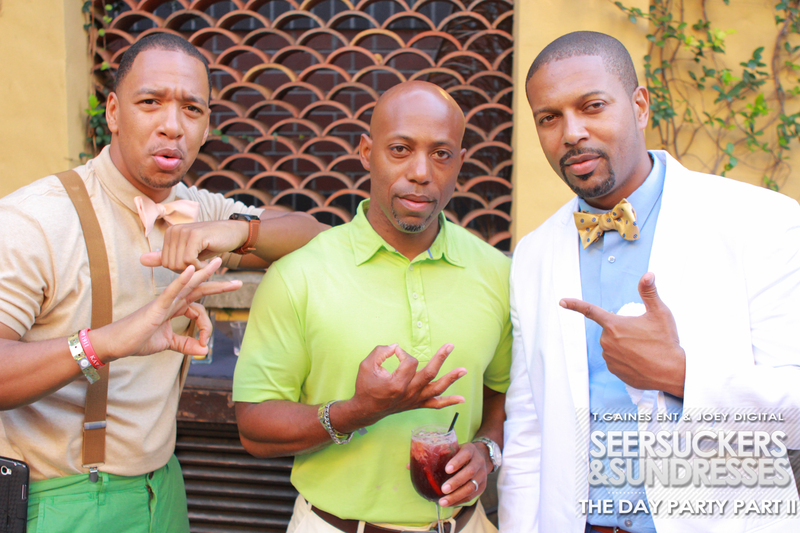 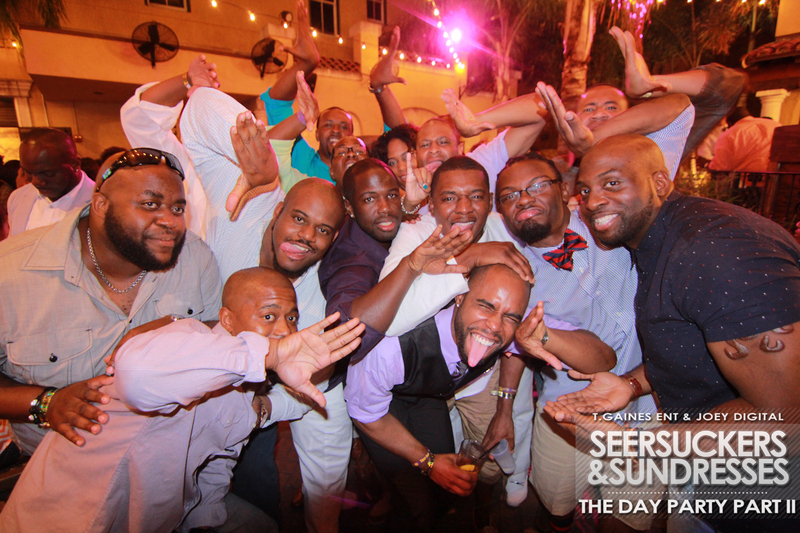 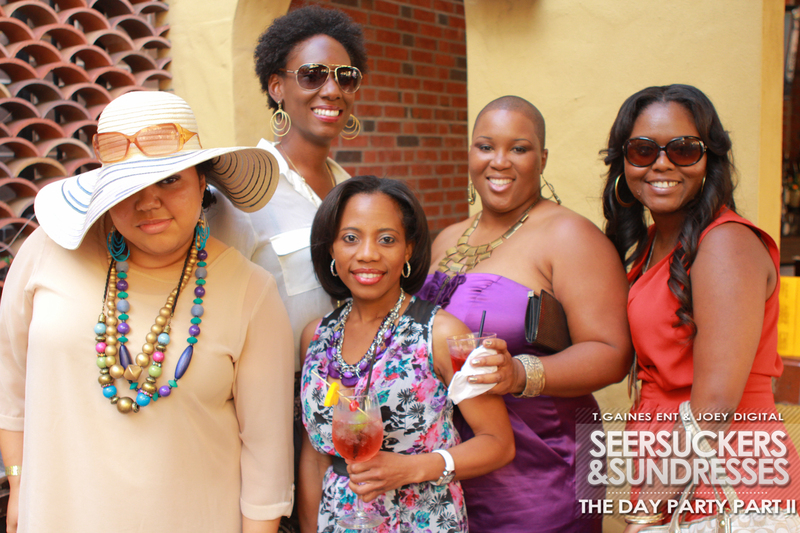 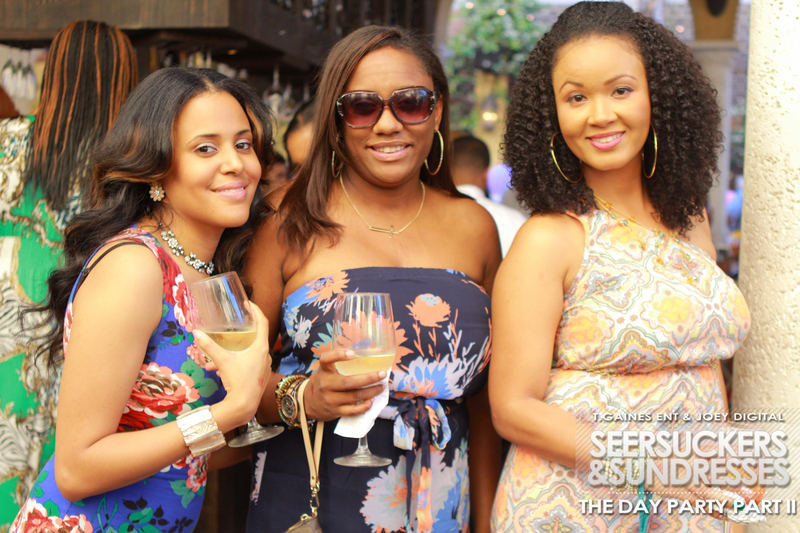 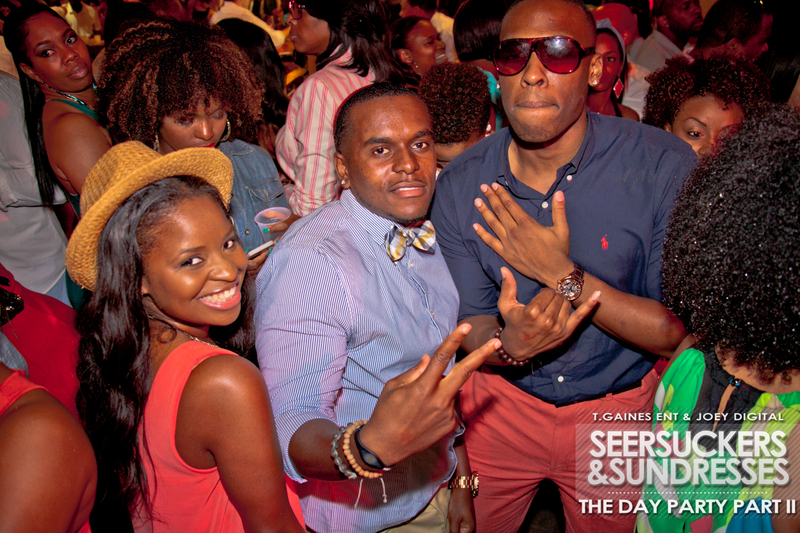 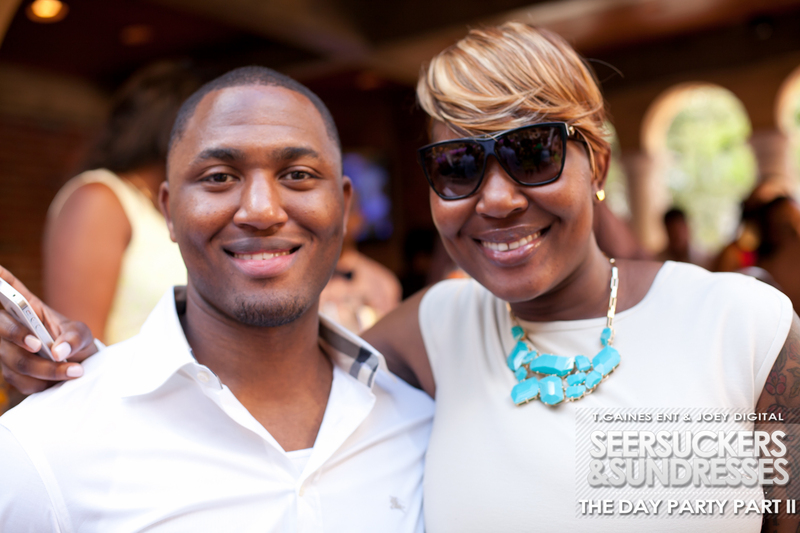 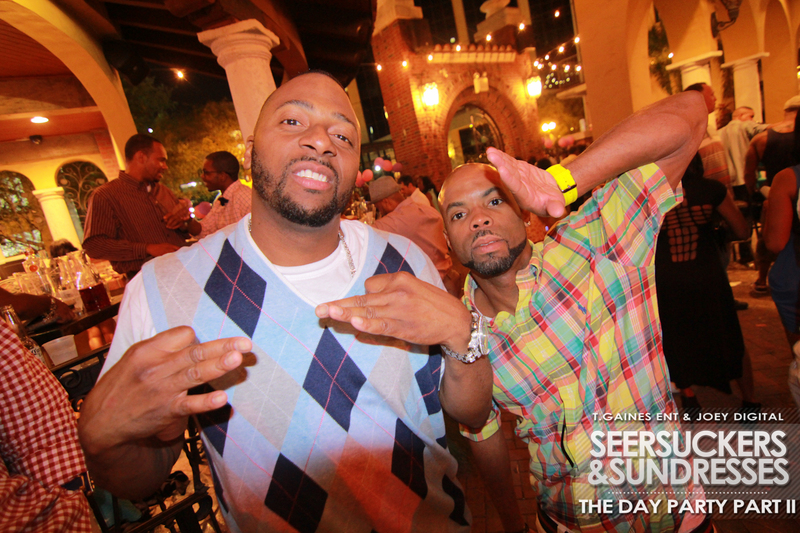 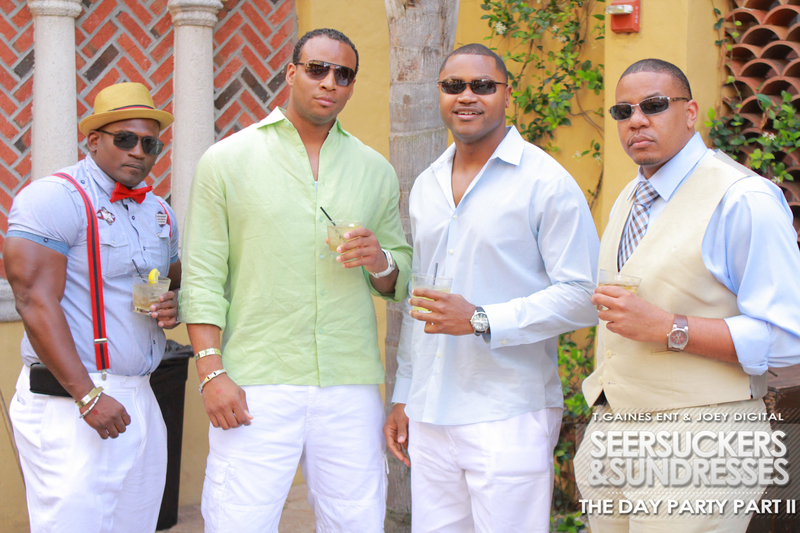 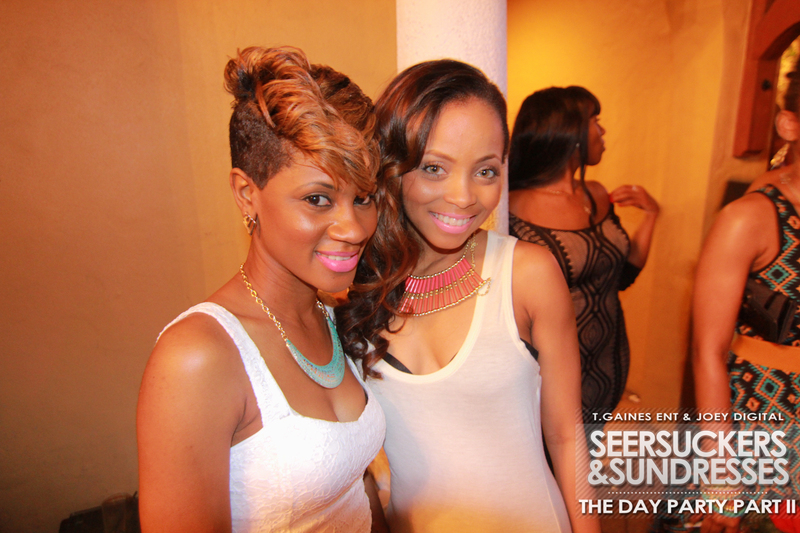 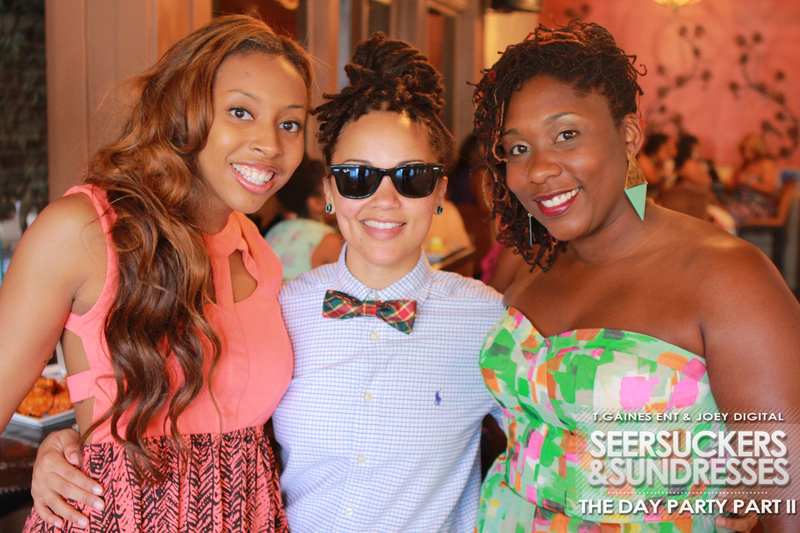 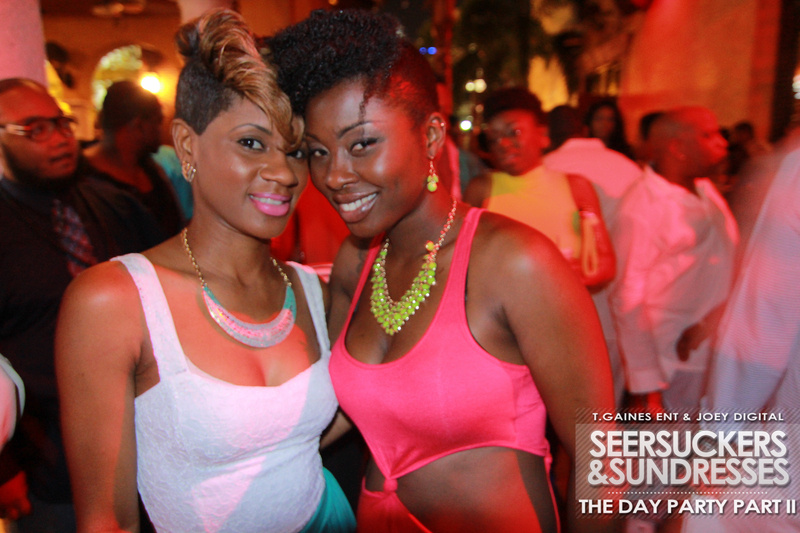 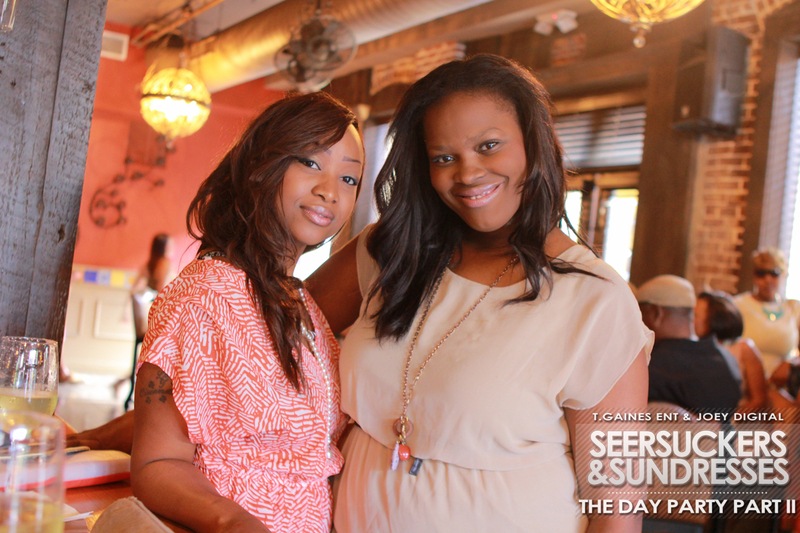 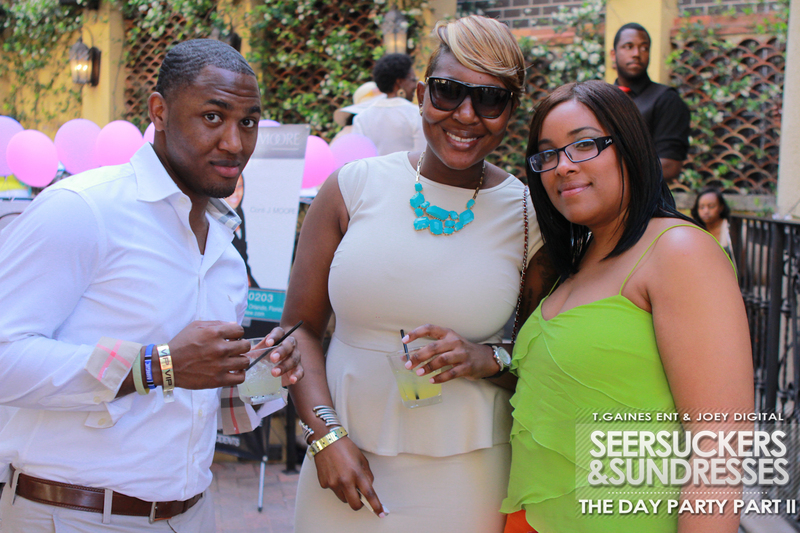 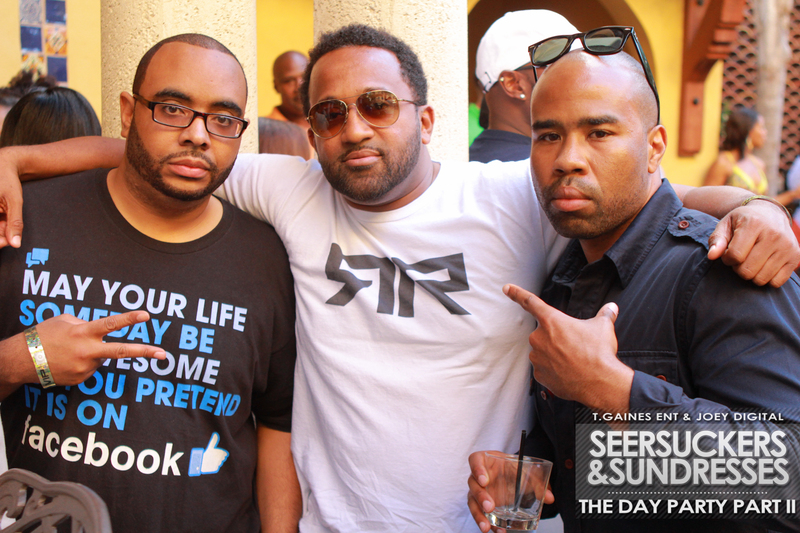 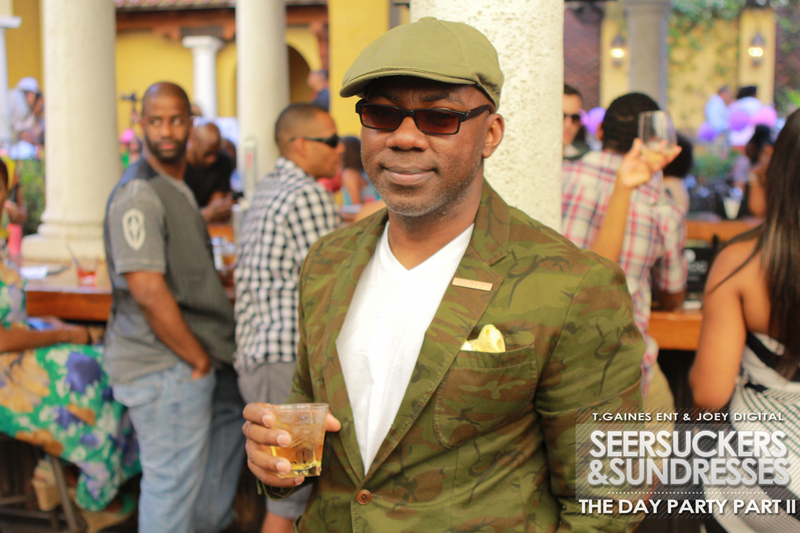 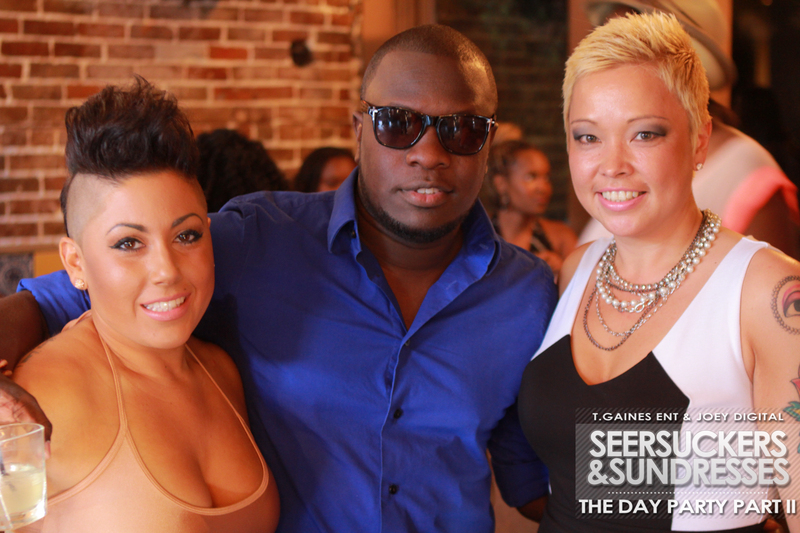 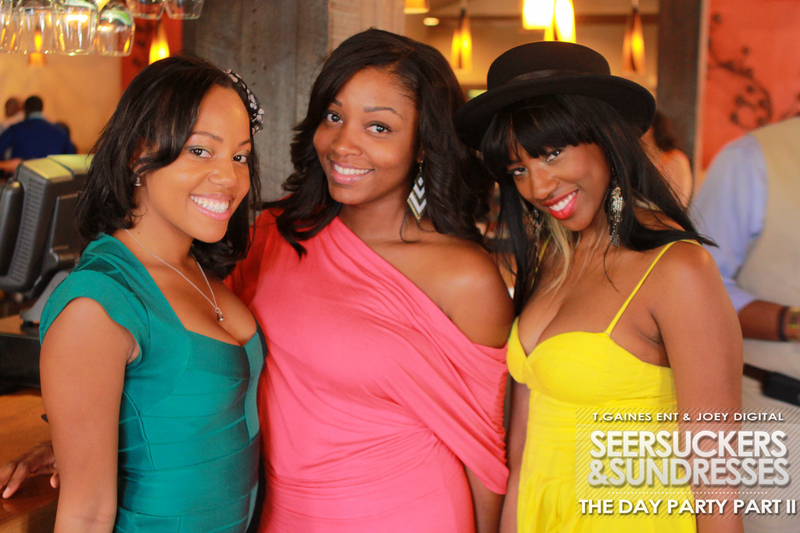 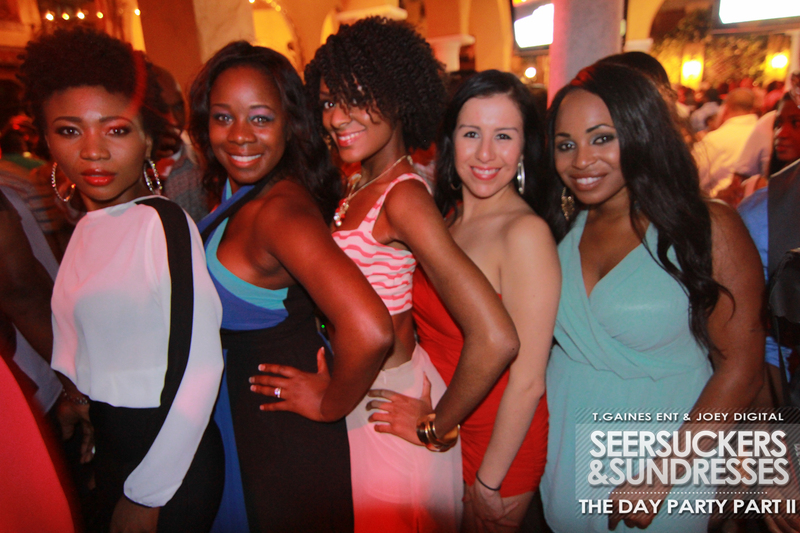 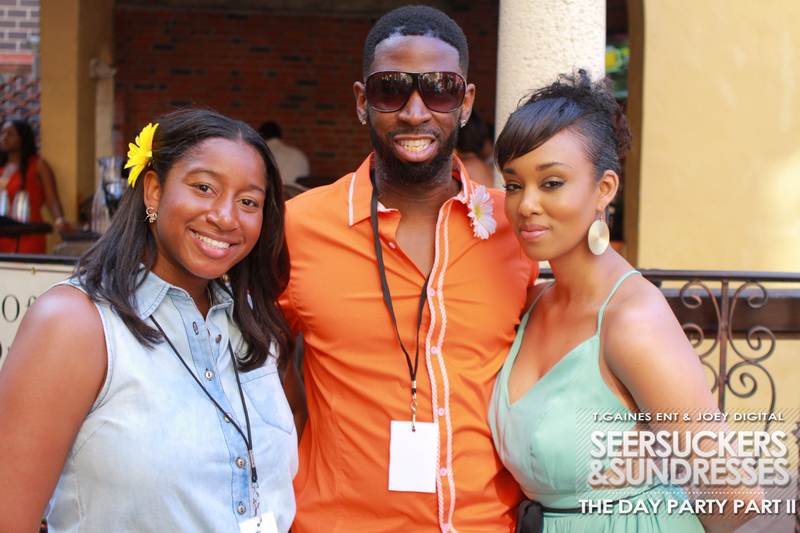 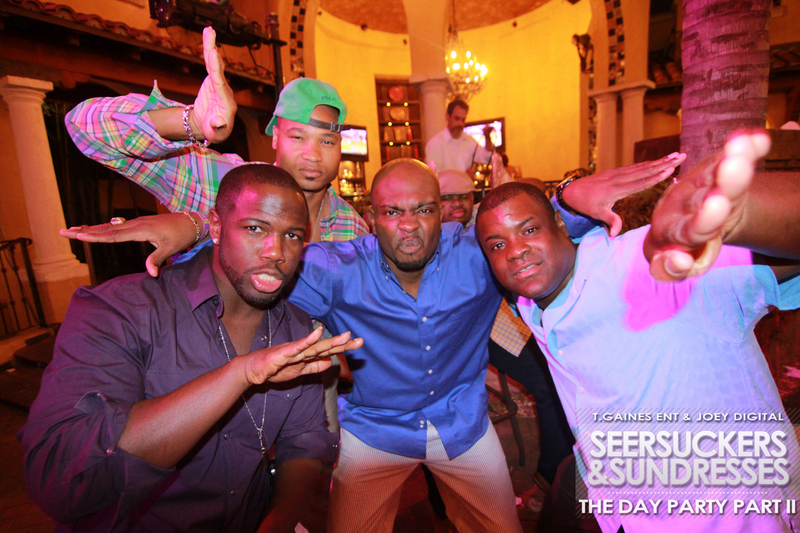 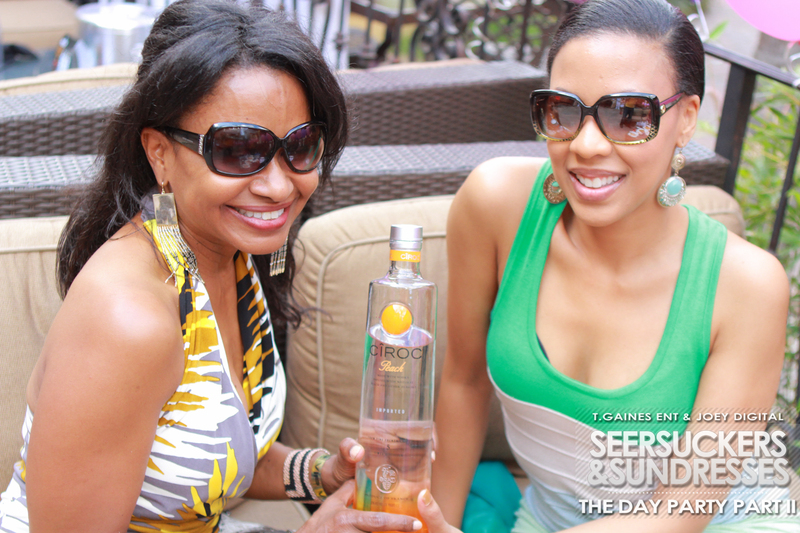 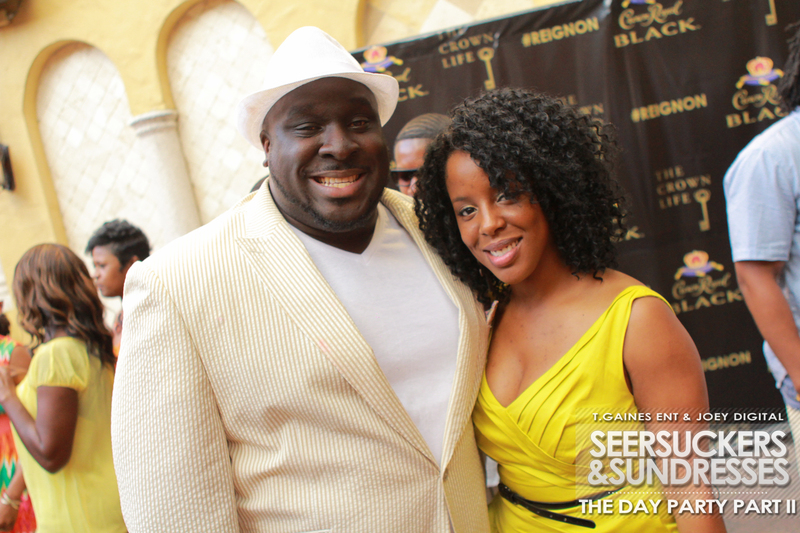 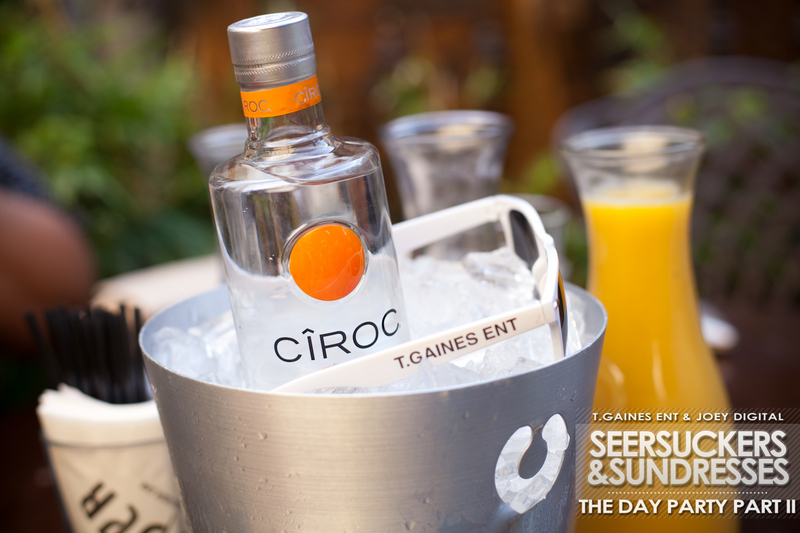 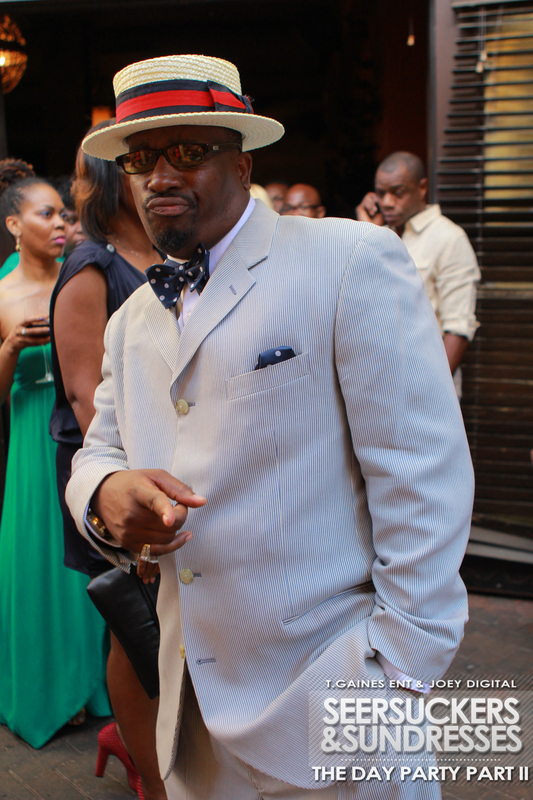 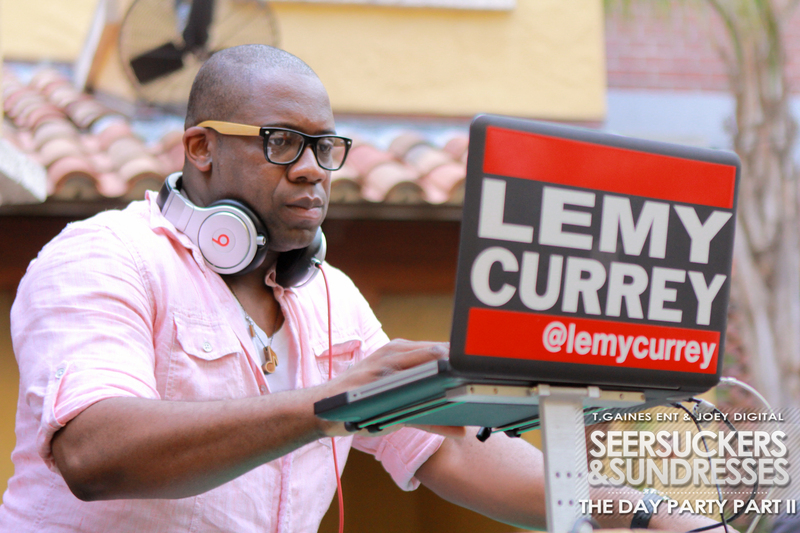 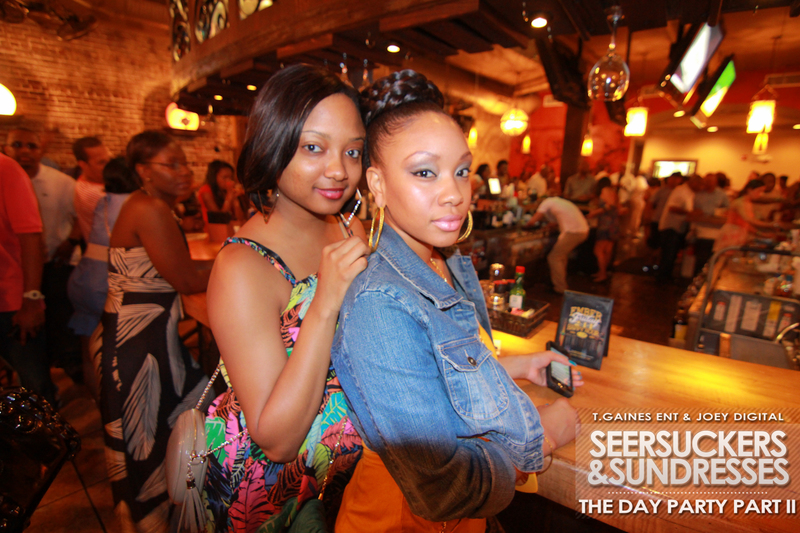 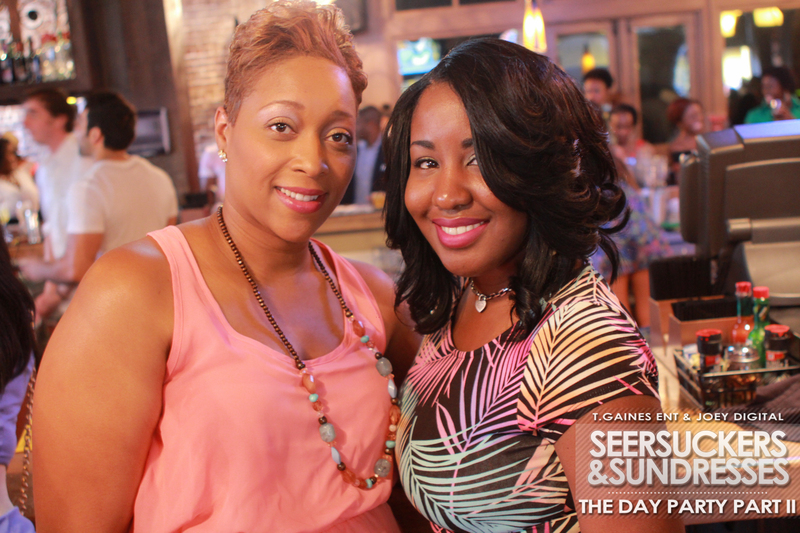 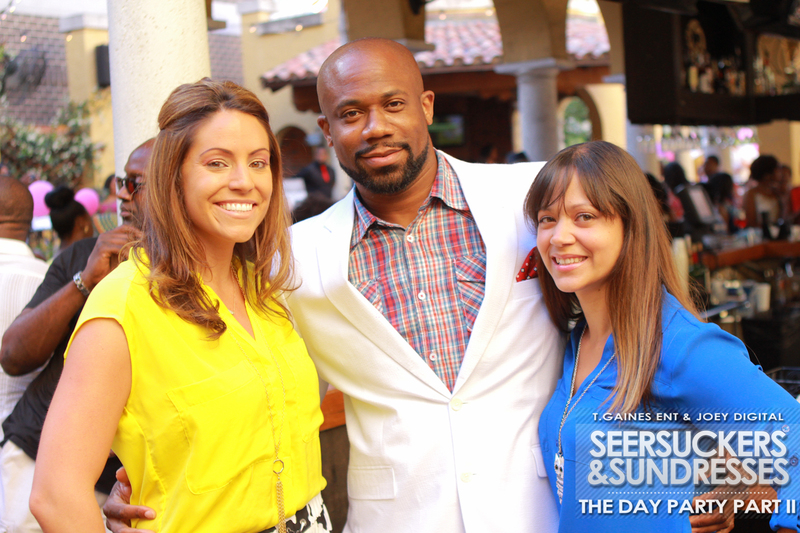 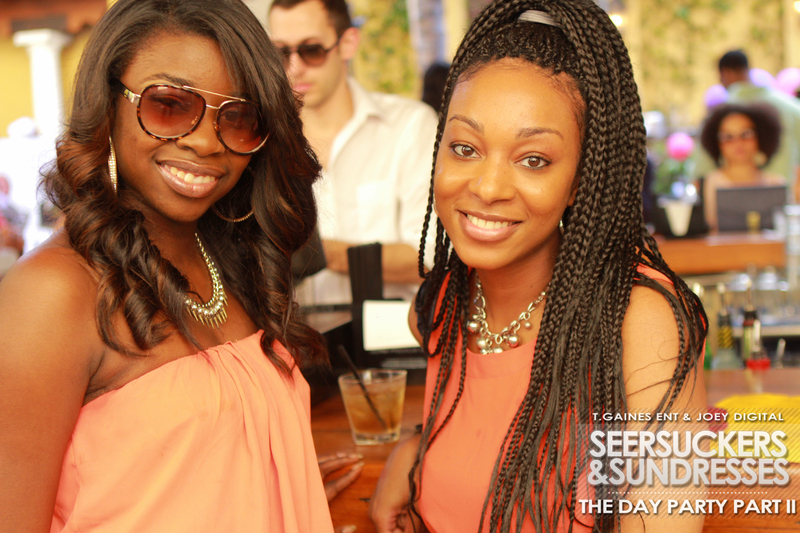 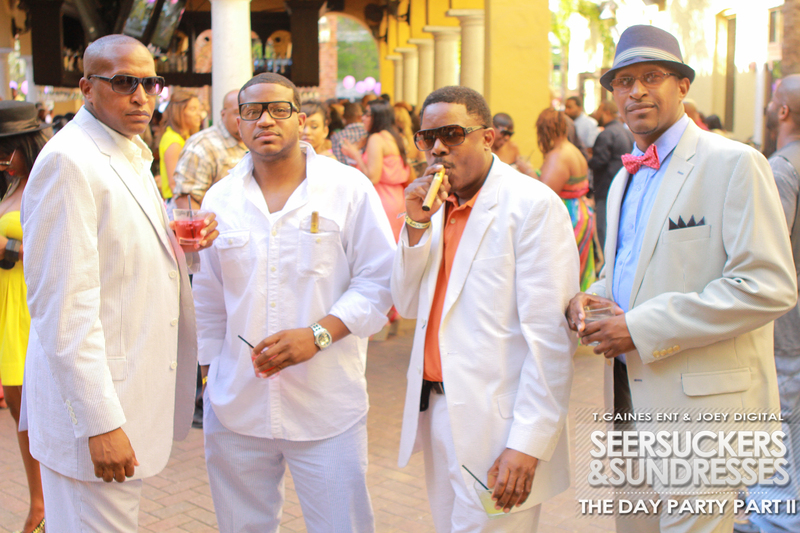 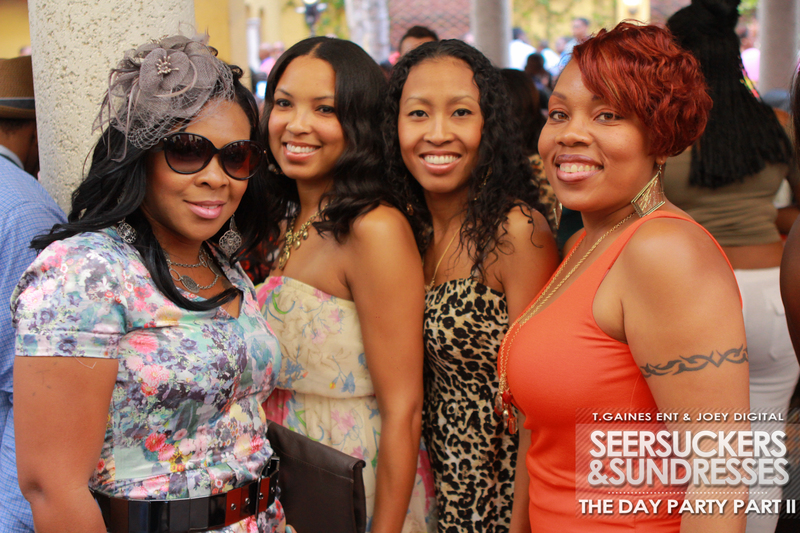 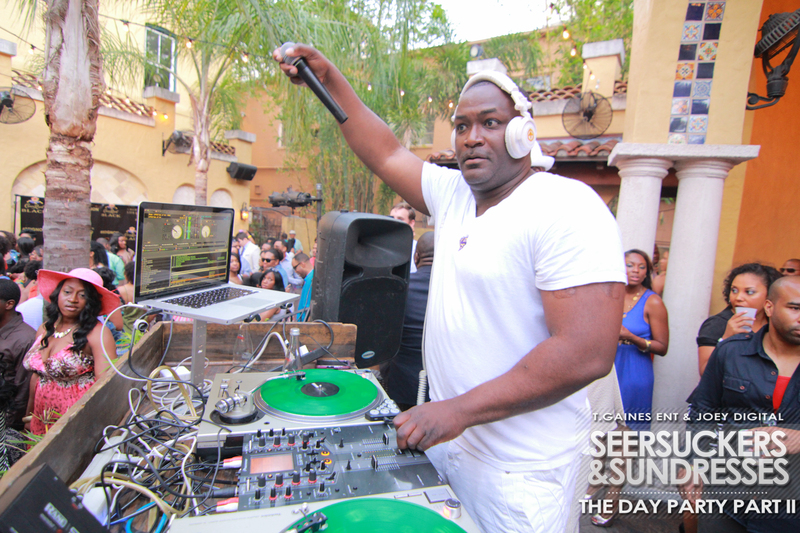 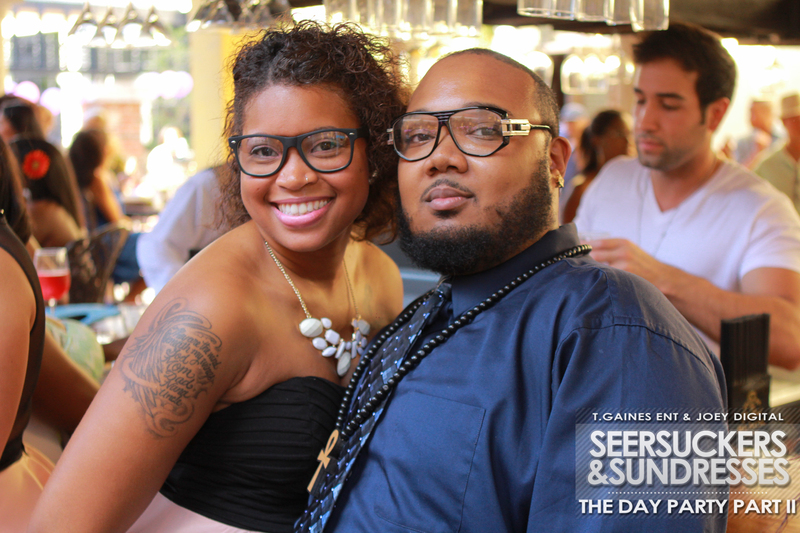 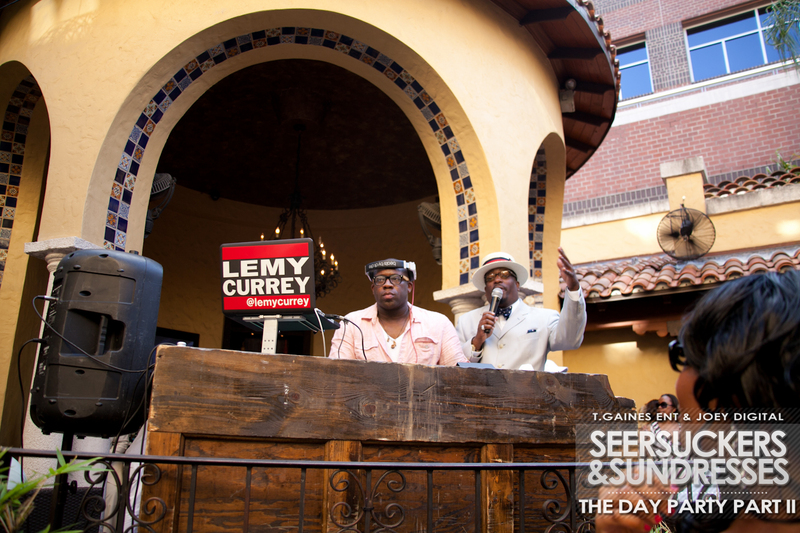 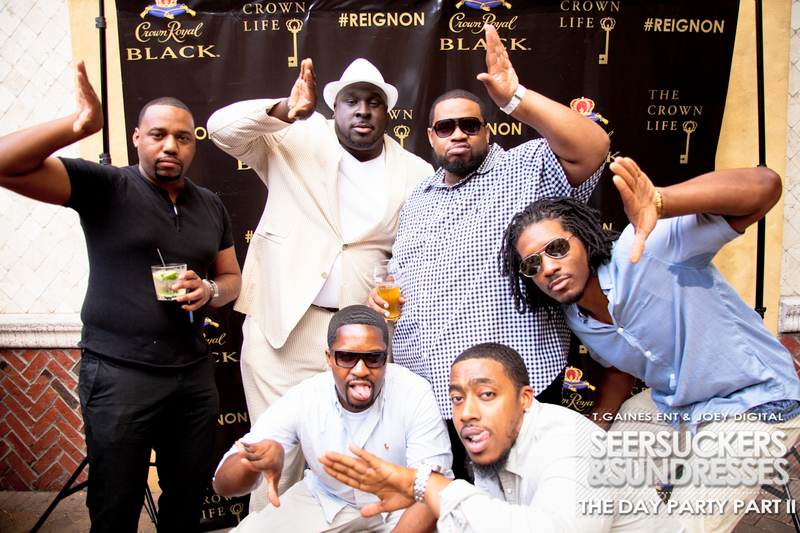 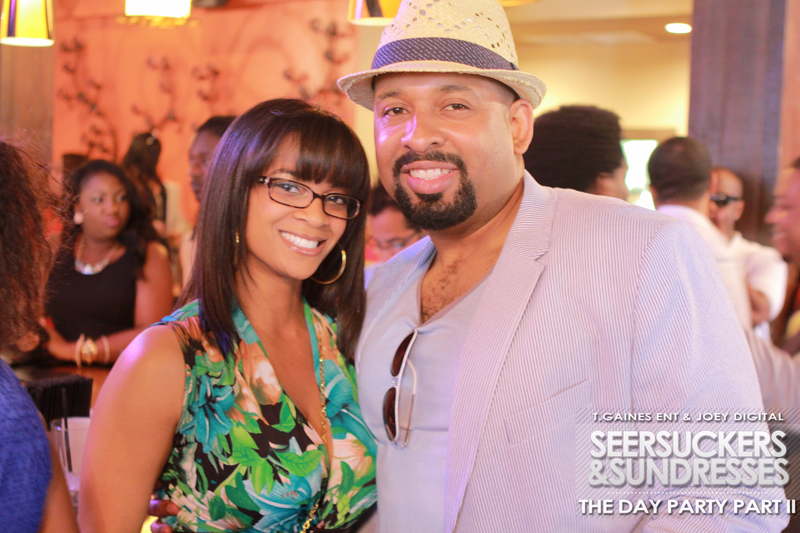 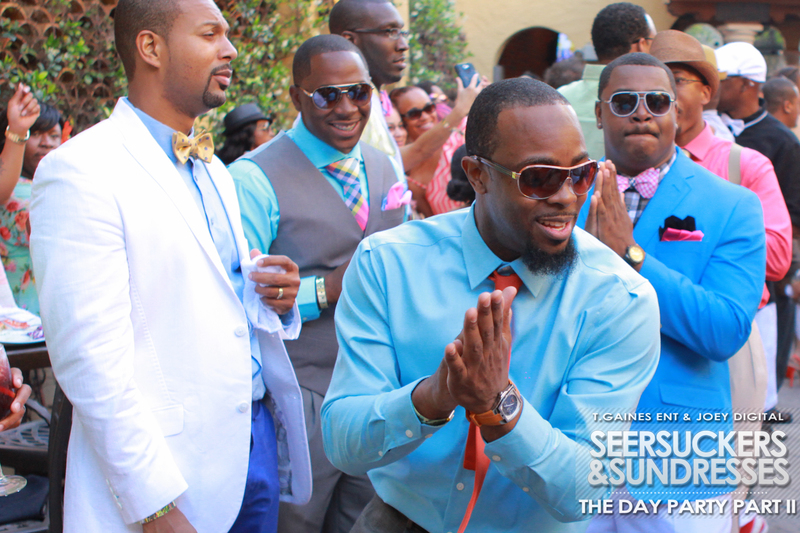 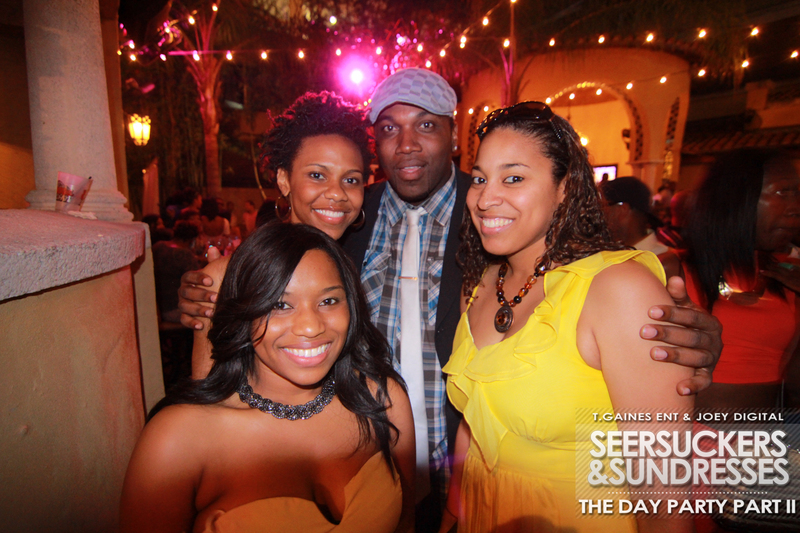 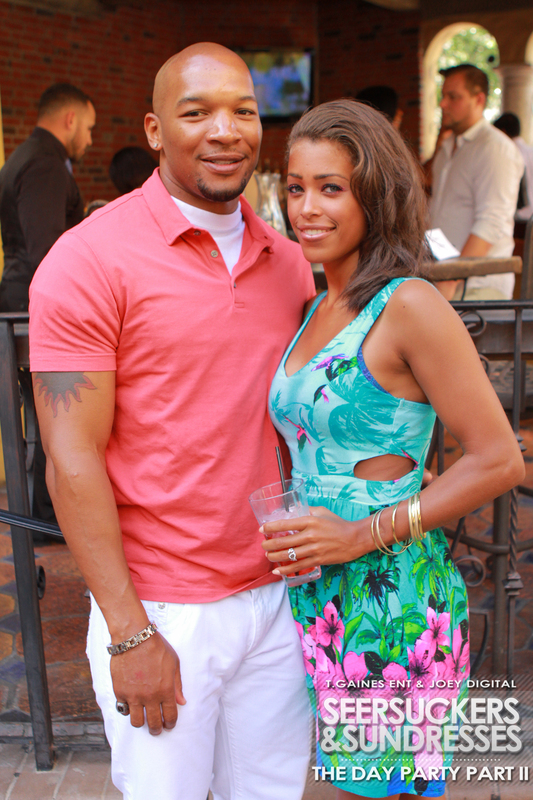 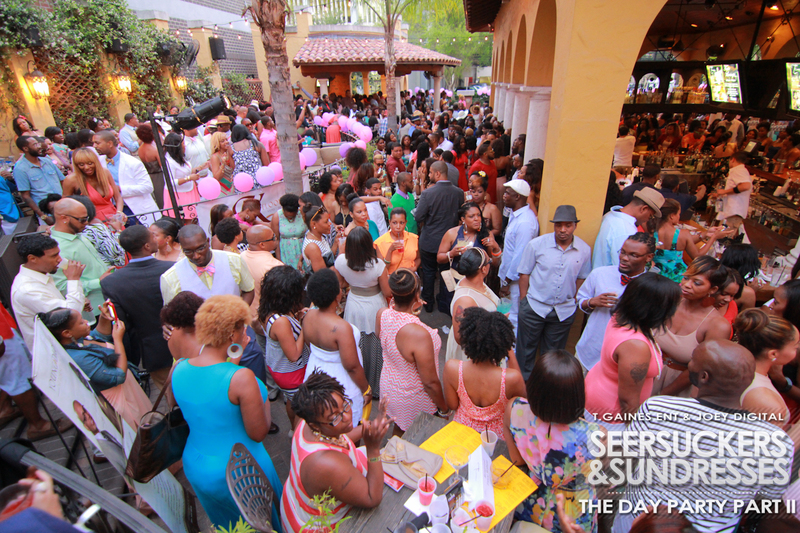 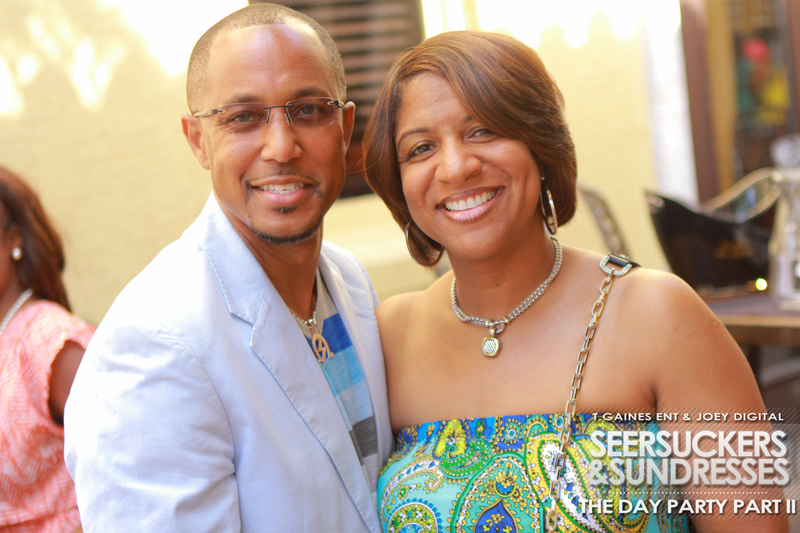 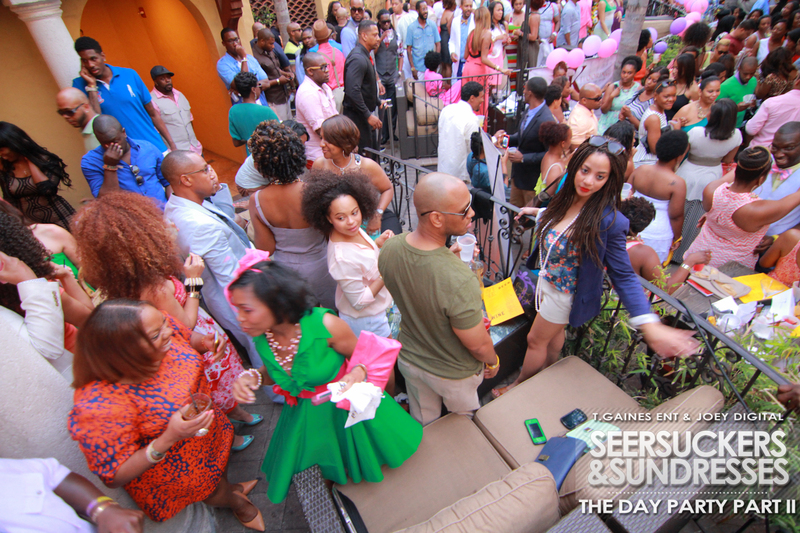 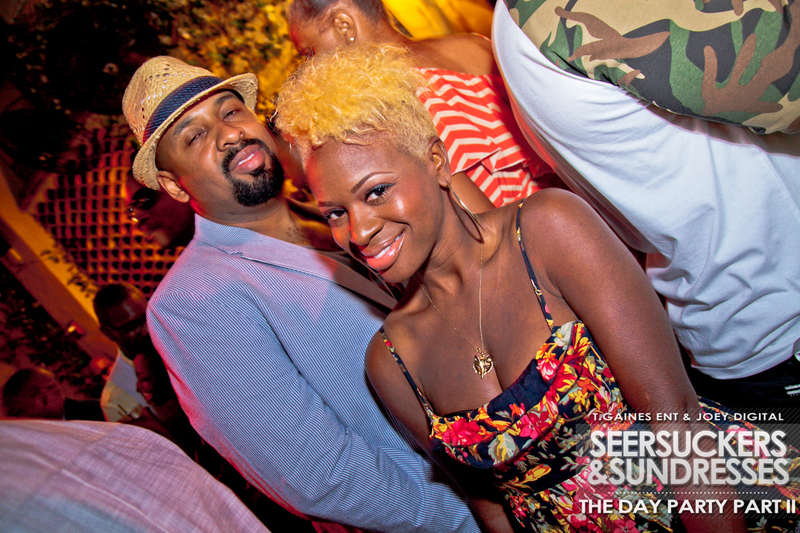 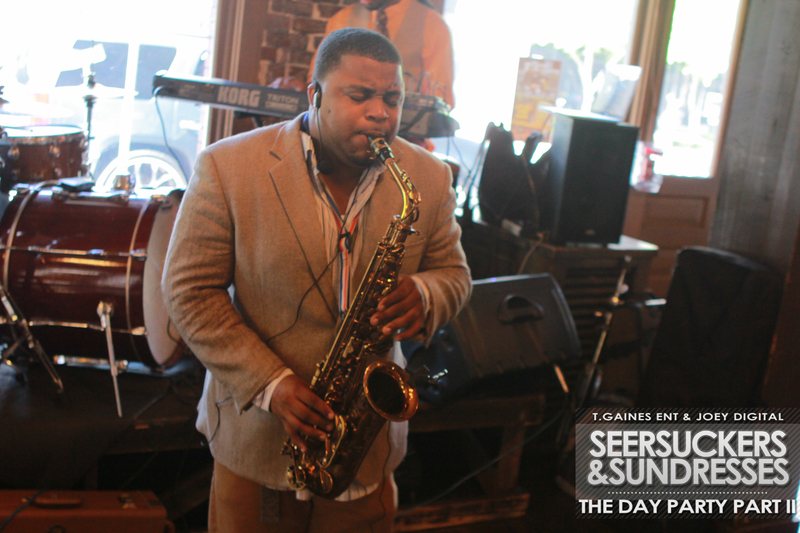 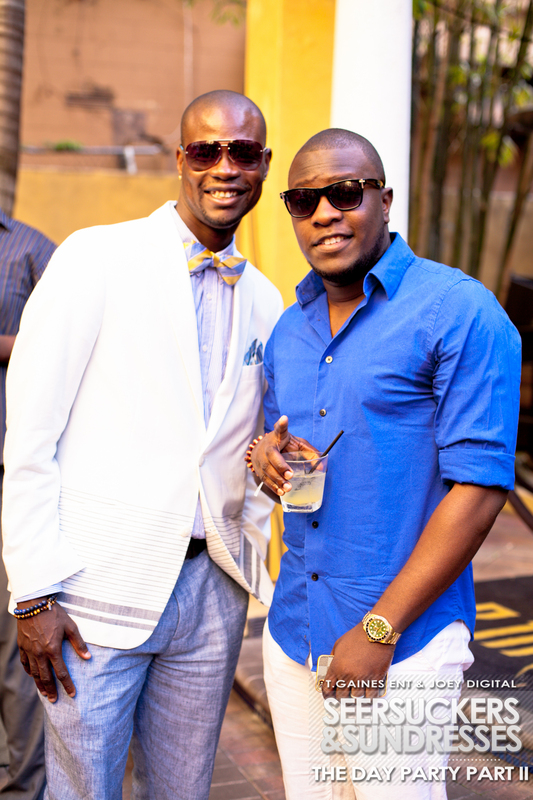 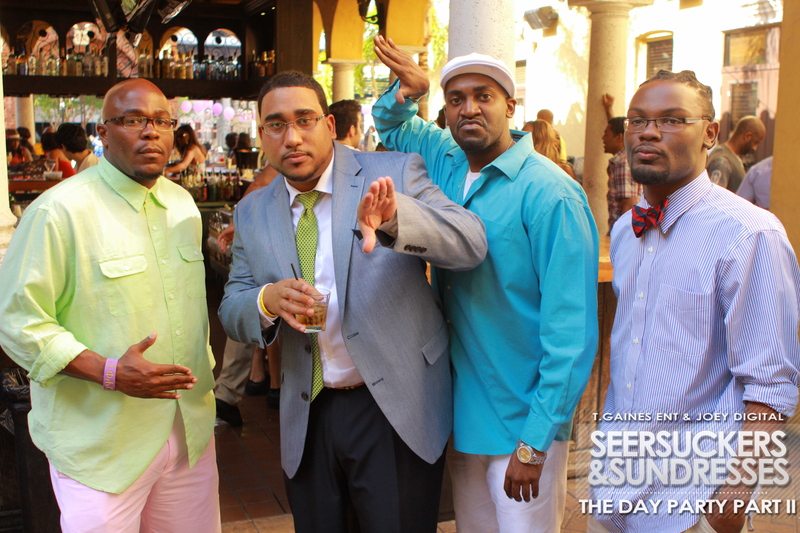 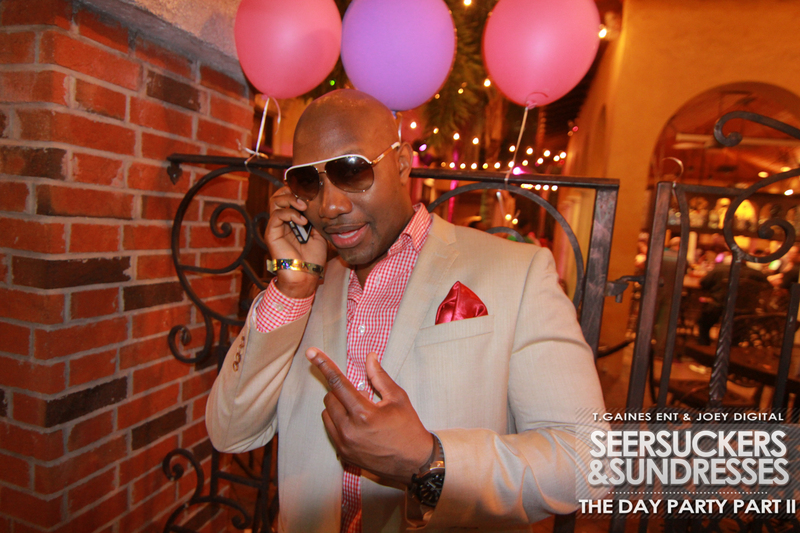 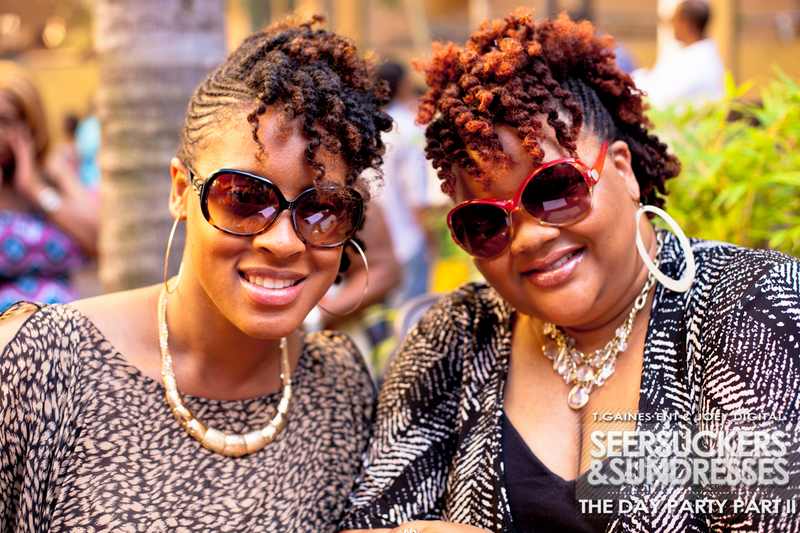 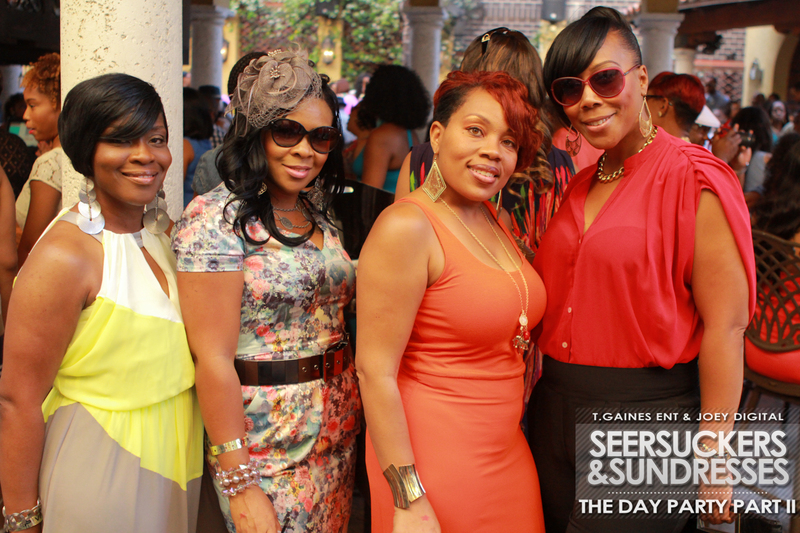 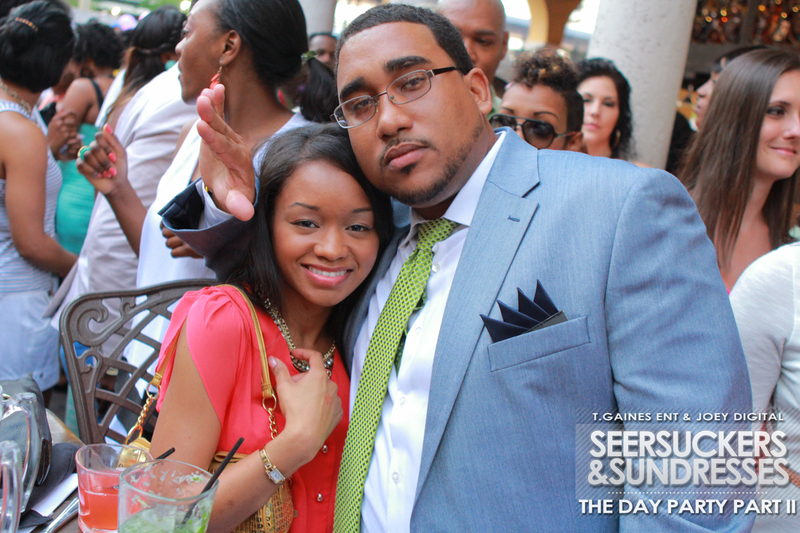 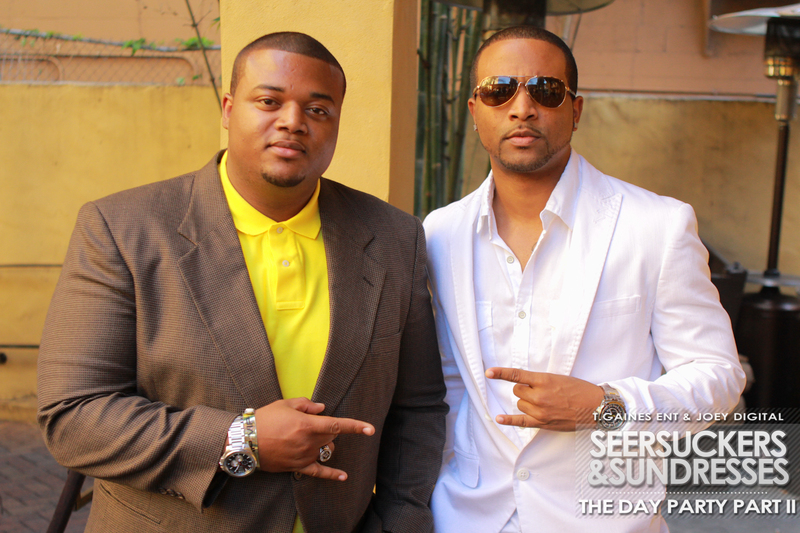 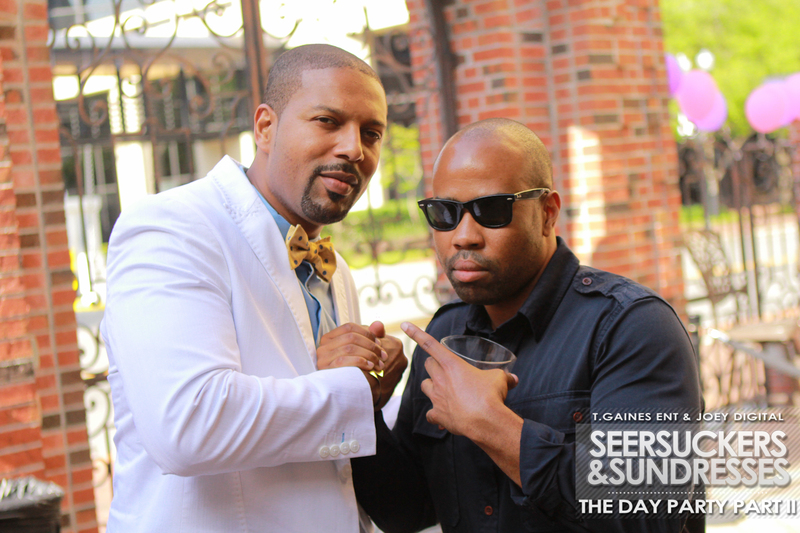 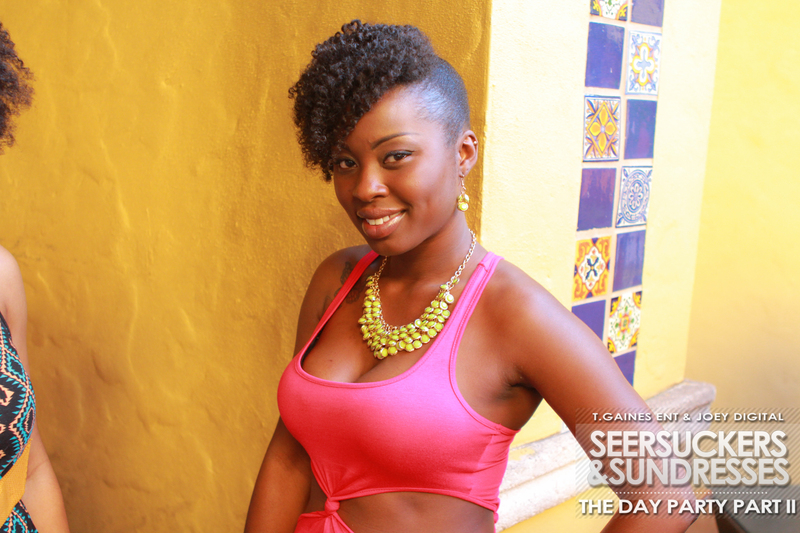 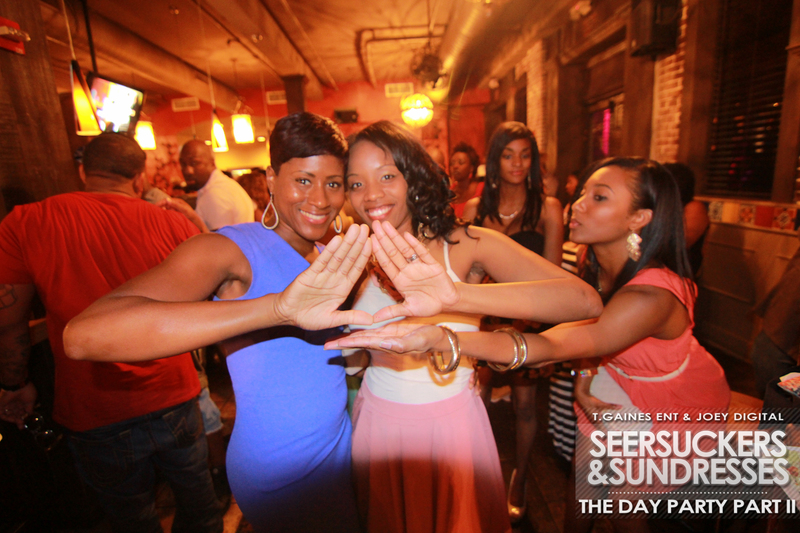 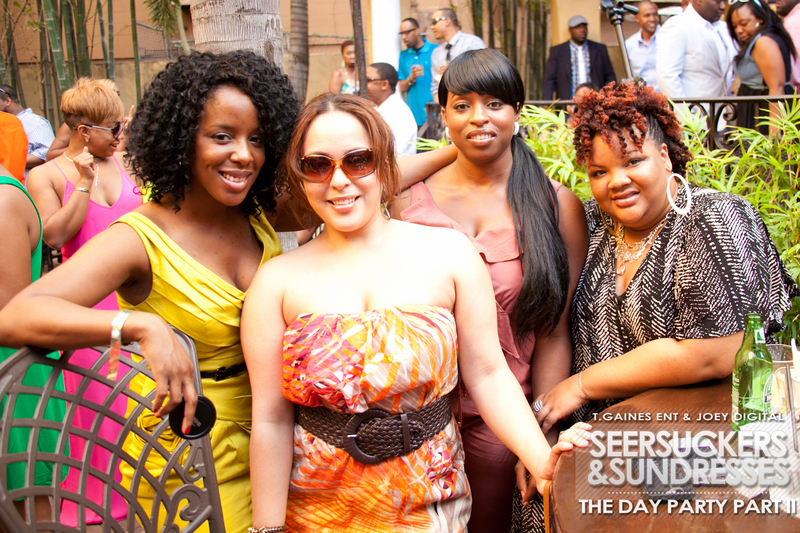 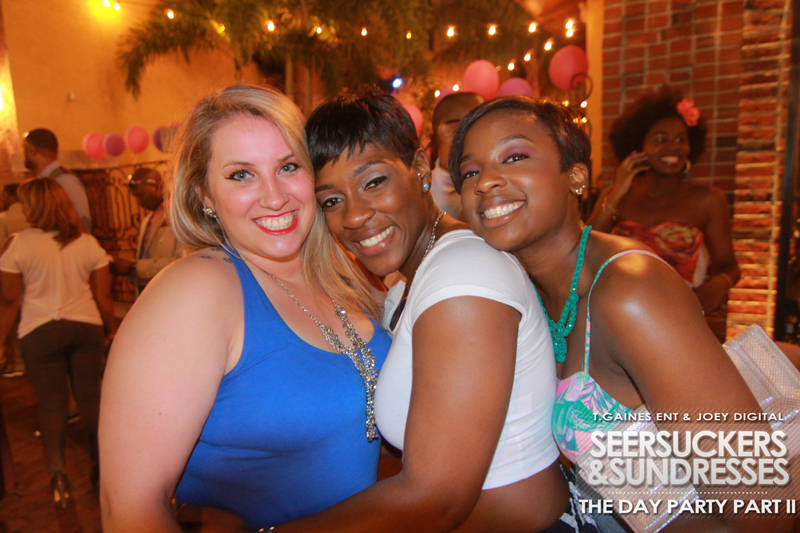 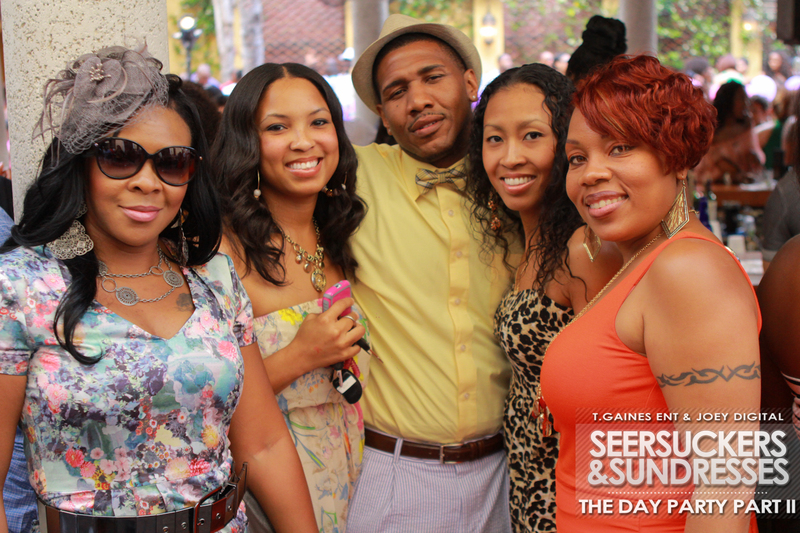 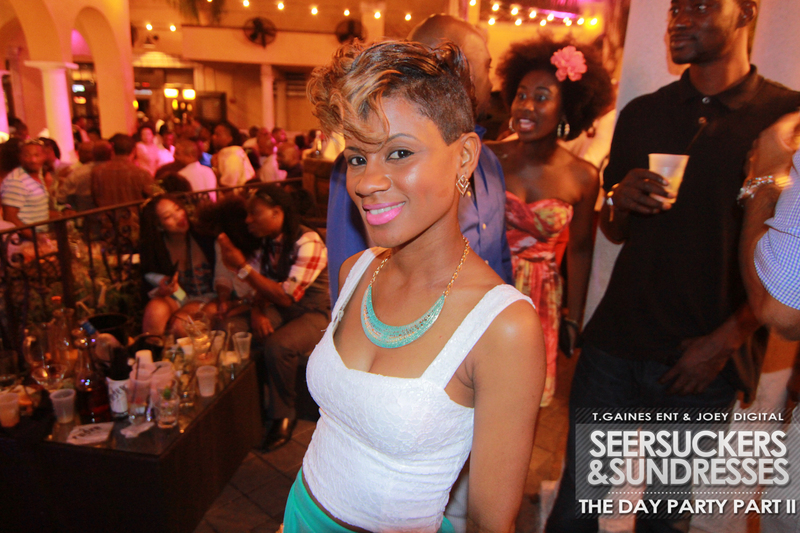 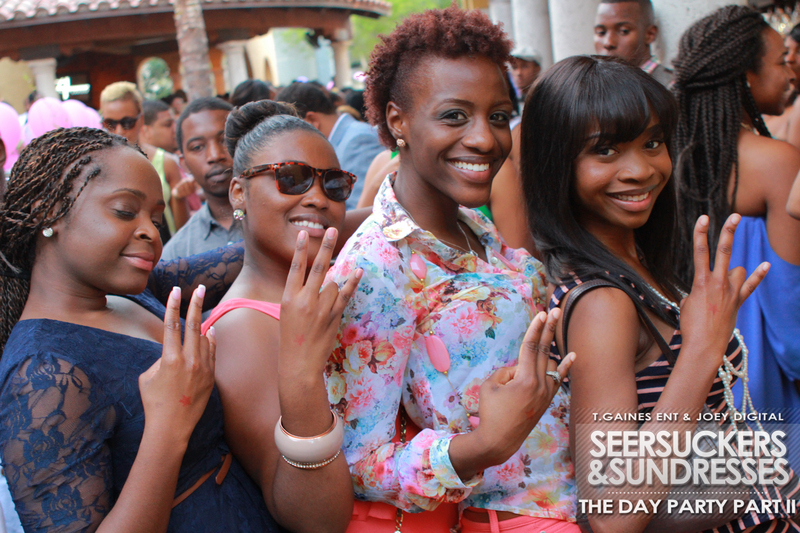 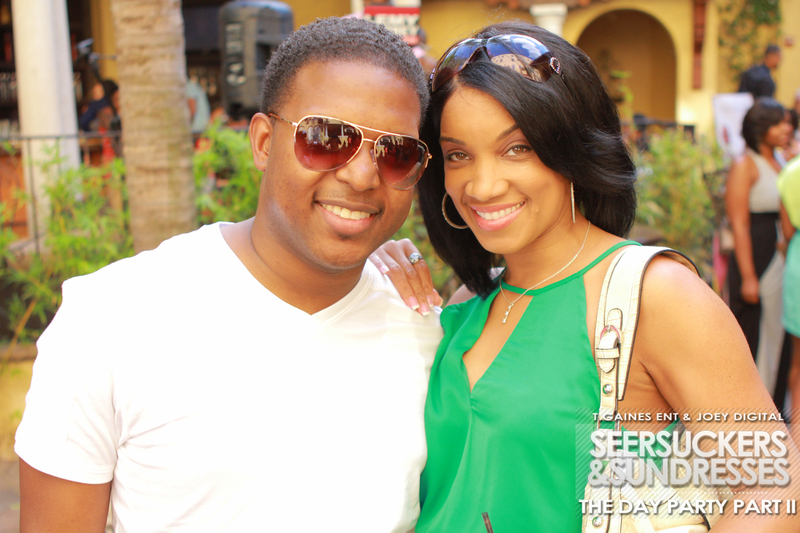 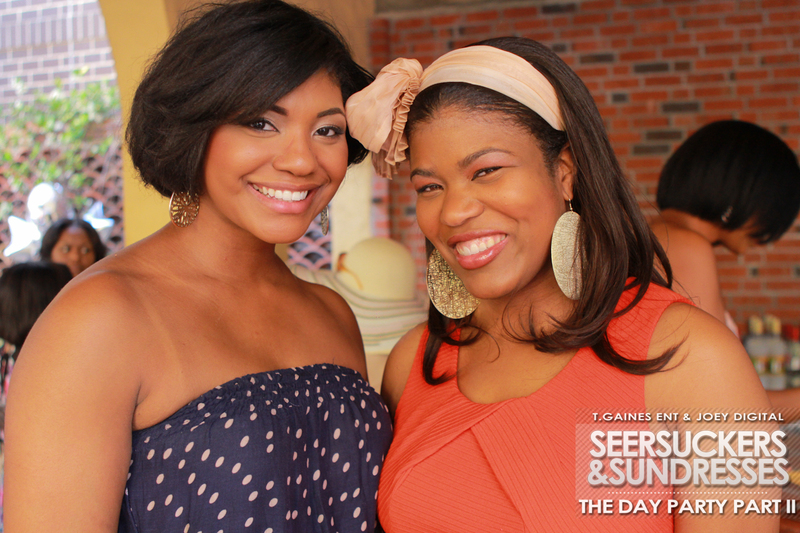 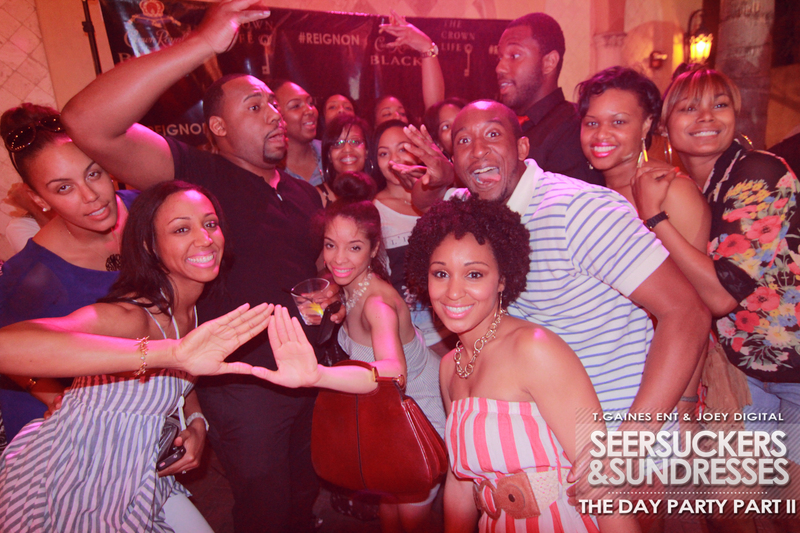 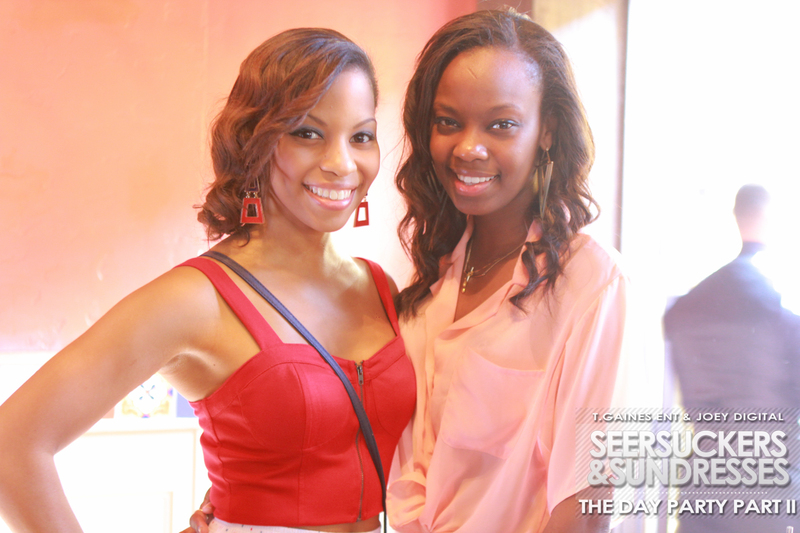 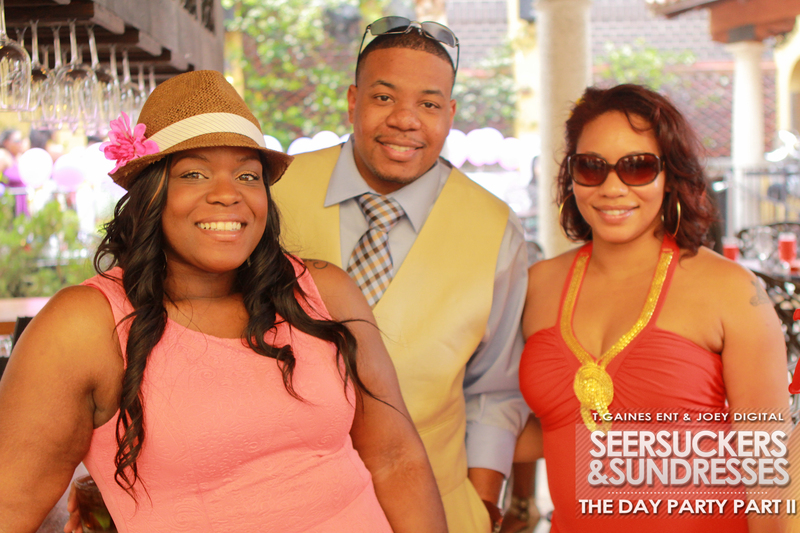 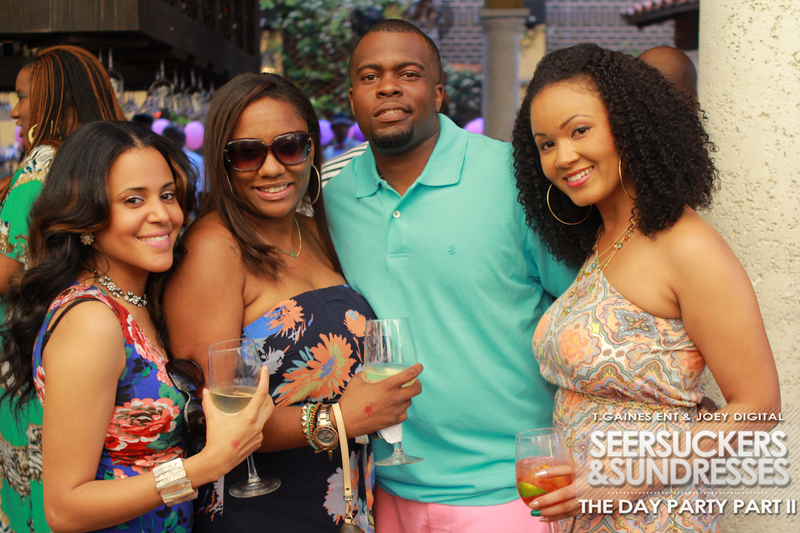 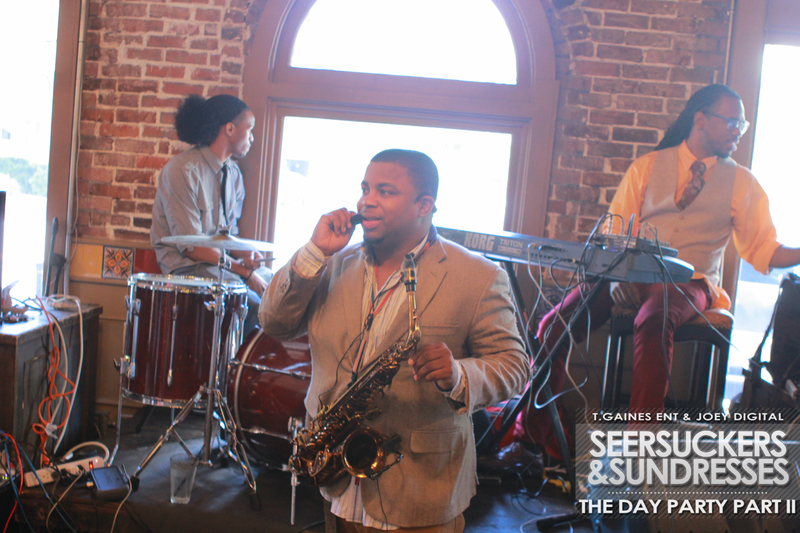 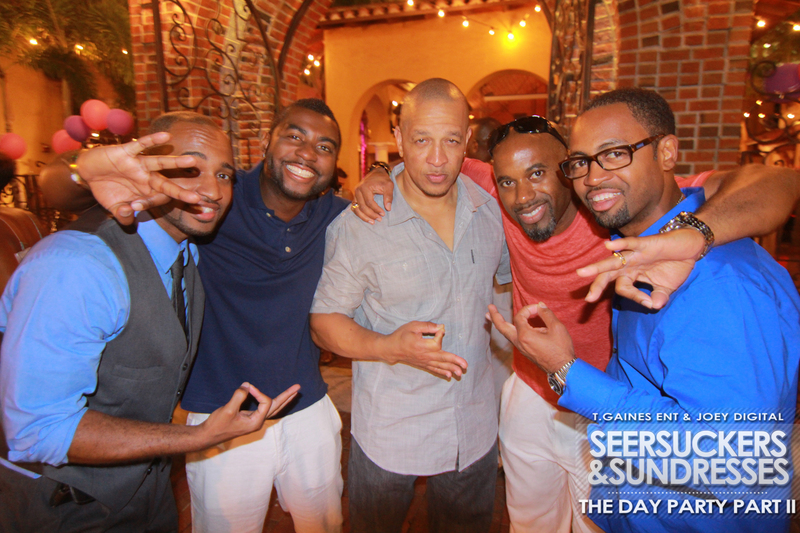 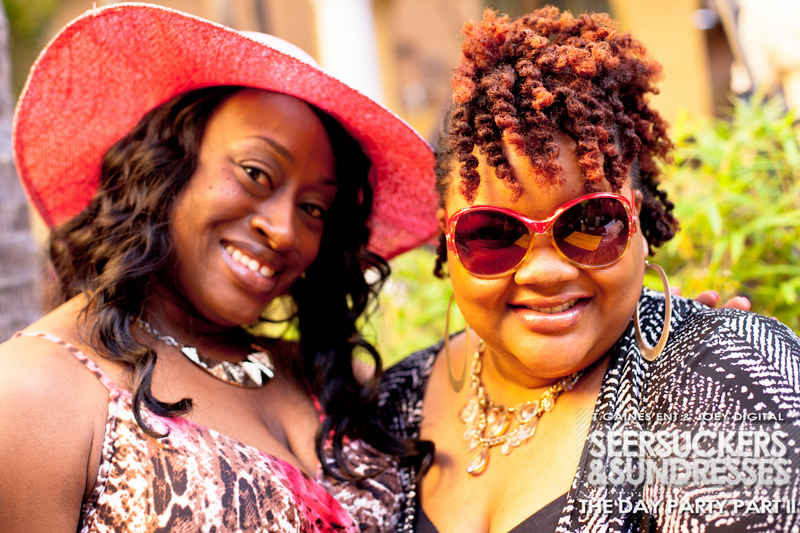 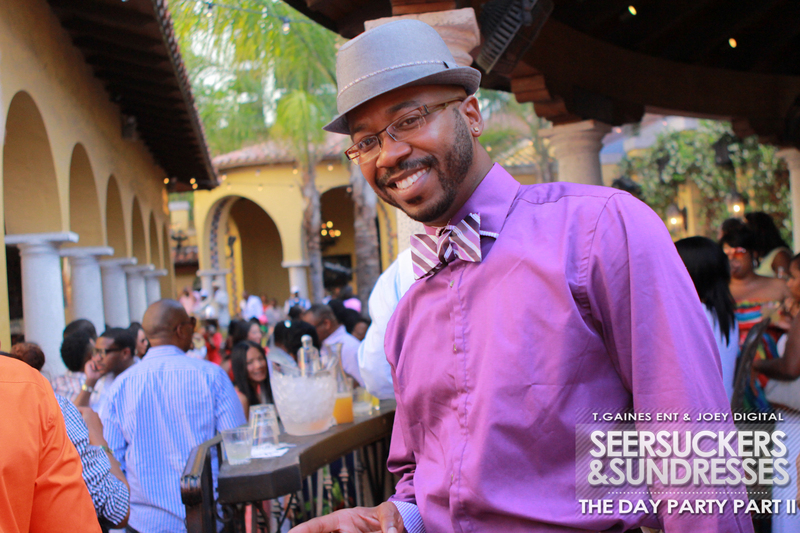 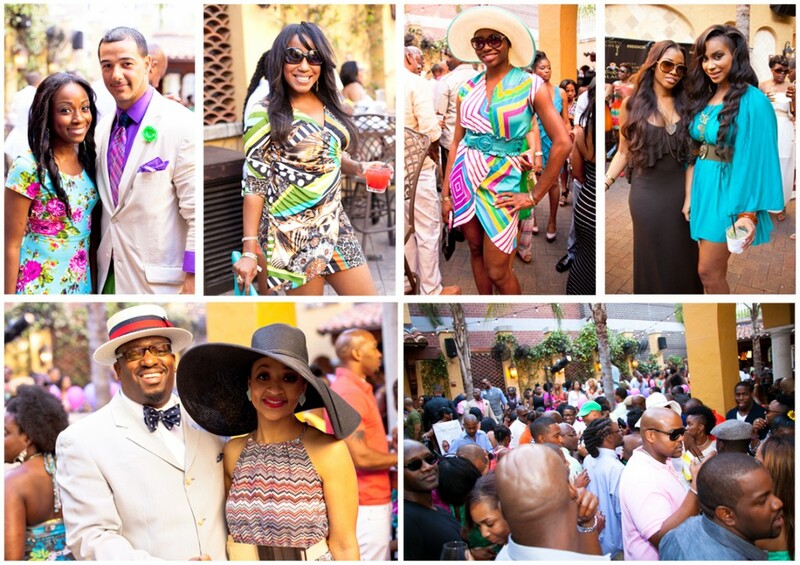 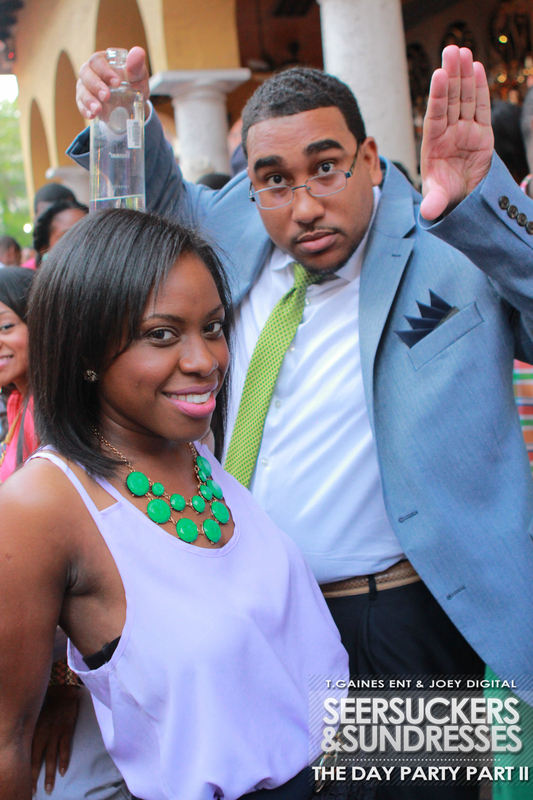 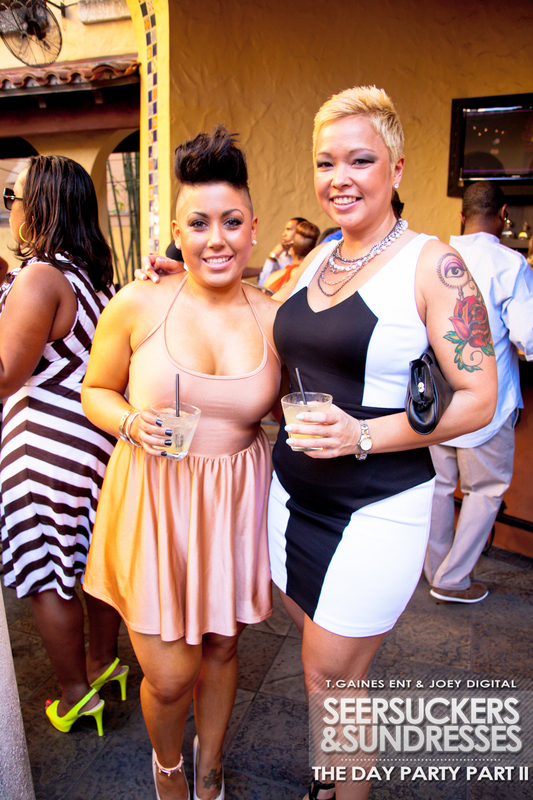 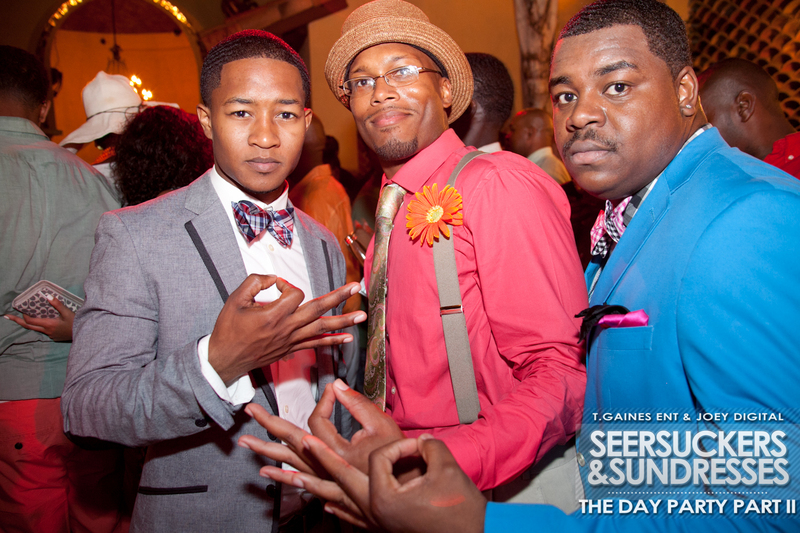 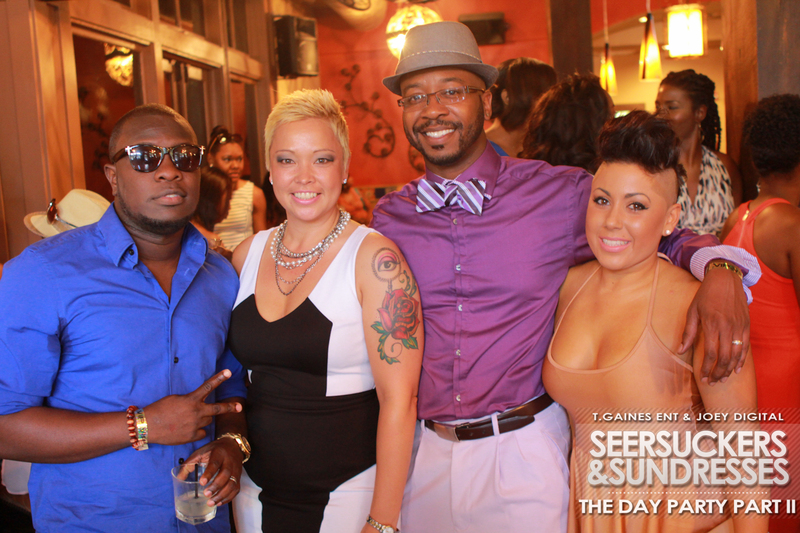 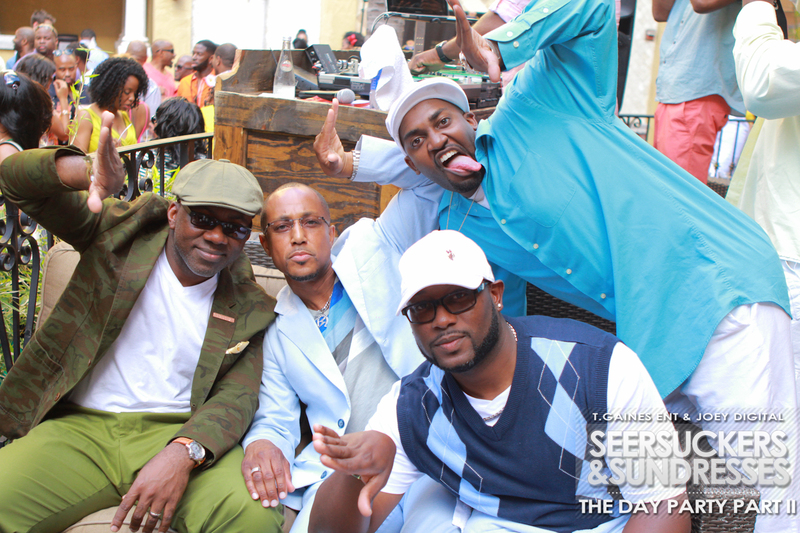 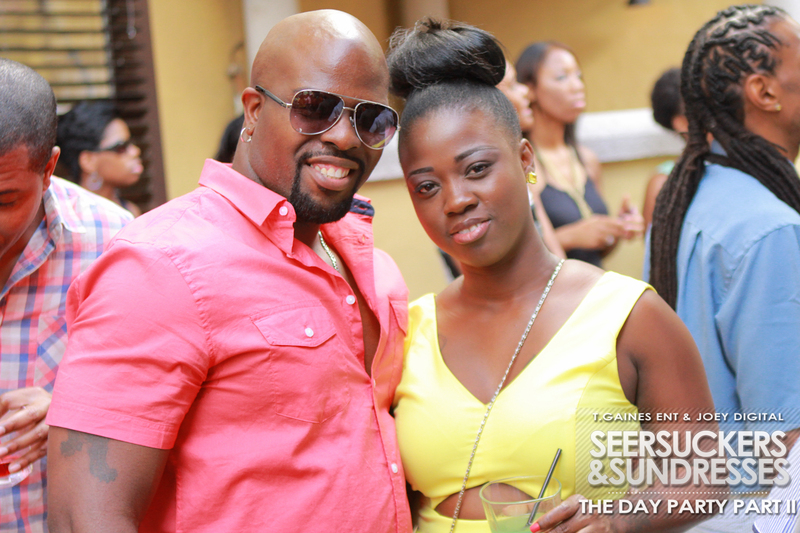 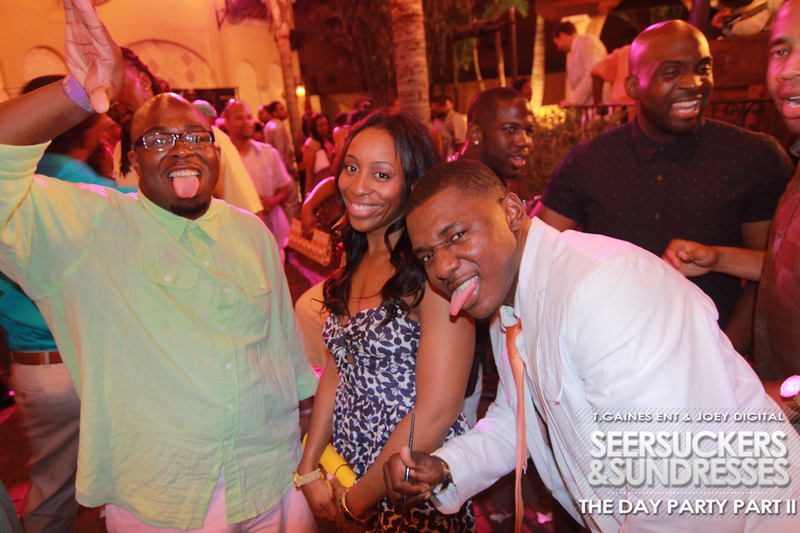 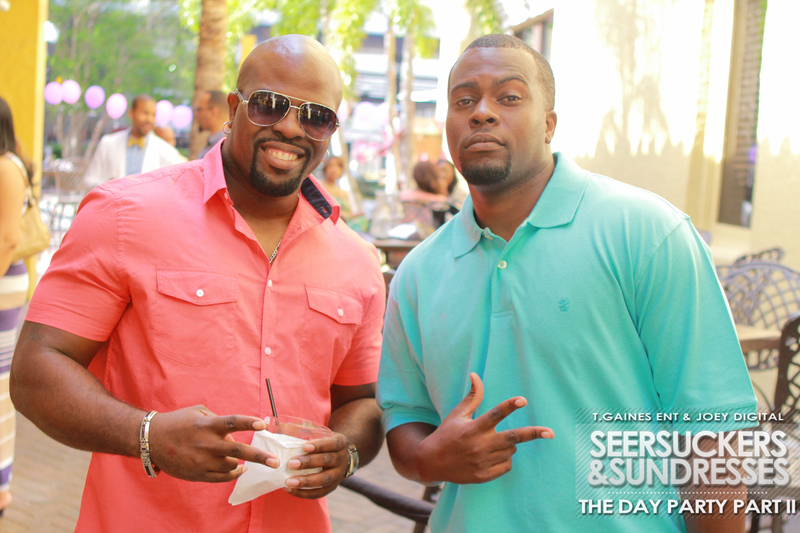 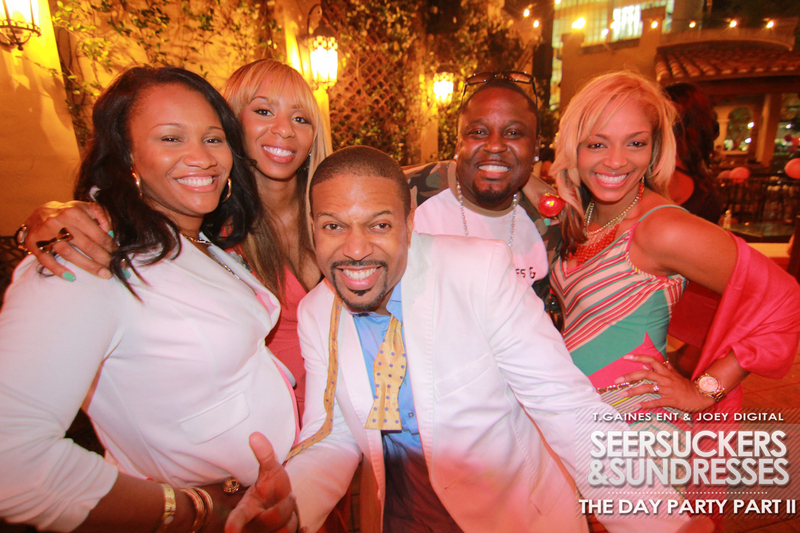 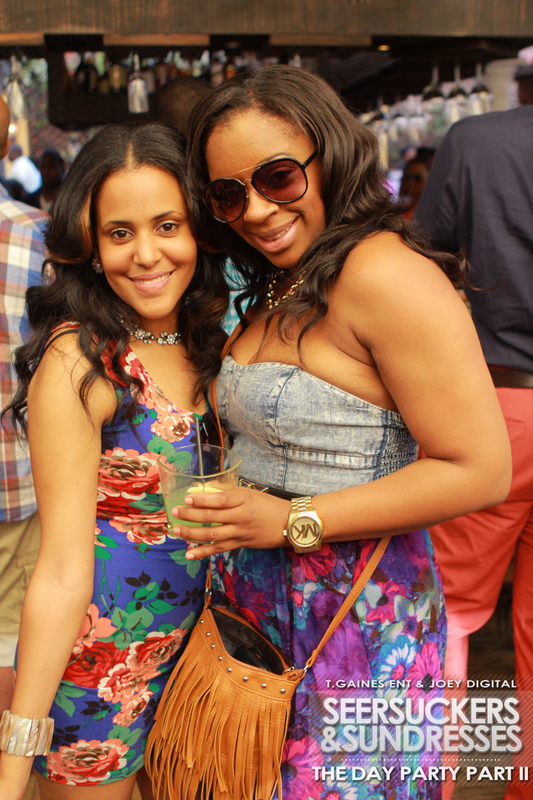 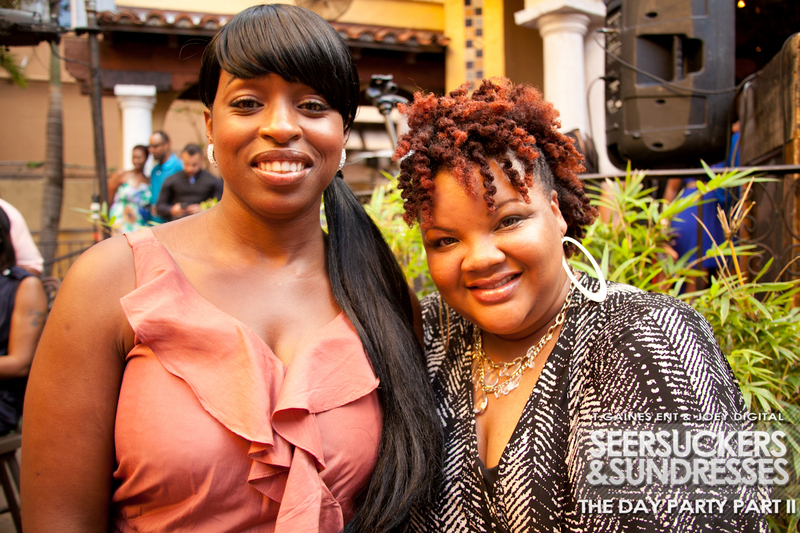 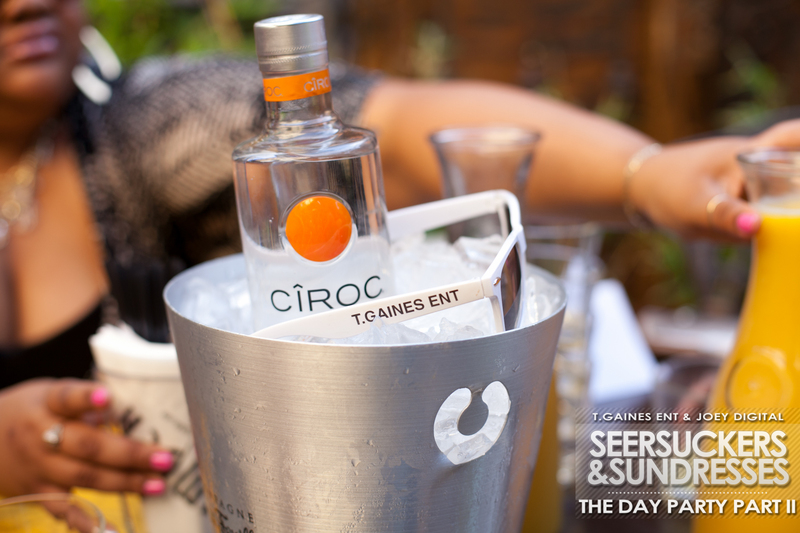 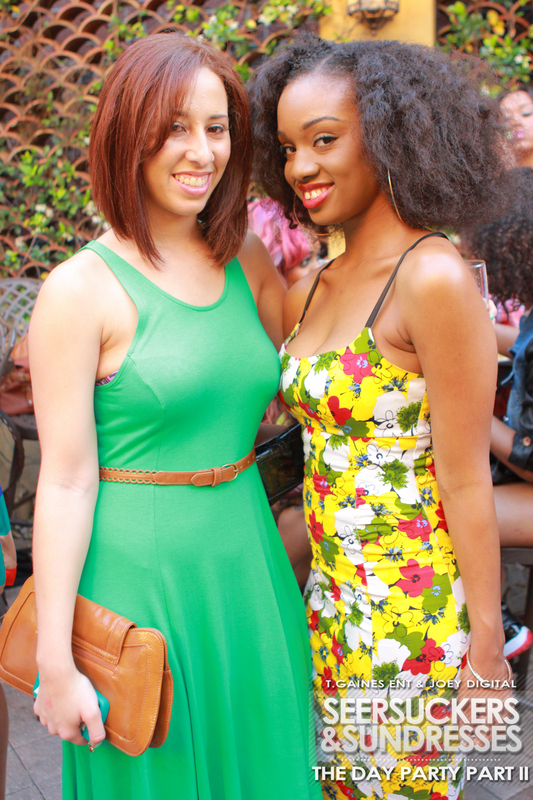 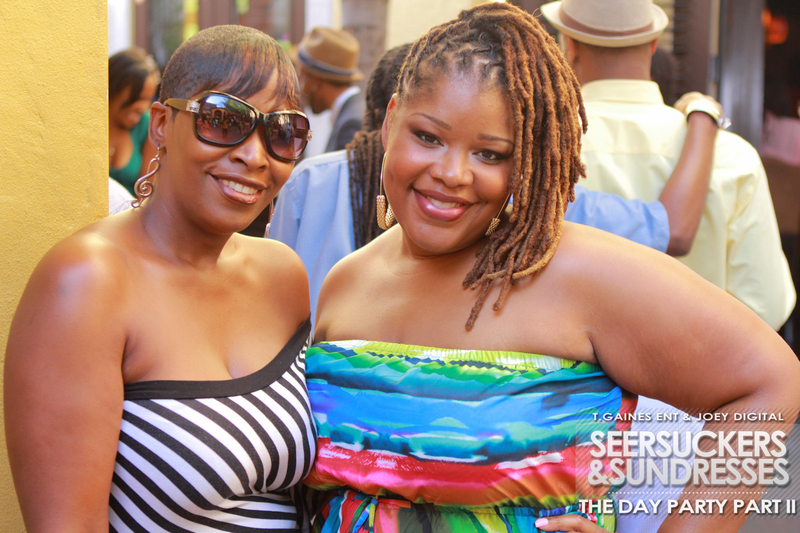 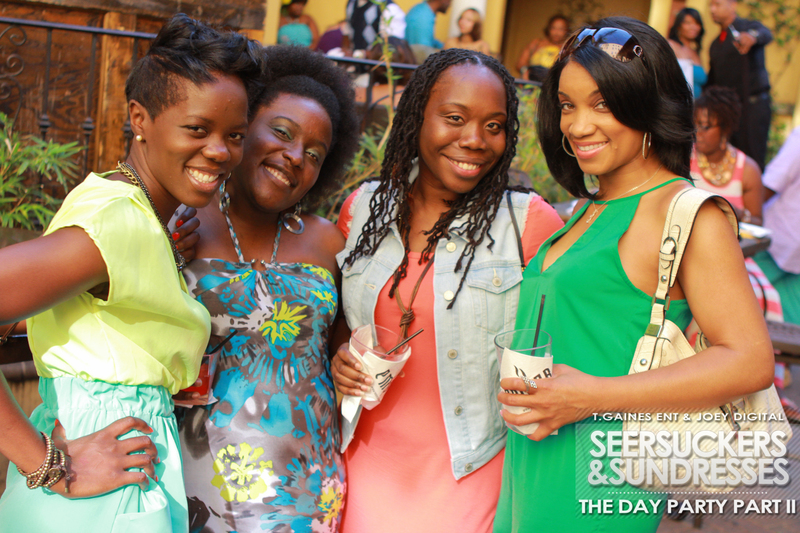 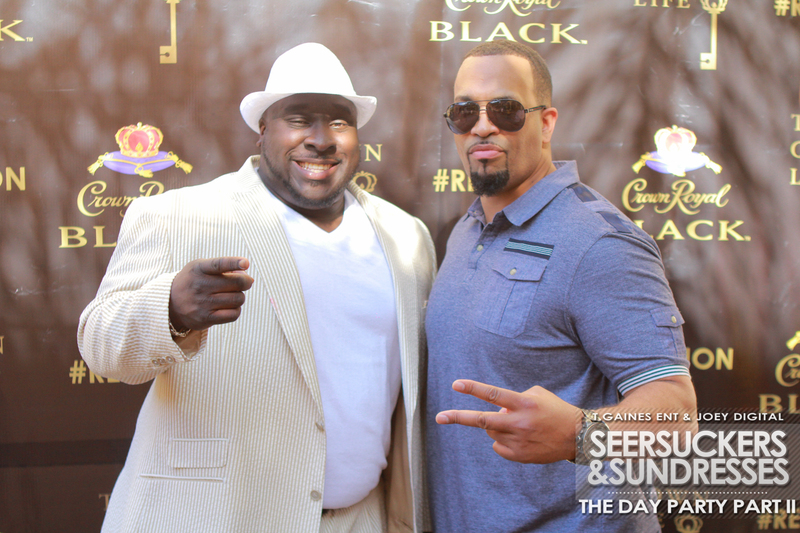 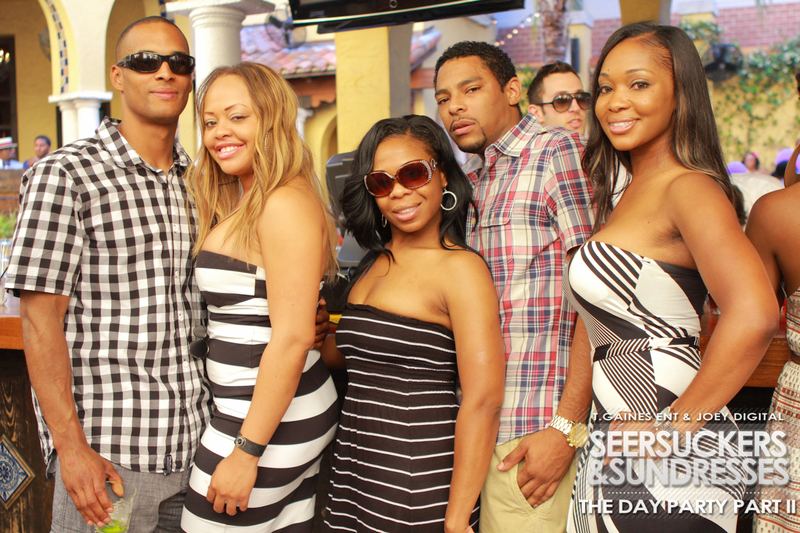 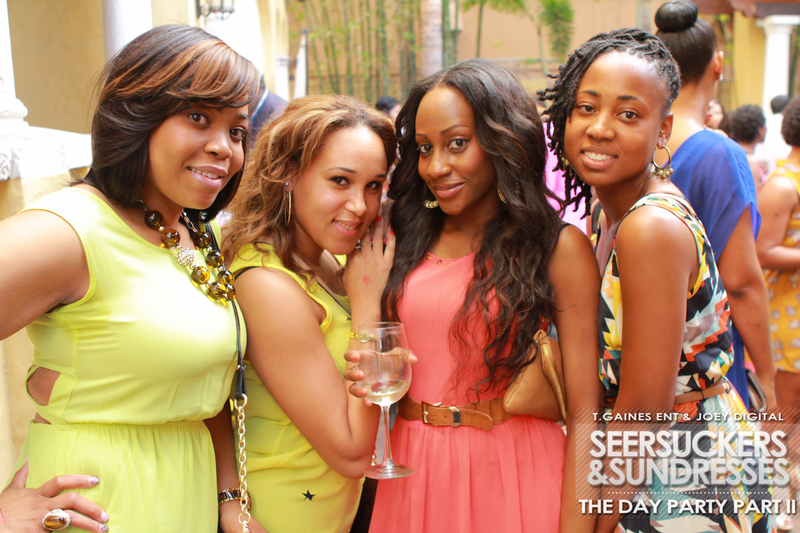 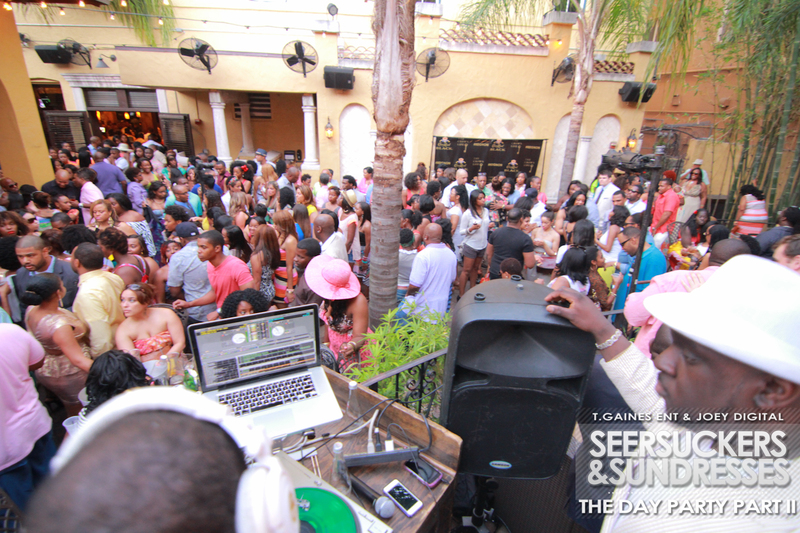 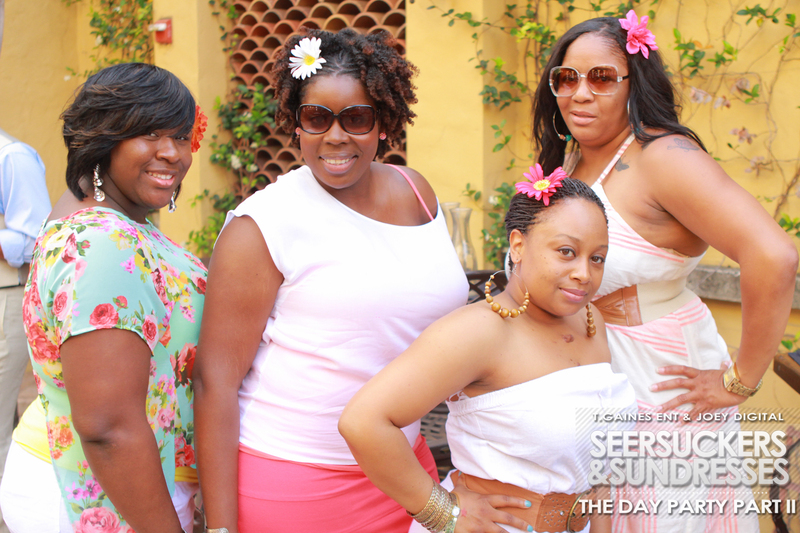 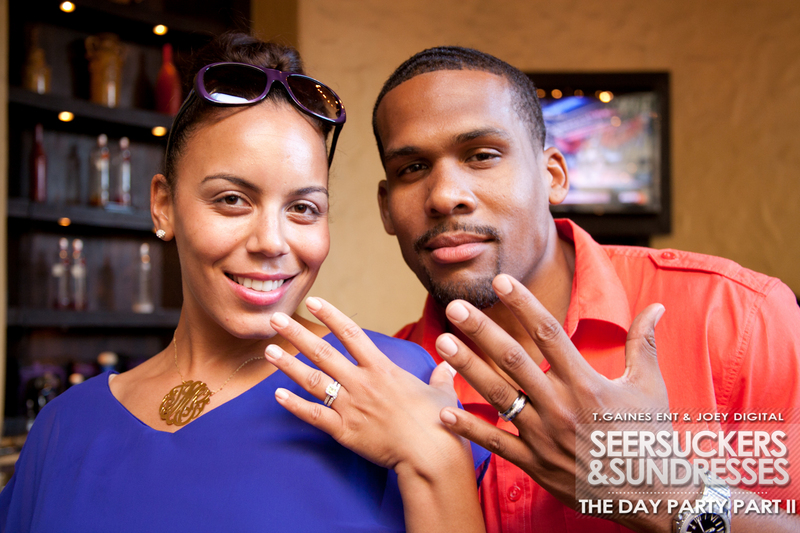 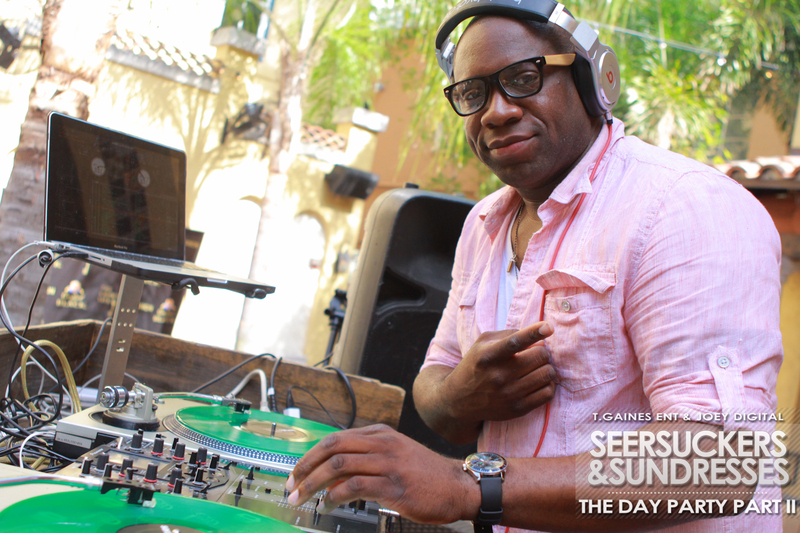 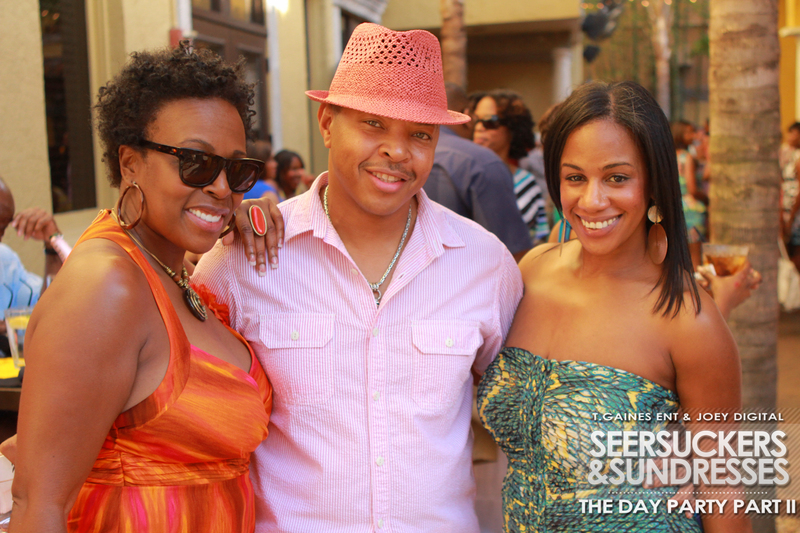 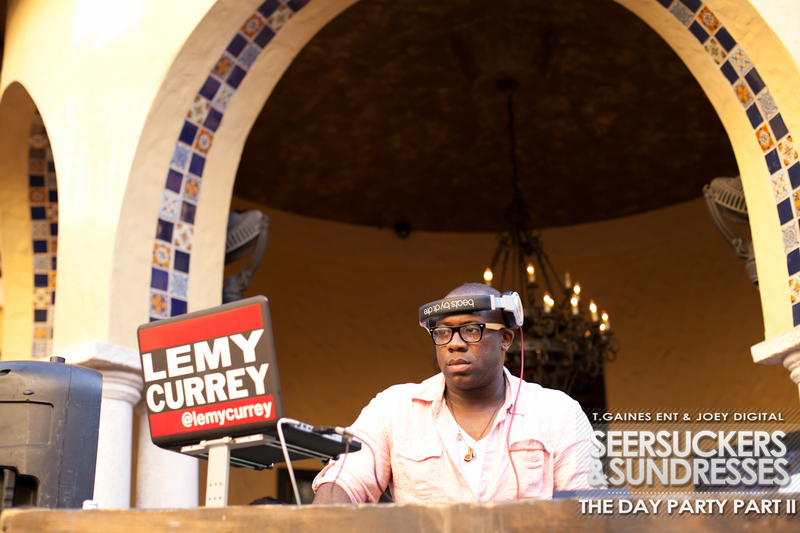 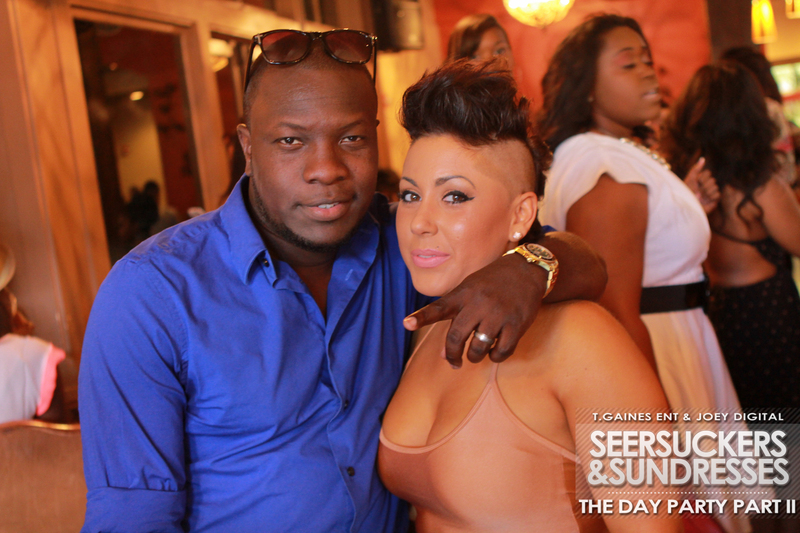 Brought to you by T. Gaines Ent and Joey Womack, Seersuckers and Sundresses is the most anticipated day party of the year! 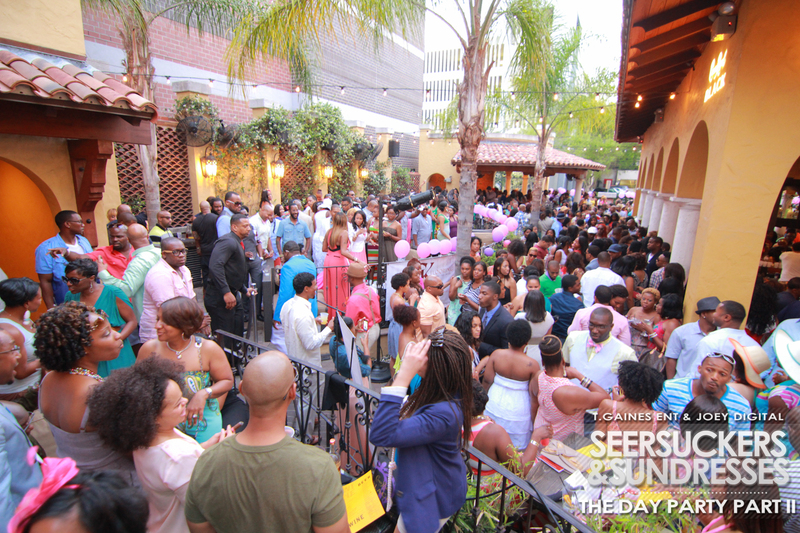 Set at the enchanting Ember Downtown venue, which includes both an indoor and outdoor space, we’ve raised the bar for Spring by creating an experience you just can’t miss. 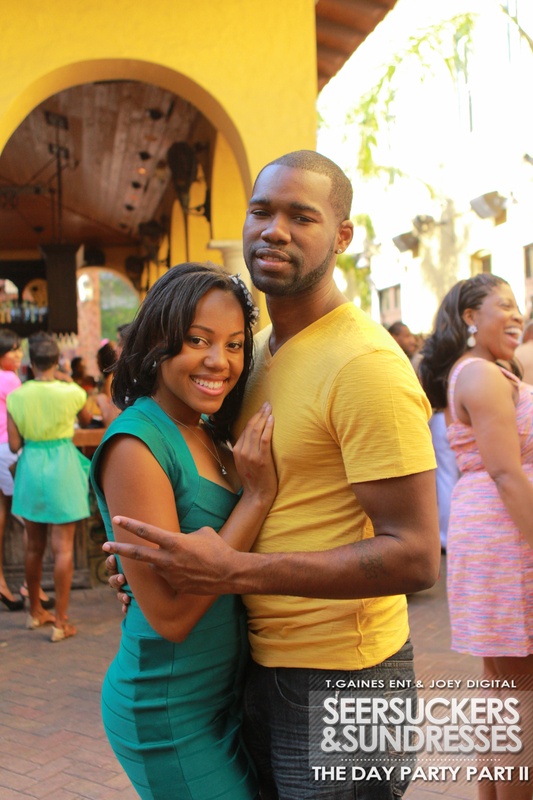 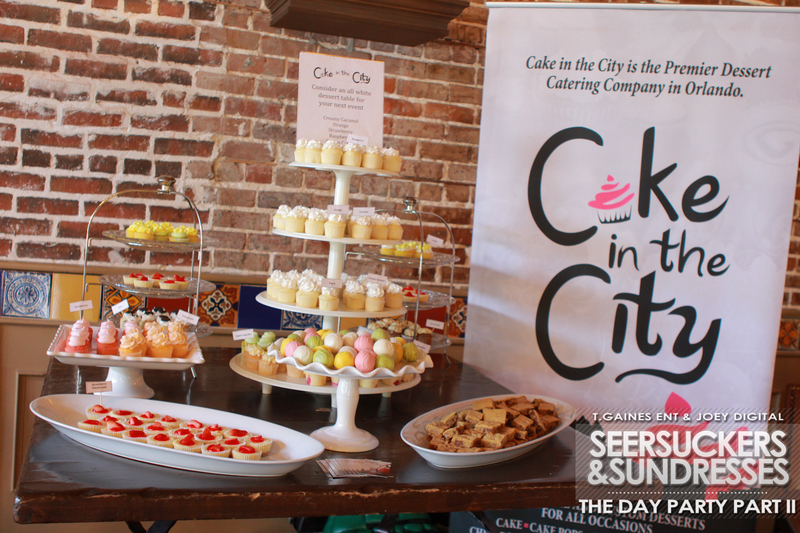 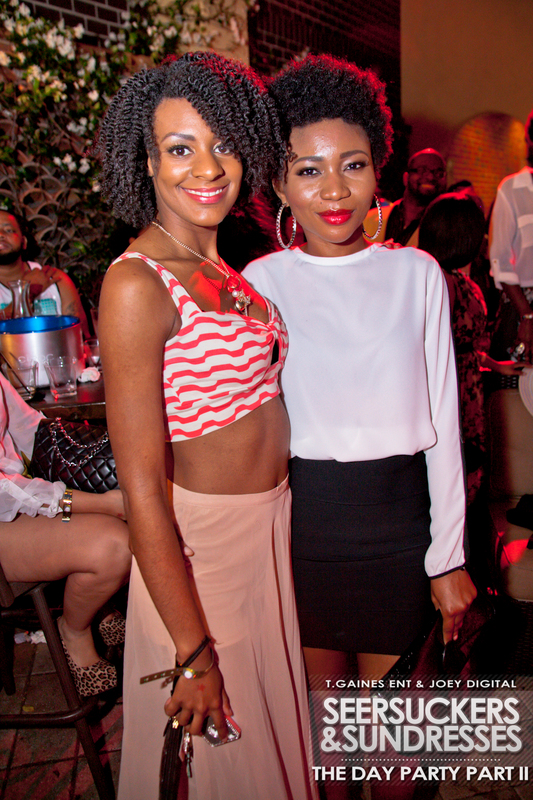 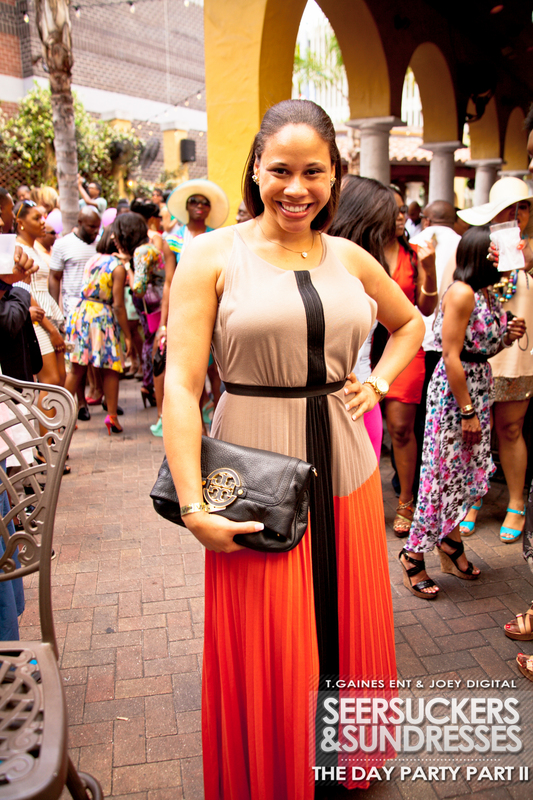 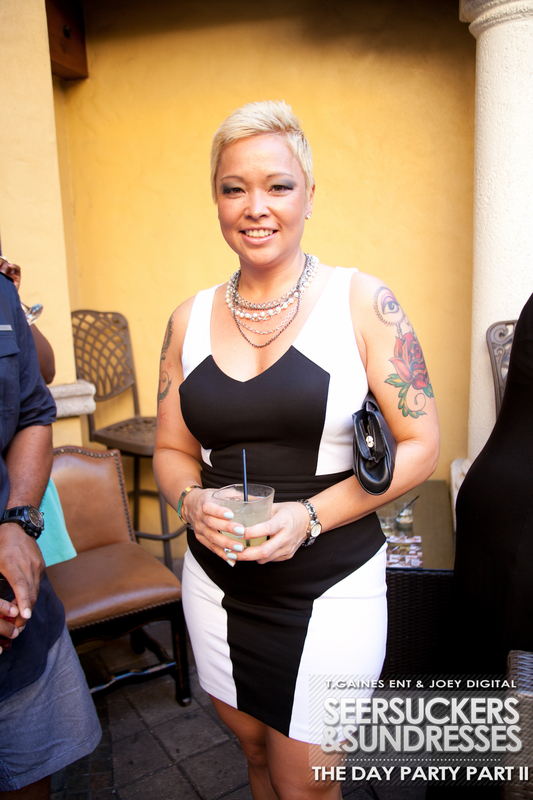 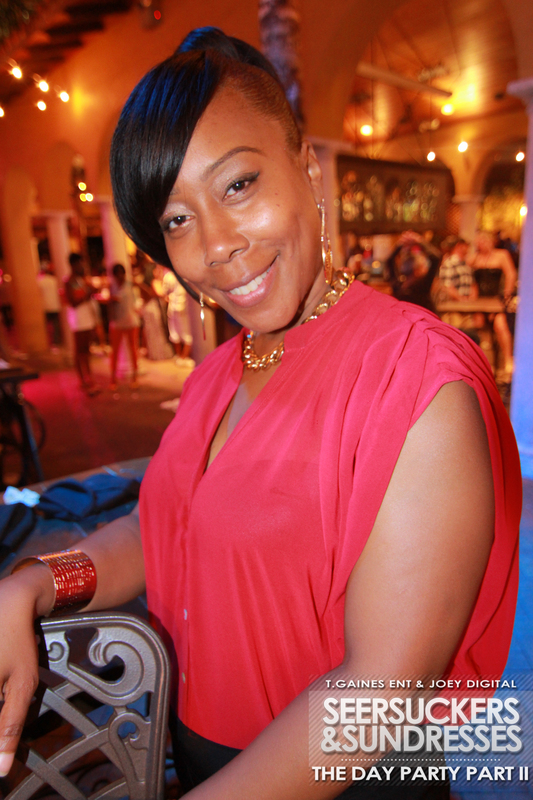 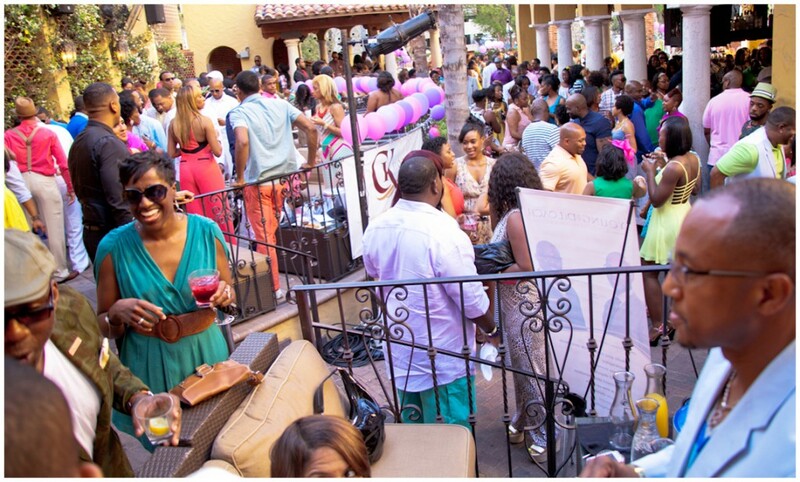 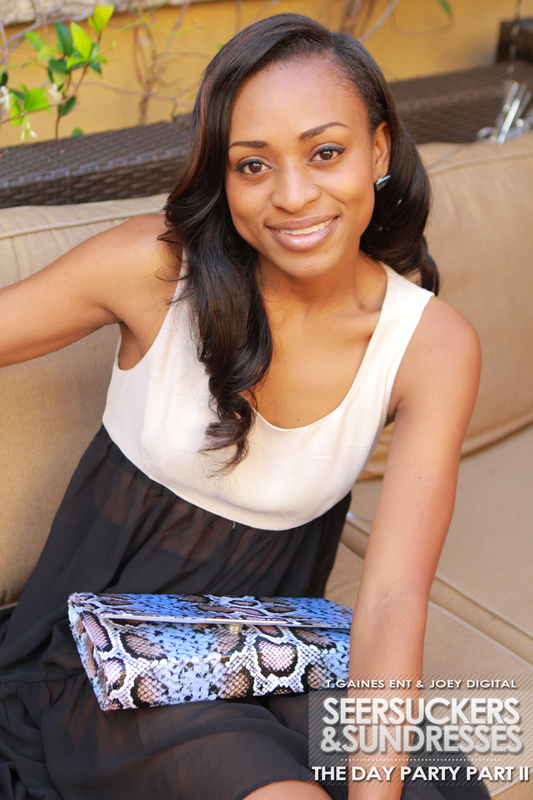 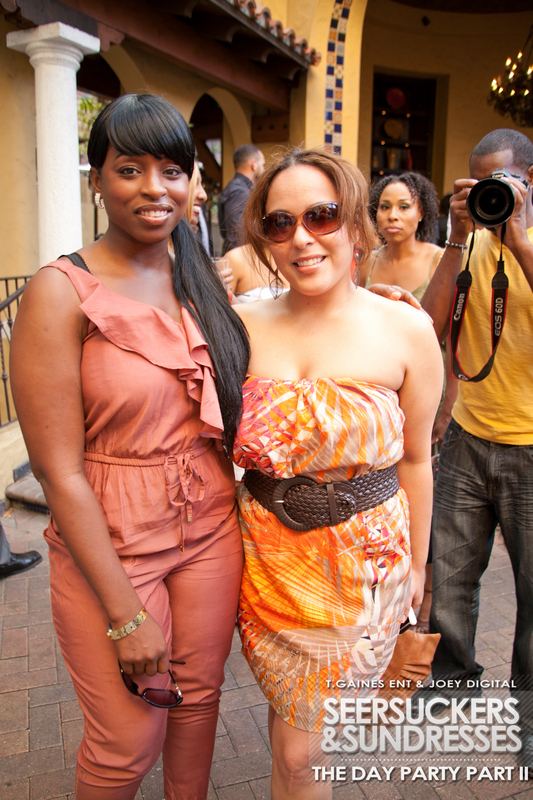 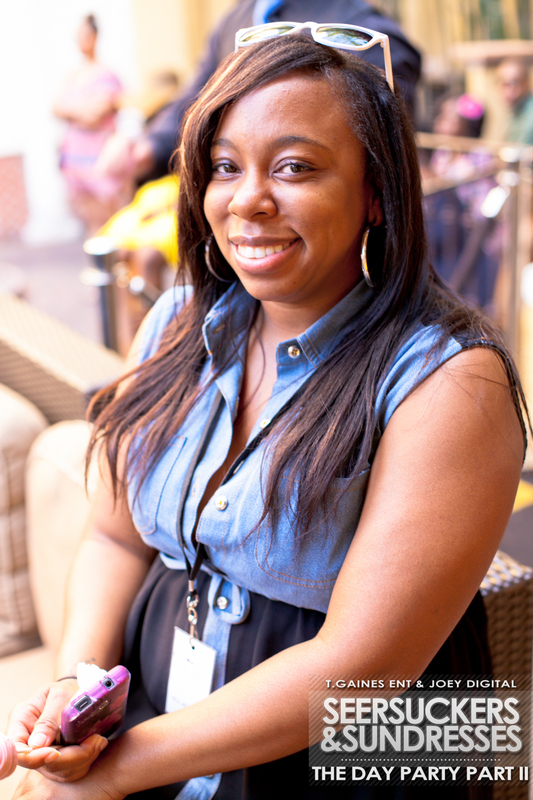 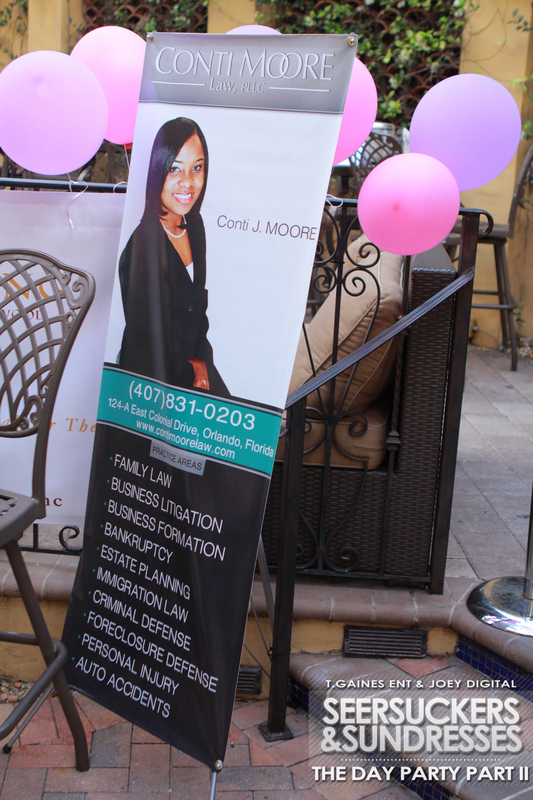 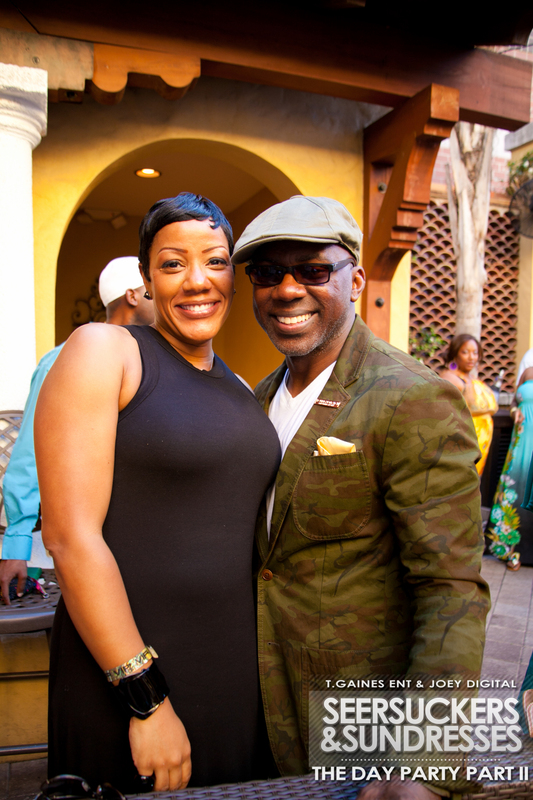 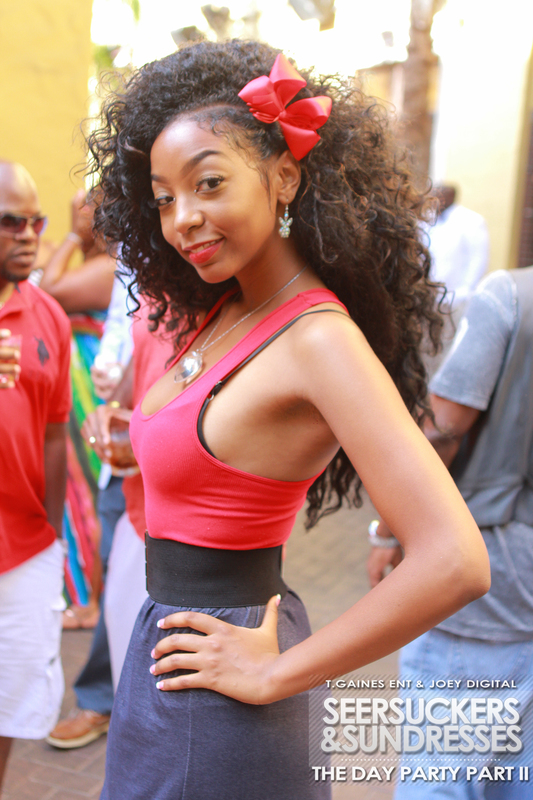 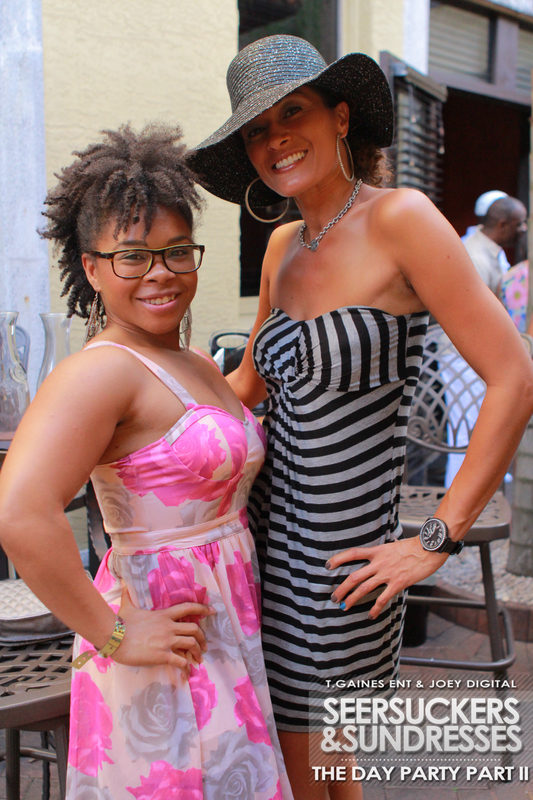 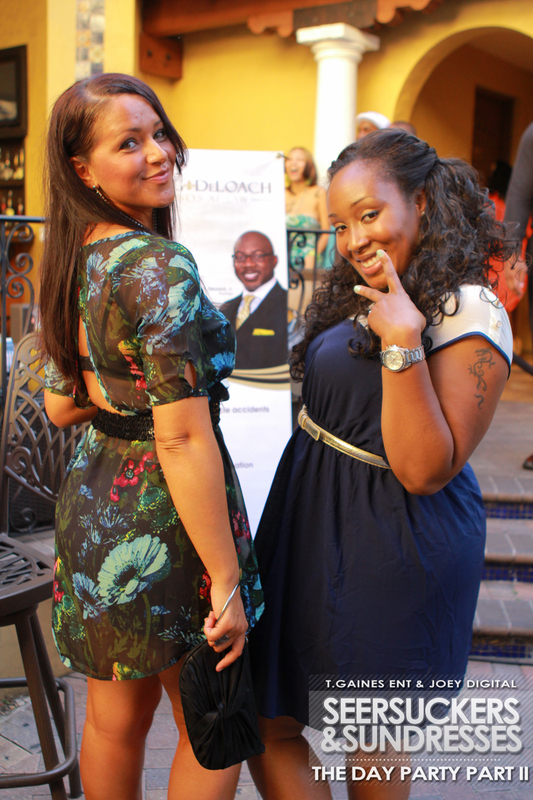 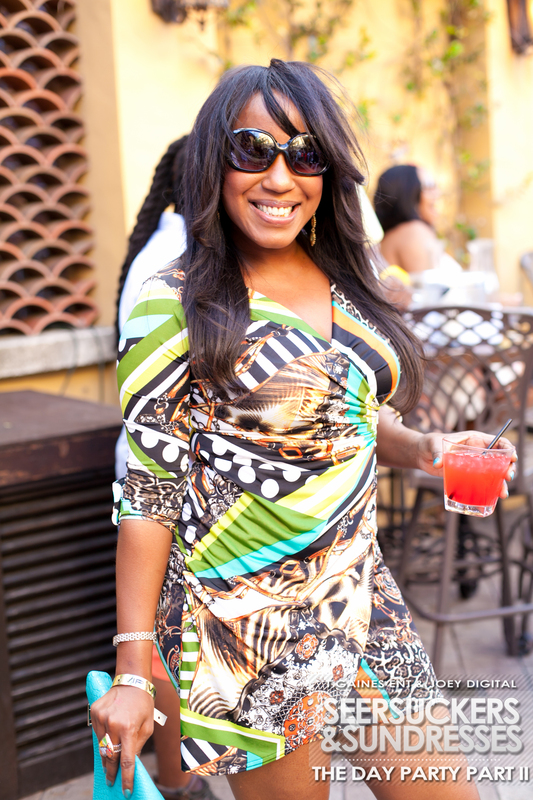 The relaxed yet chic and colorful atmosphere along with friends, great music and weather, help make the city of Orlando even more beautiful. 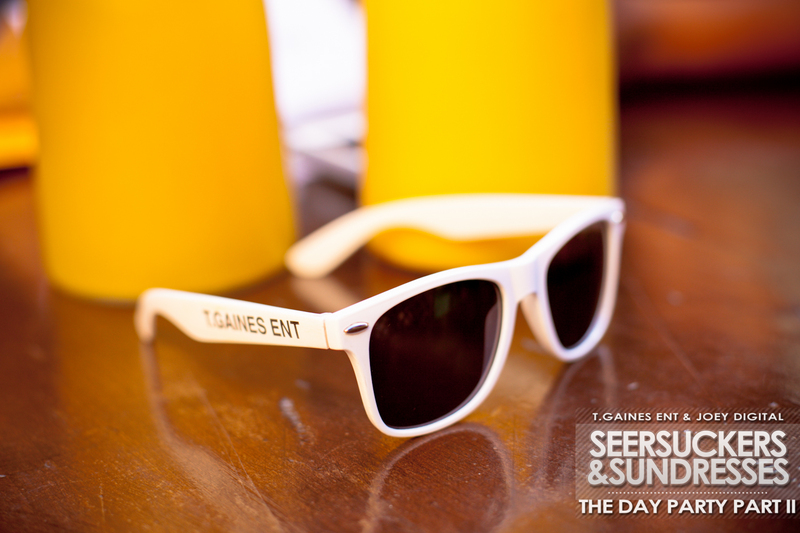 TGAINES.SEERSUCKERS FINAL from Tramaine Gaines on Vimeo. 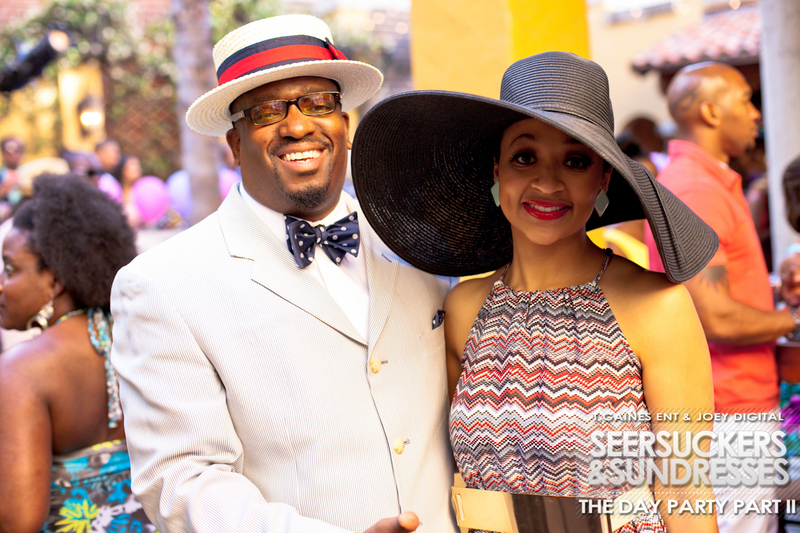 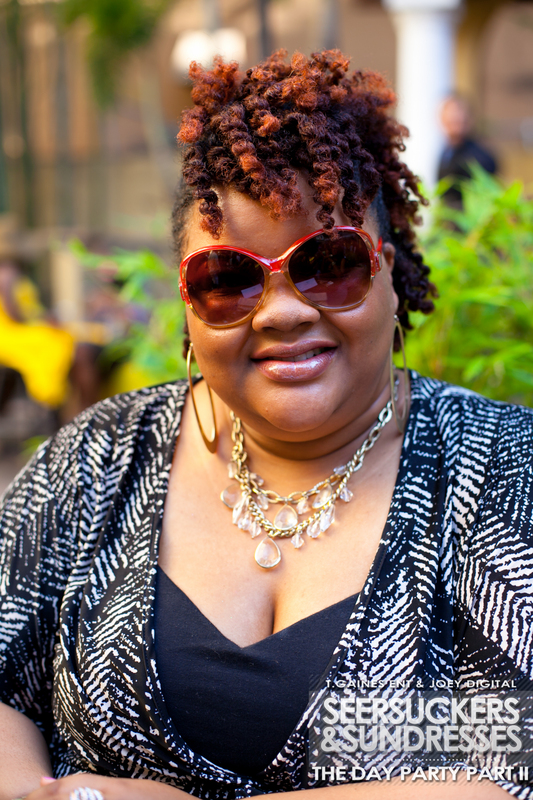 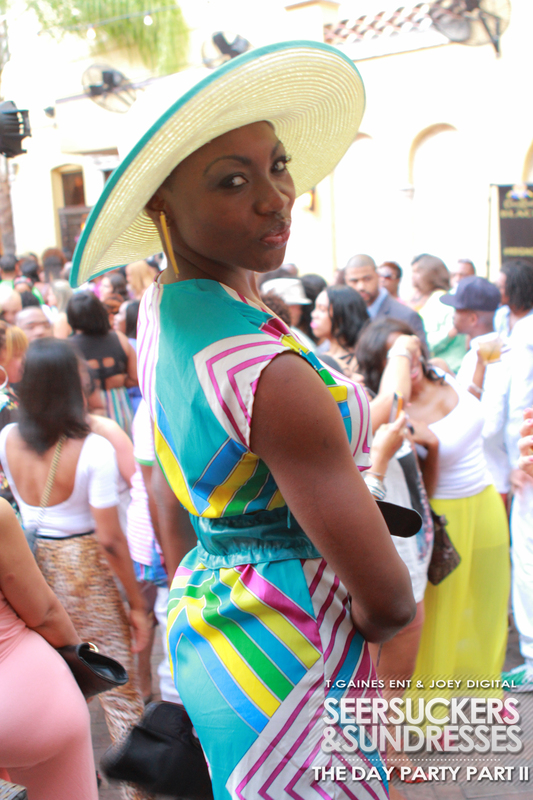 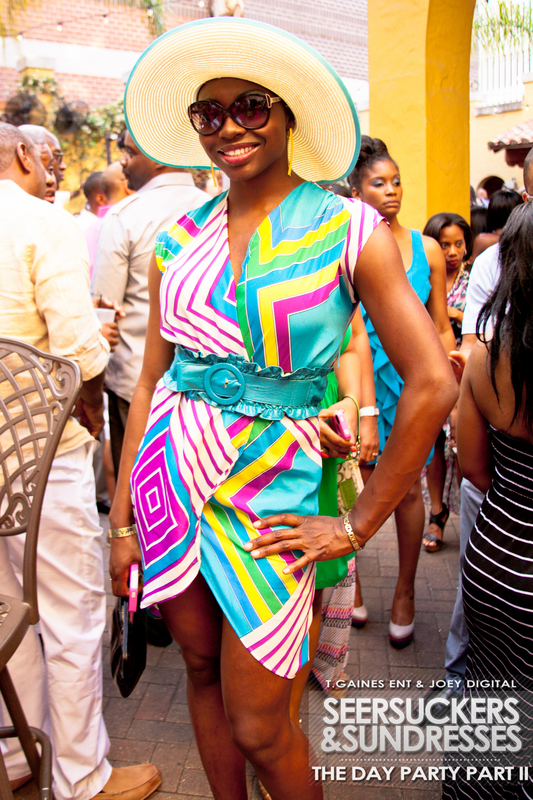 Seersucker Suits/Jackets, Sundresses, and Stripes are requested. 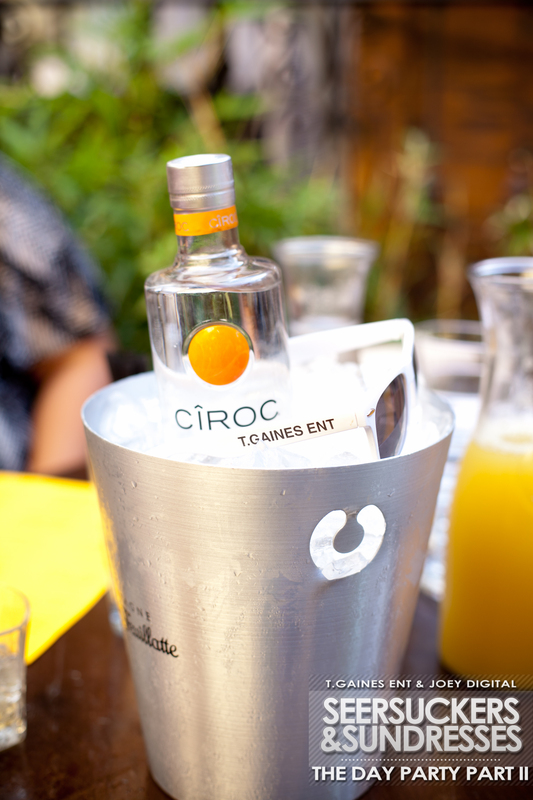 NOT REQUIRED. 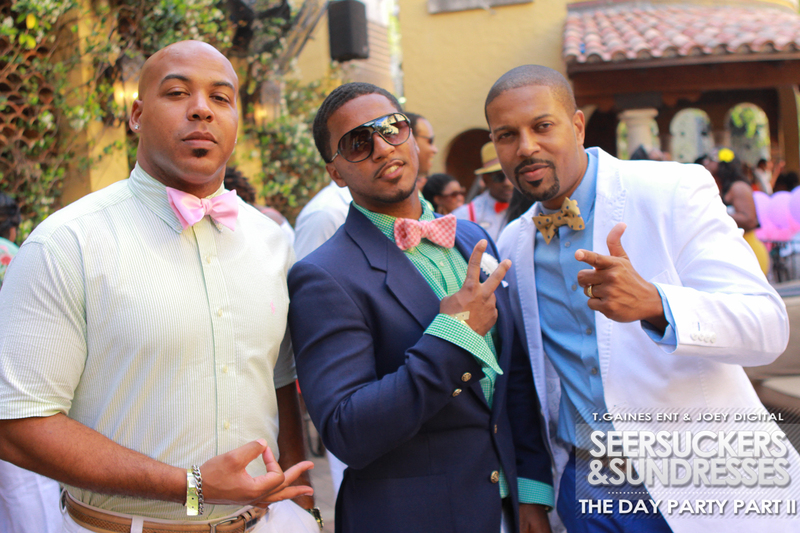 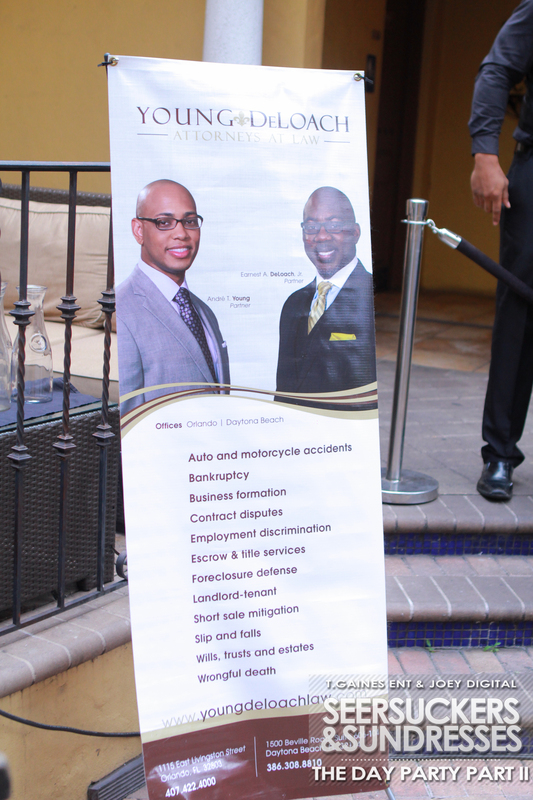 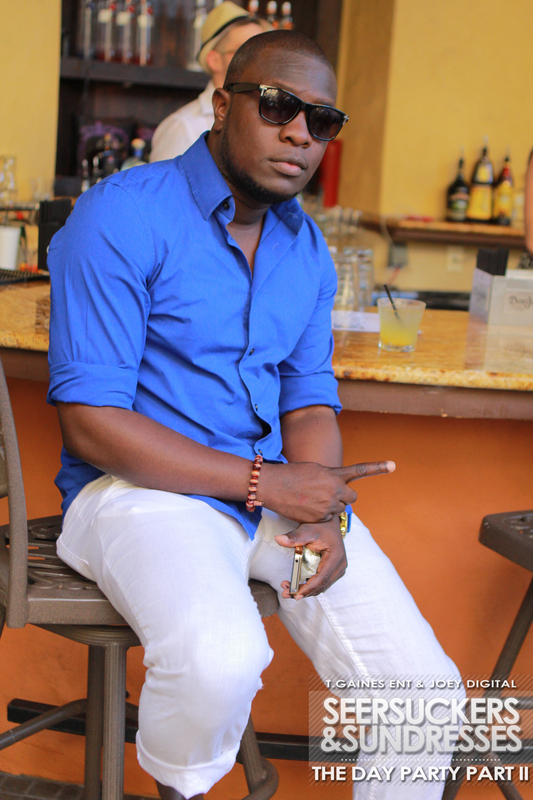 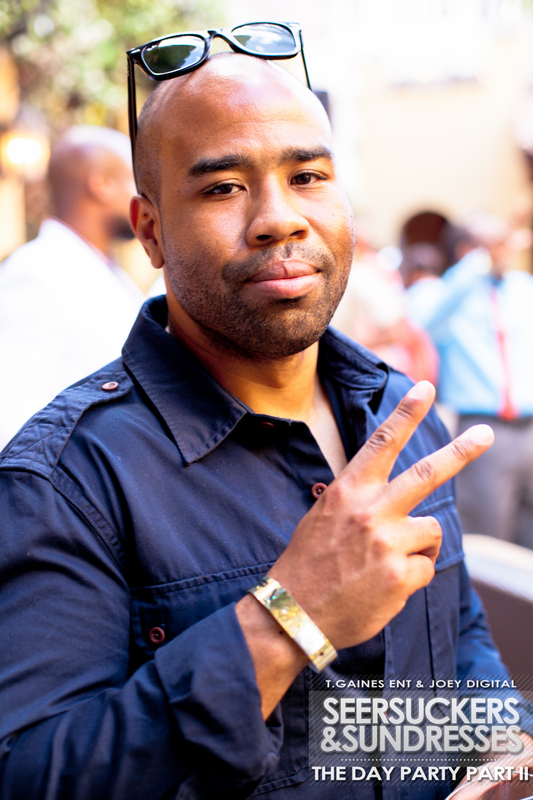 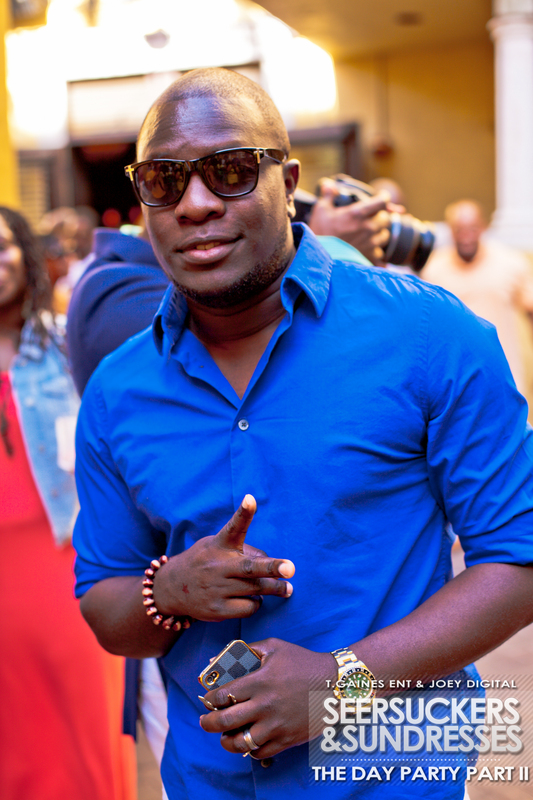 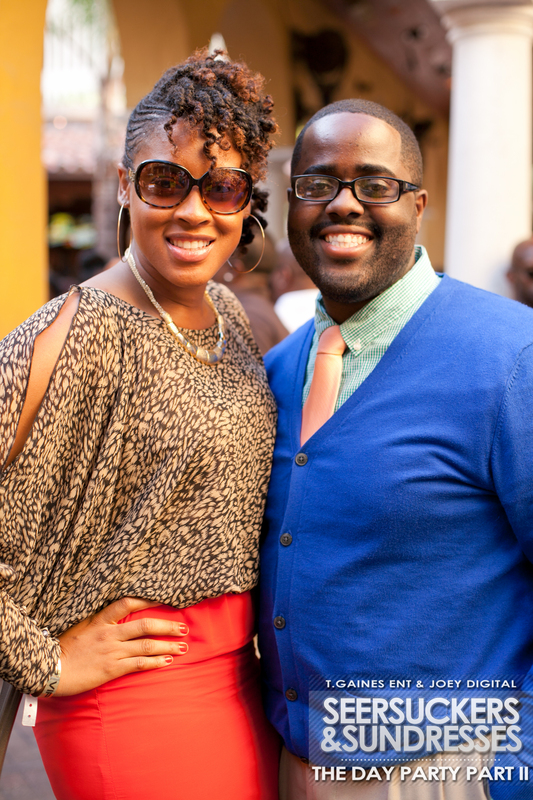 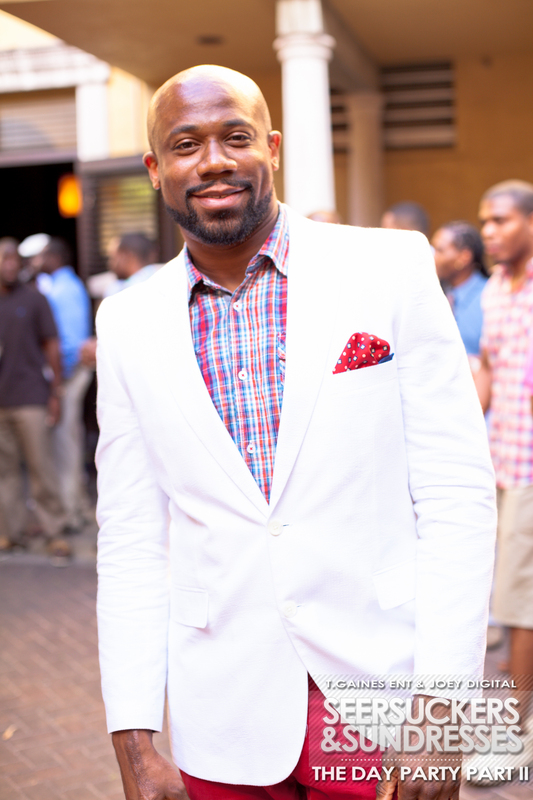 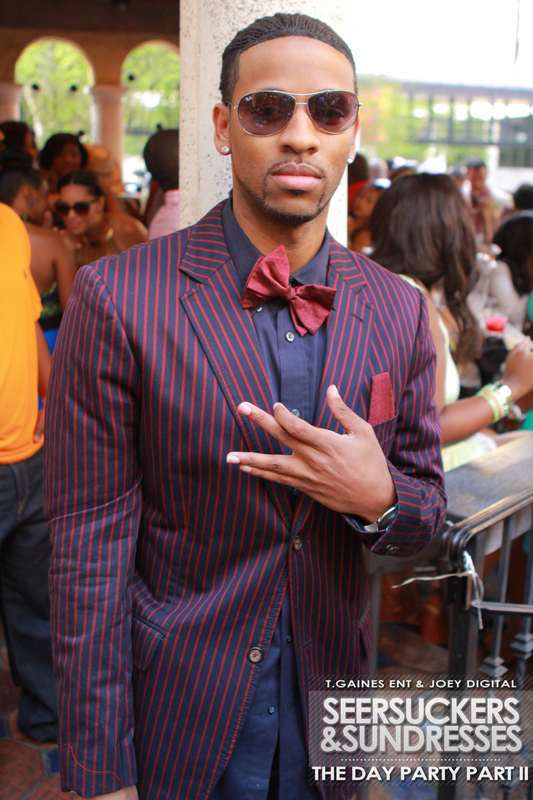 However, gentlemen are required to wear collared shirts (no t-shirts), and basketball sneakers are NOT allowed.